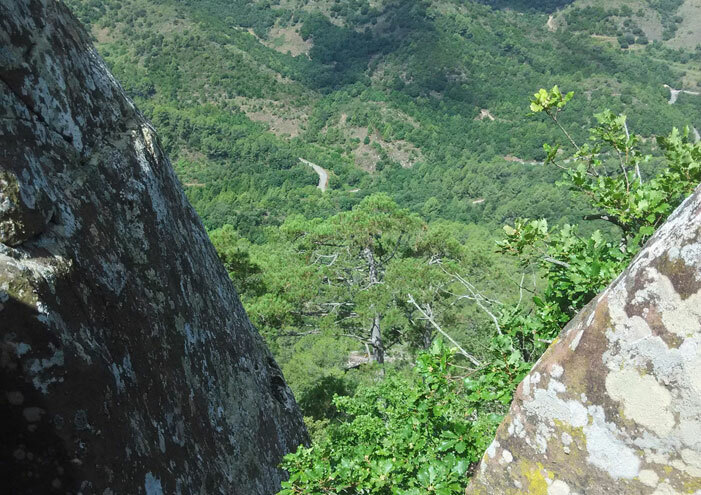 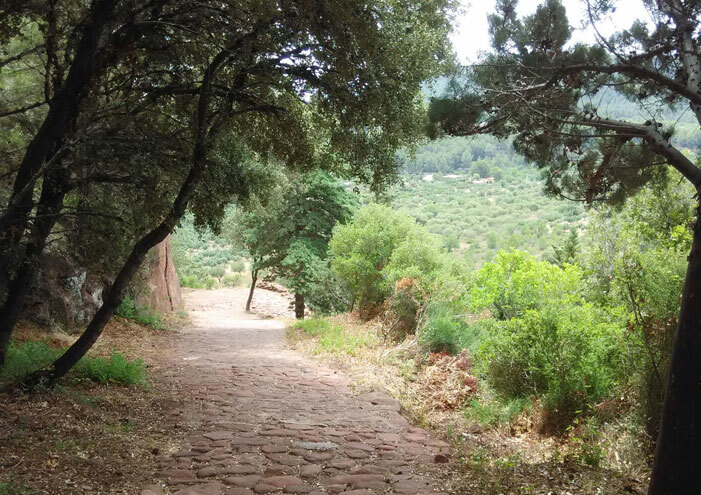 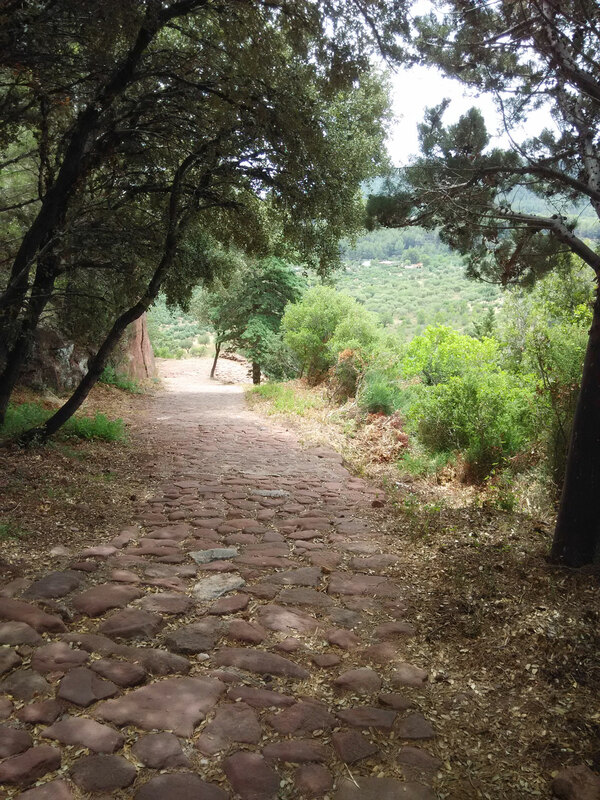 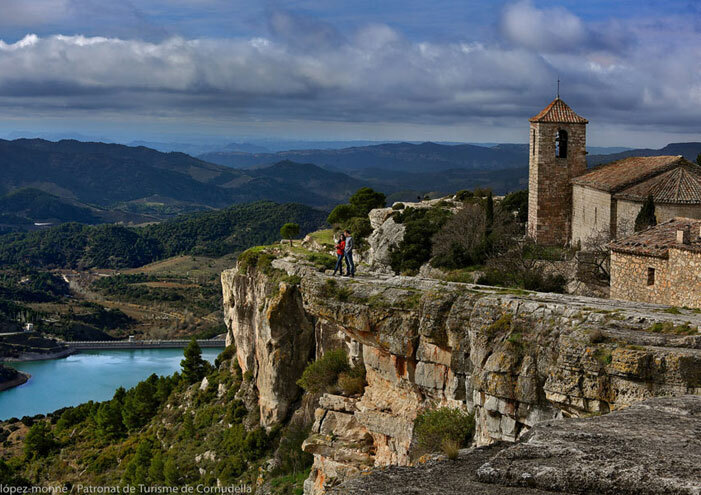 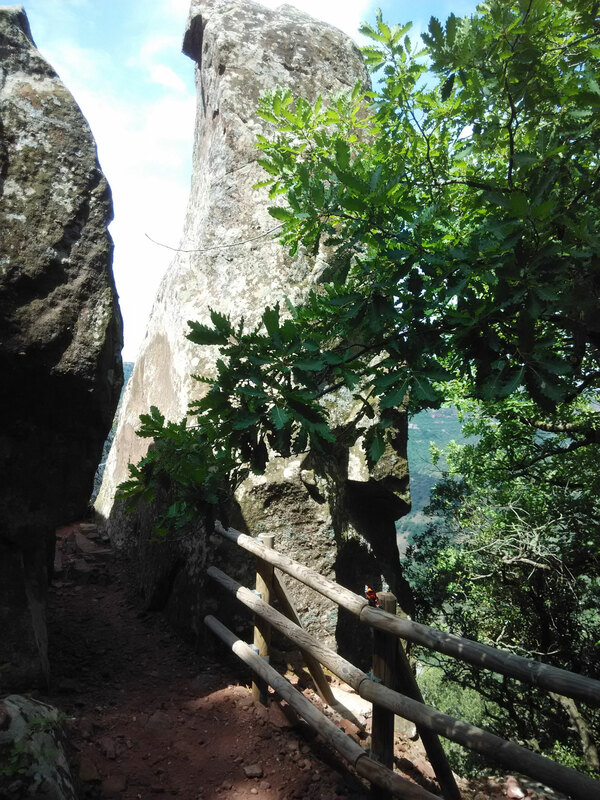 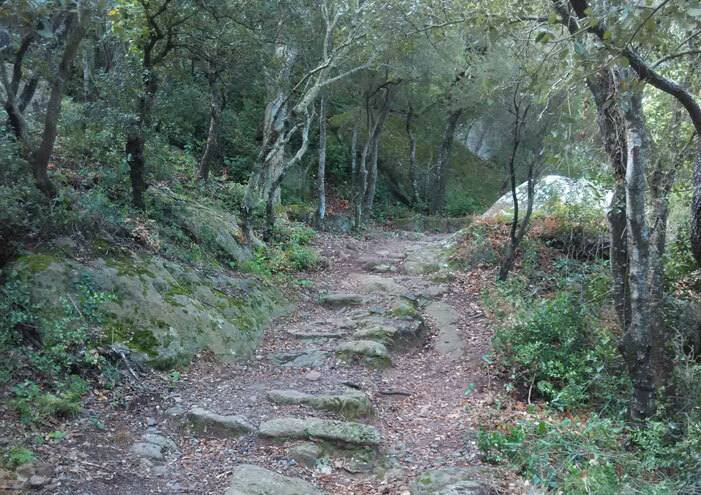 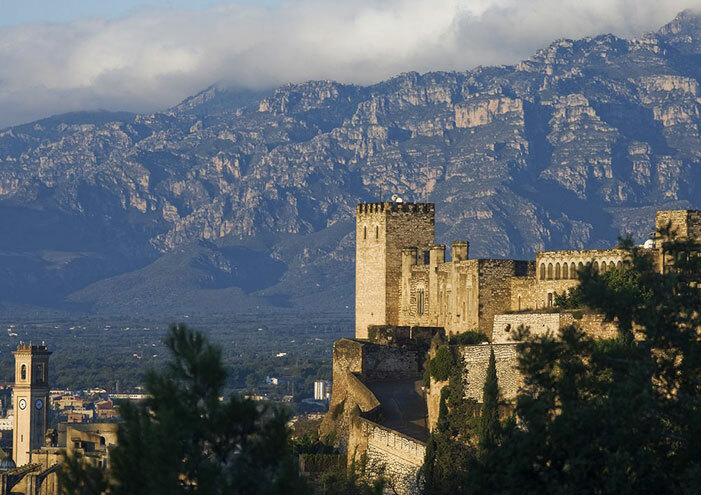 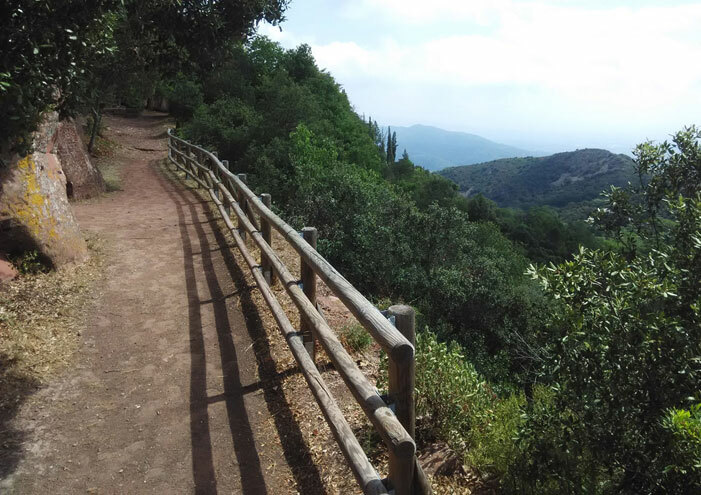 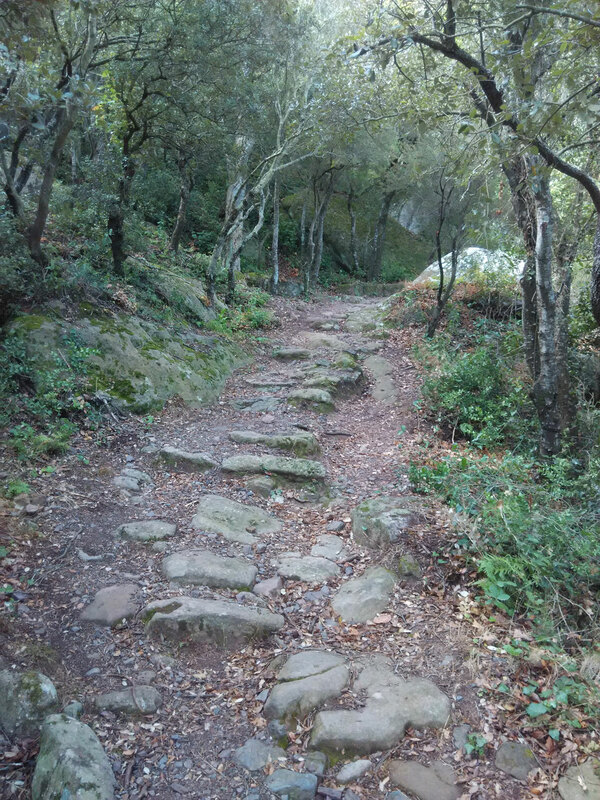 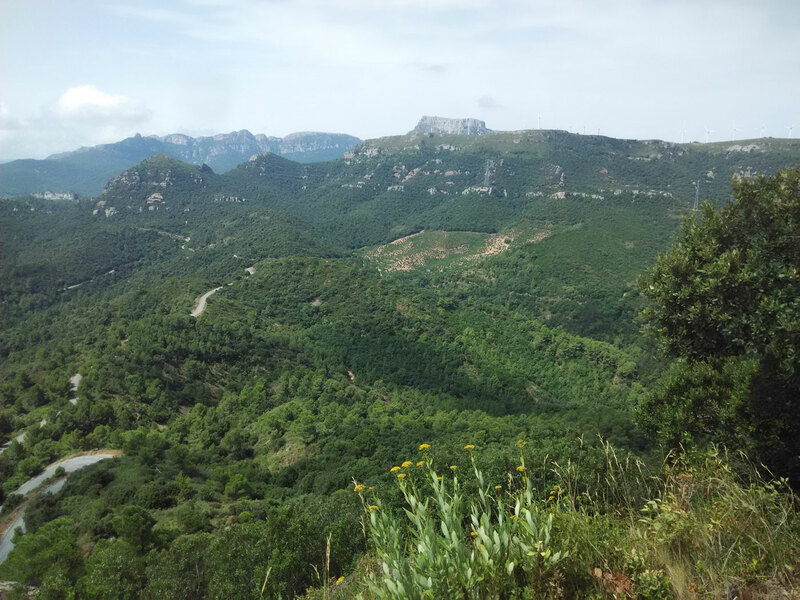 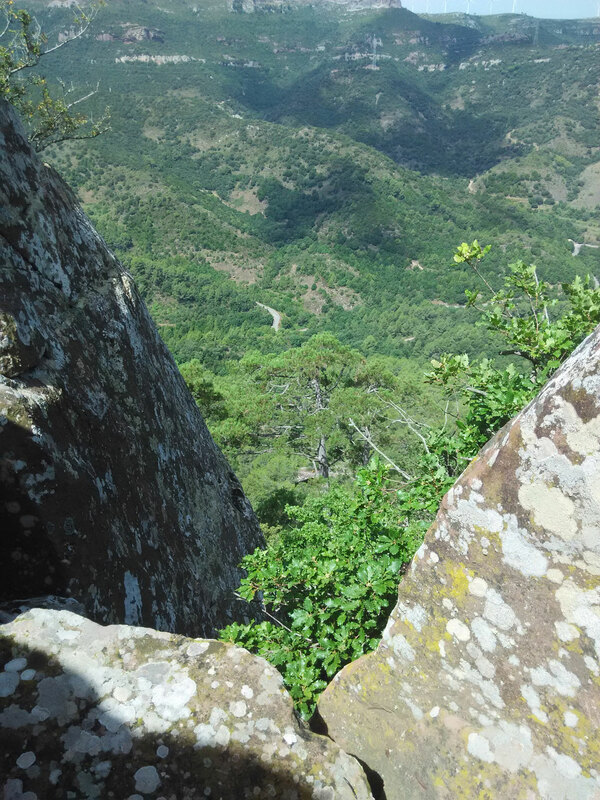 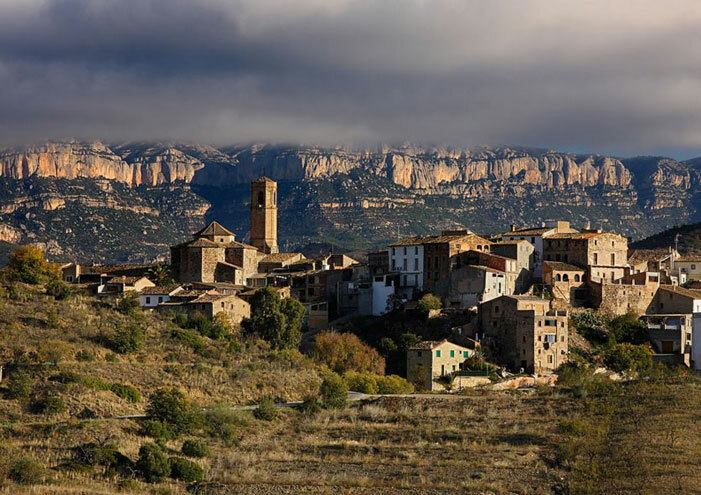 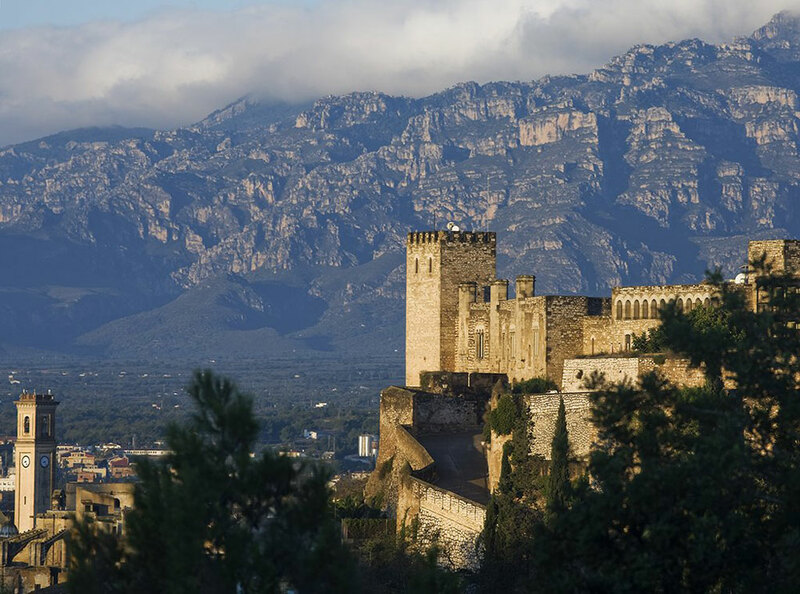 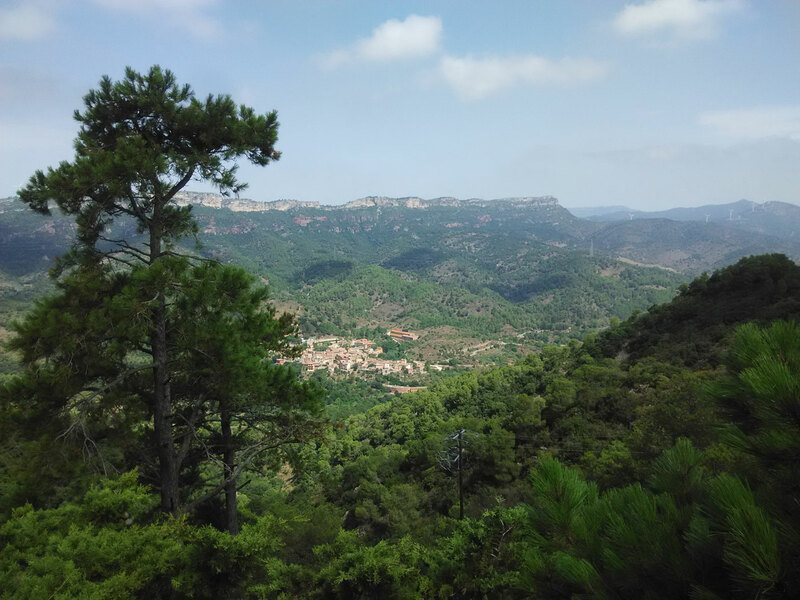 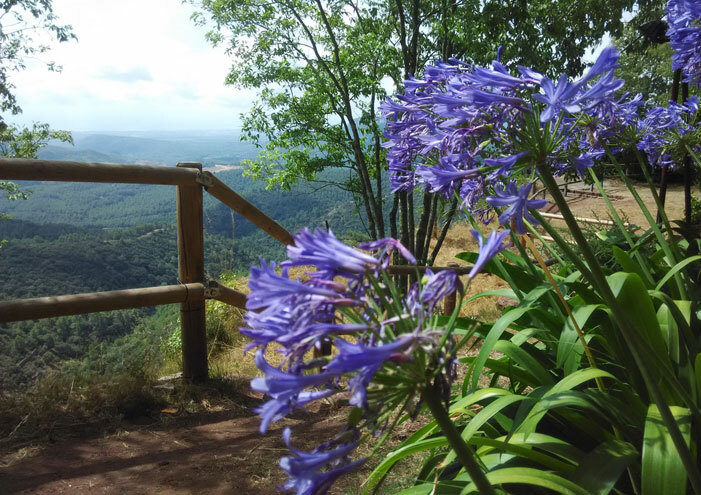 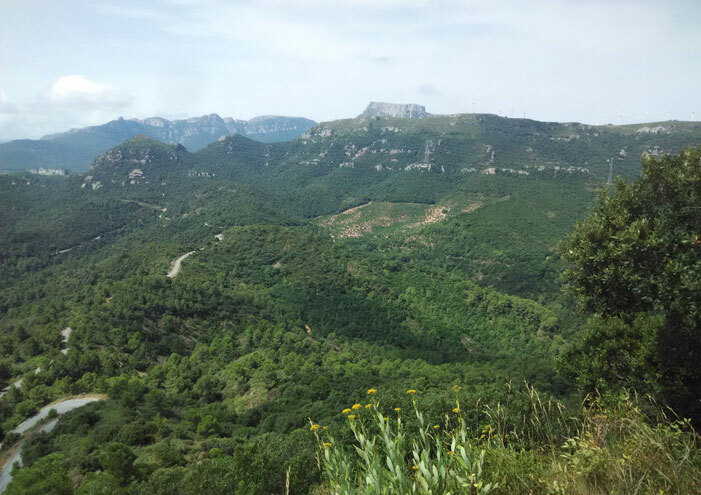 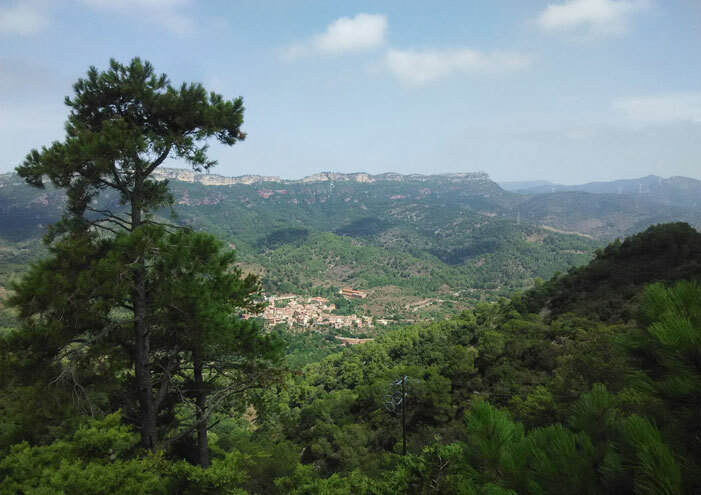 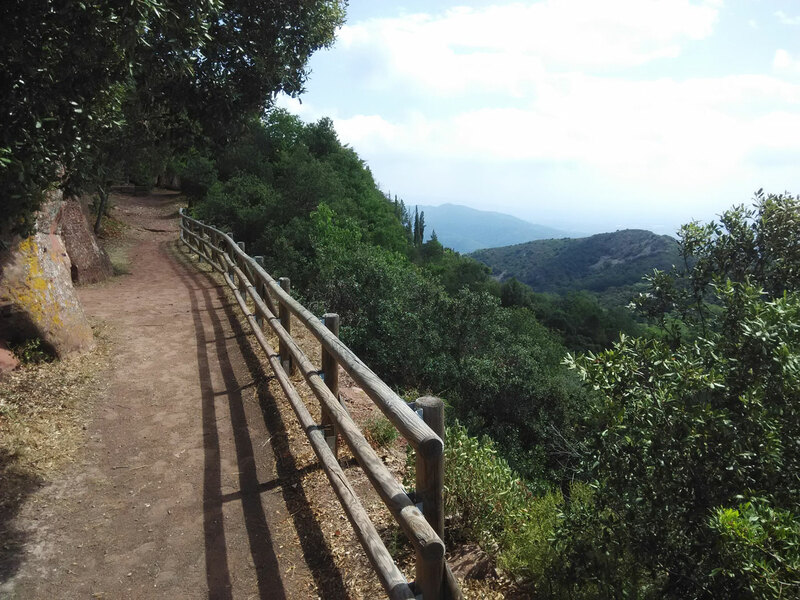 From l’Argentera you can follow various walking routes, of moderate difficulty, such as the GR7, or the ‘Camí dels Frares’, which leads to the Castle-Monastery of Sant Miquel. 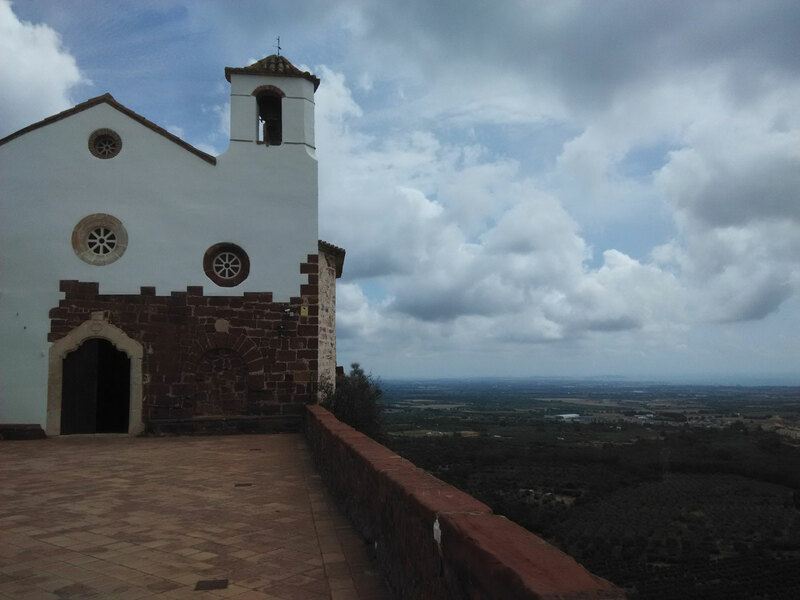 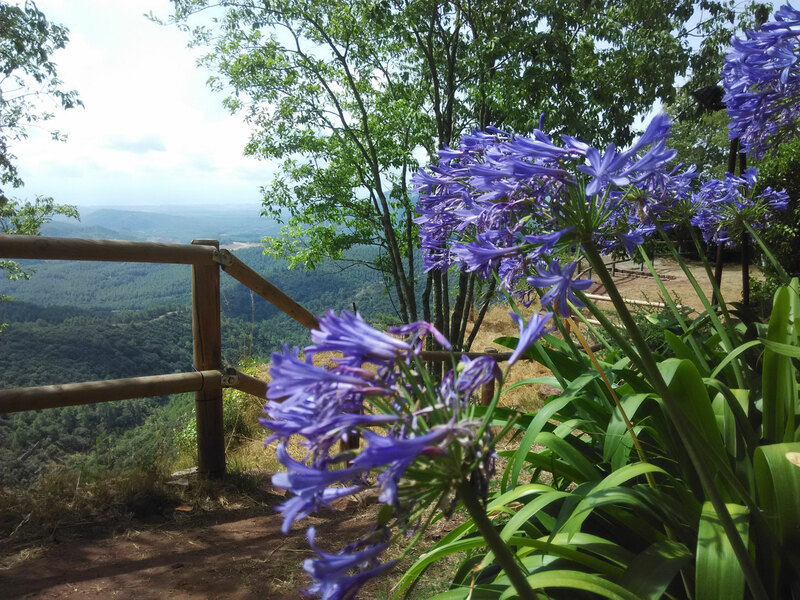 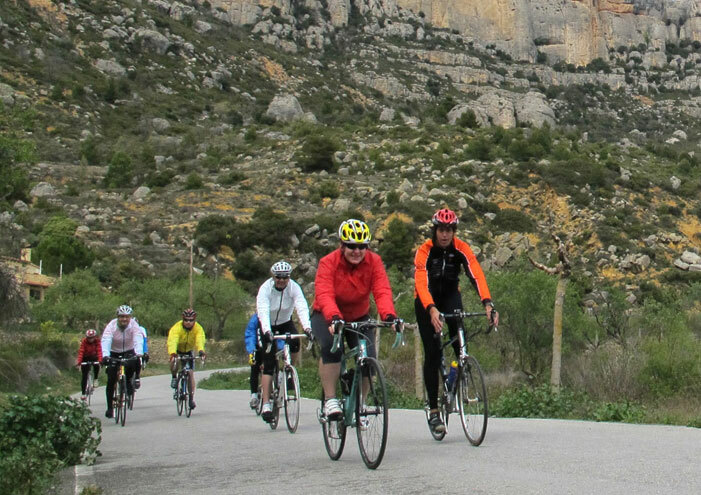 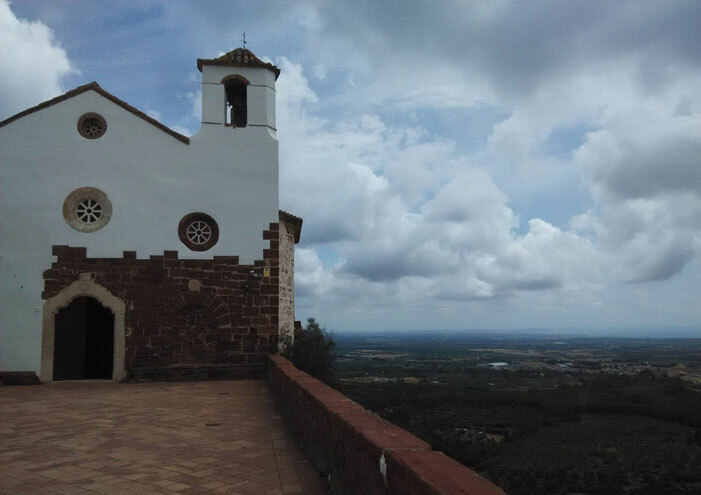 You can climb the Mola de Colldejou, at more than 900 metres of altitude, or walk along the top of the mountain ridge until the Coll de la Teixeta. 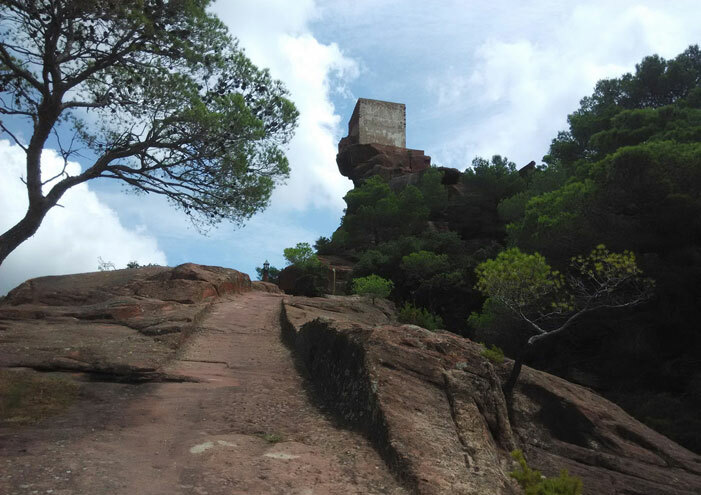 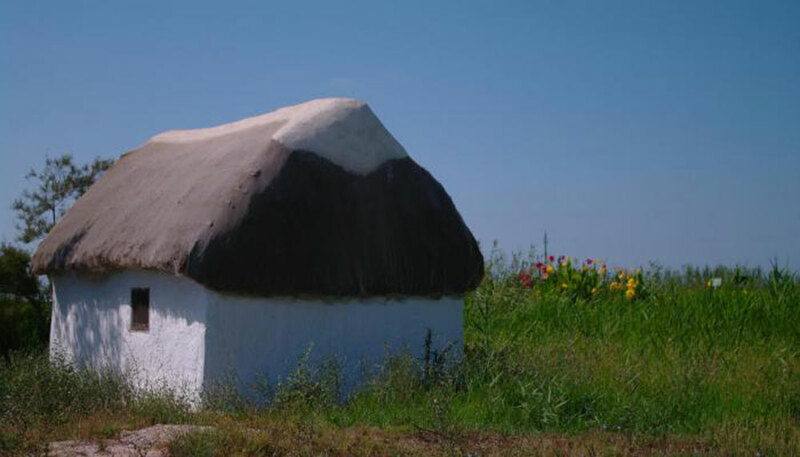 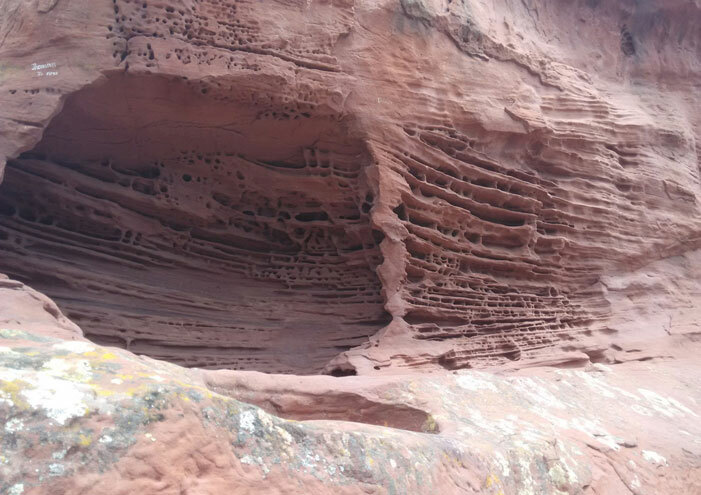 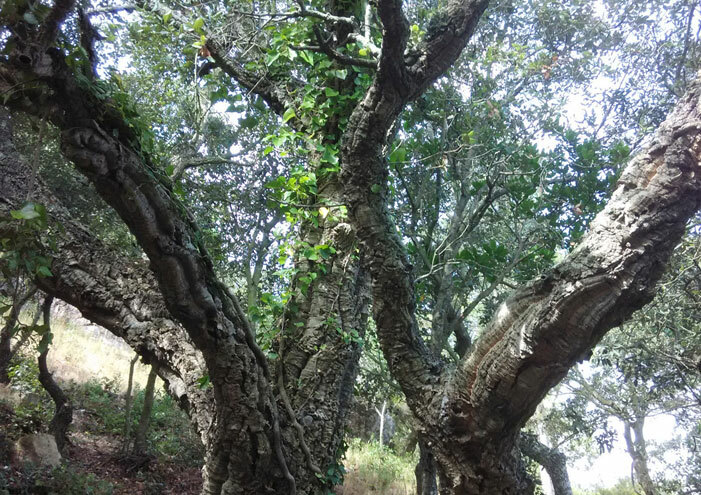 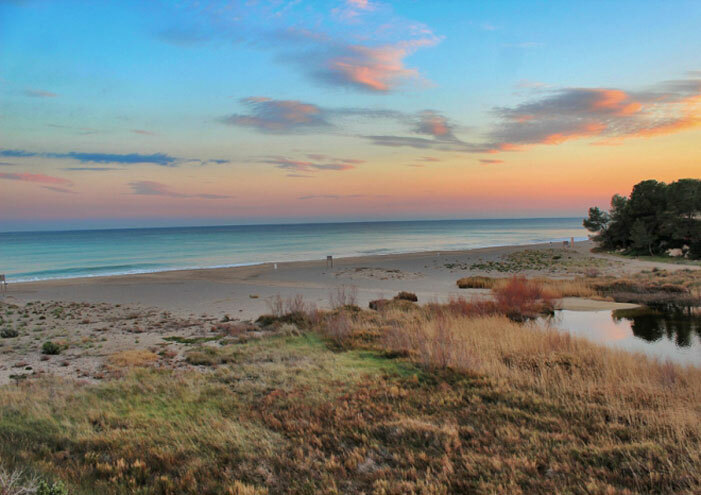 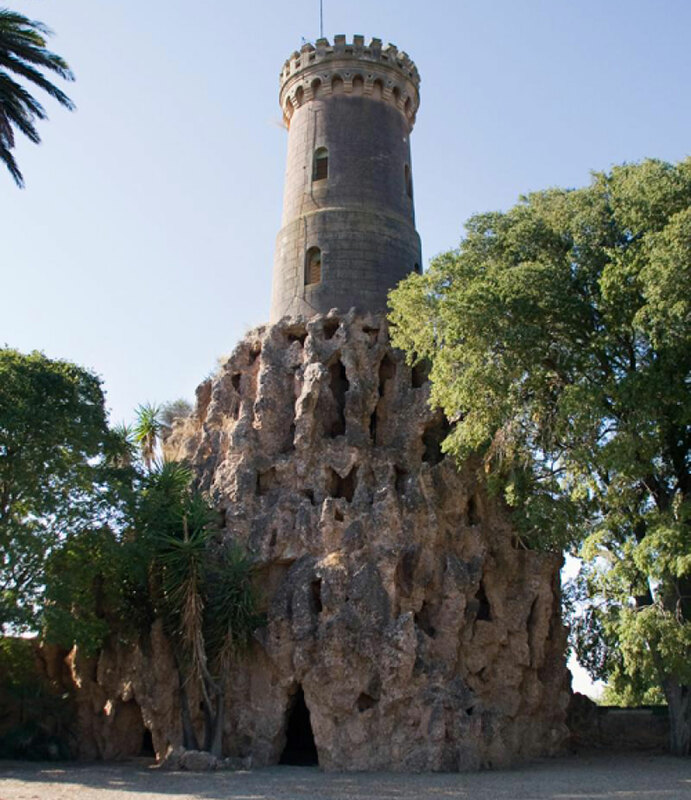 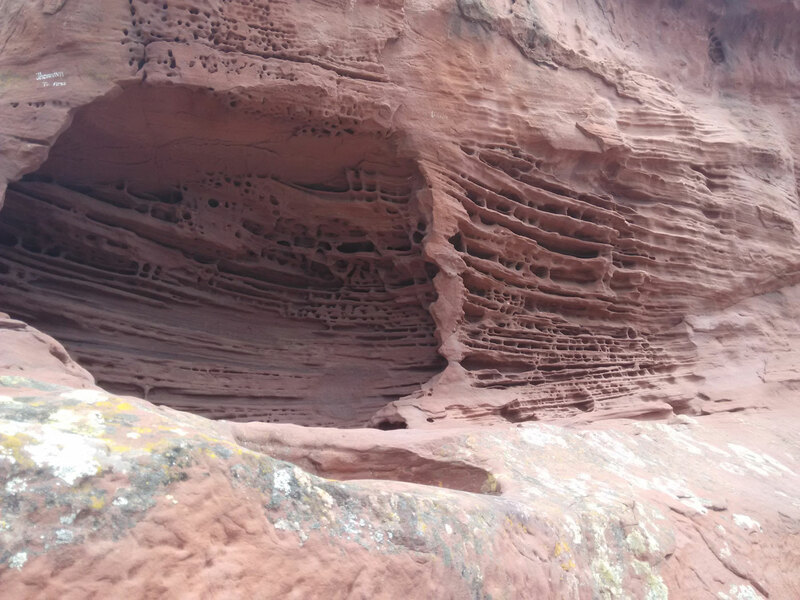 You can also visit the area which inspired Gaudí, at the Coll Rodó, between l’Argentera and Vilanova d’Escornalbou. 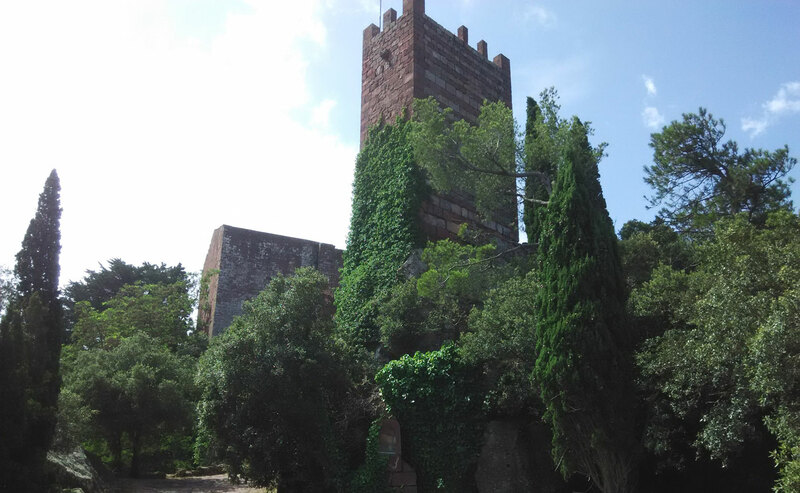 Historical Parks, hermitages and castles. 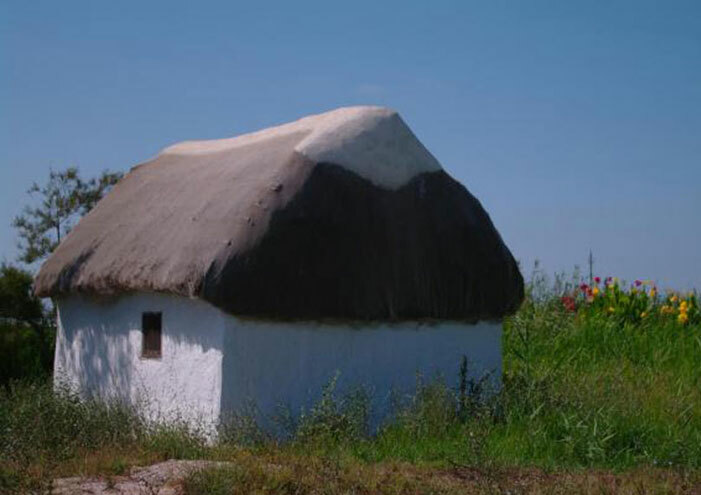 If you like exploring and understanding local history, there are many interesting sites nearby. 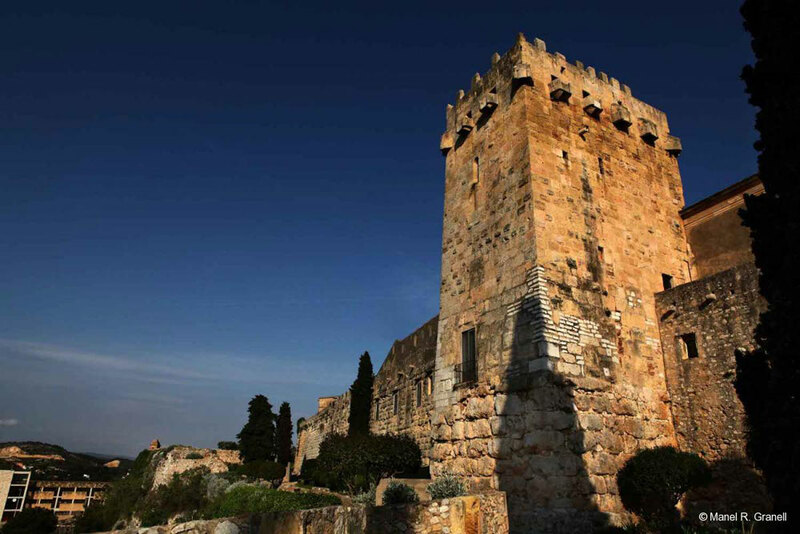 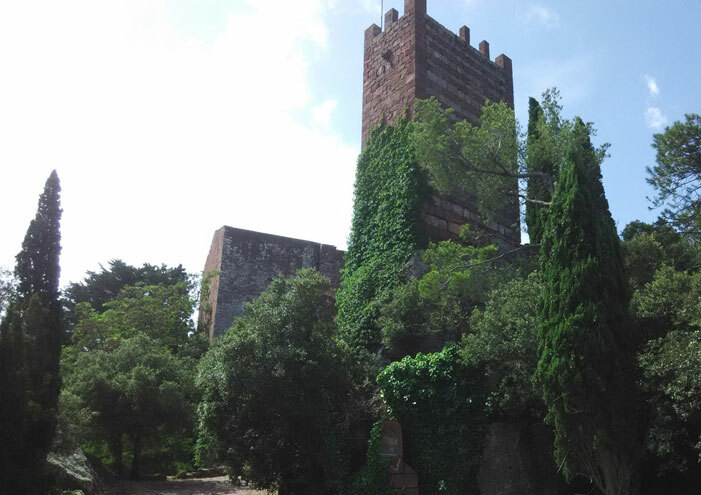 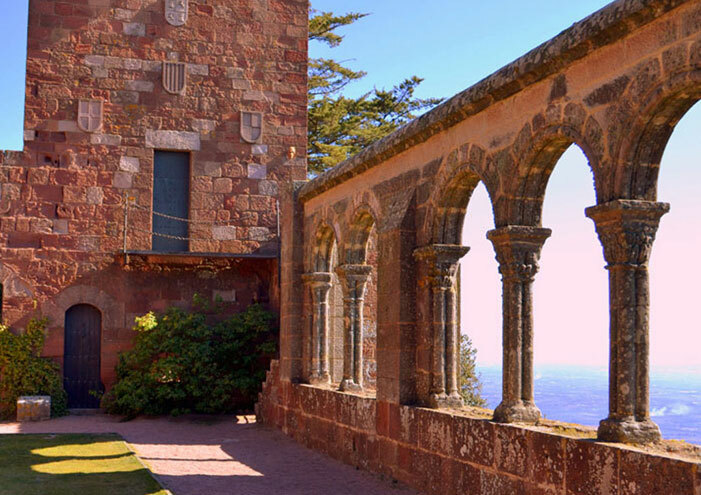 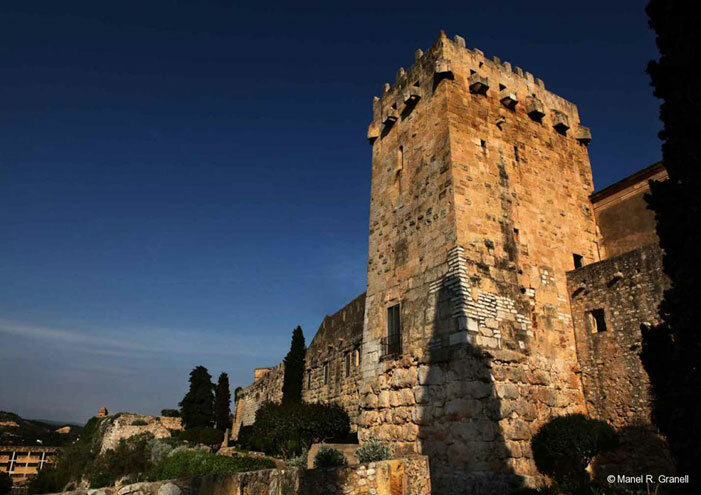 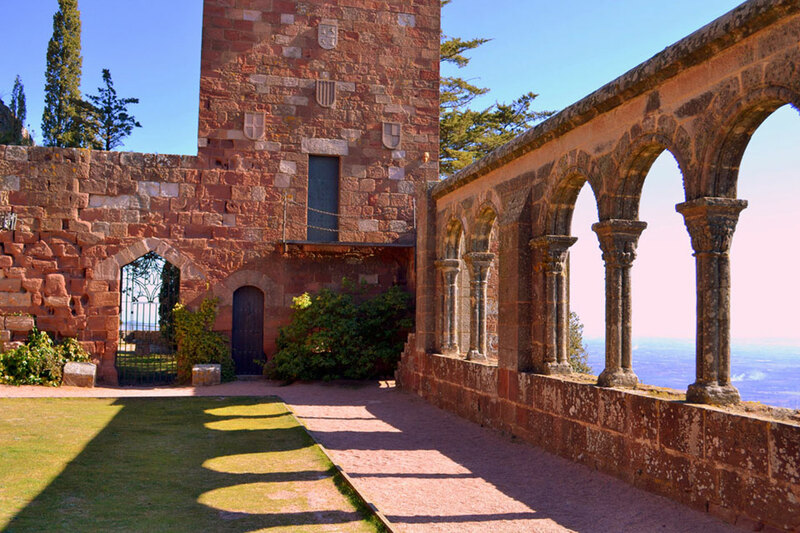 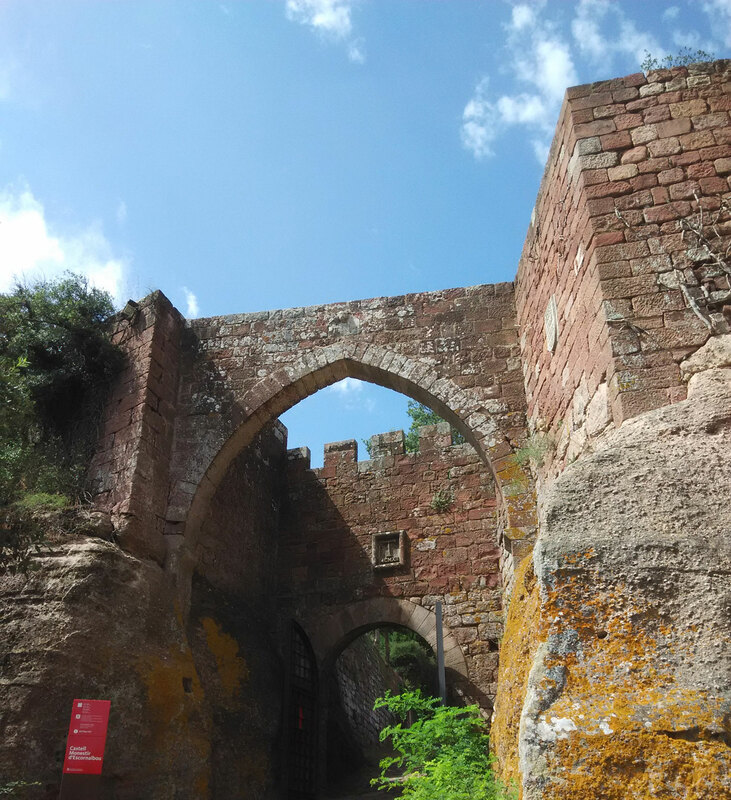 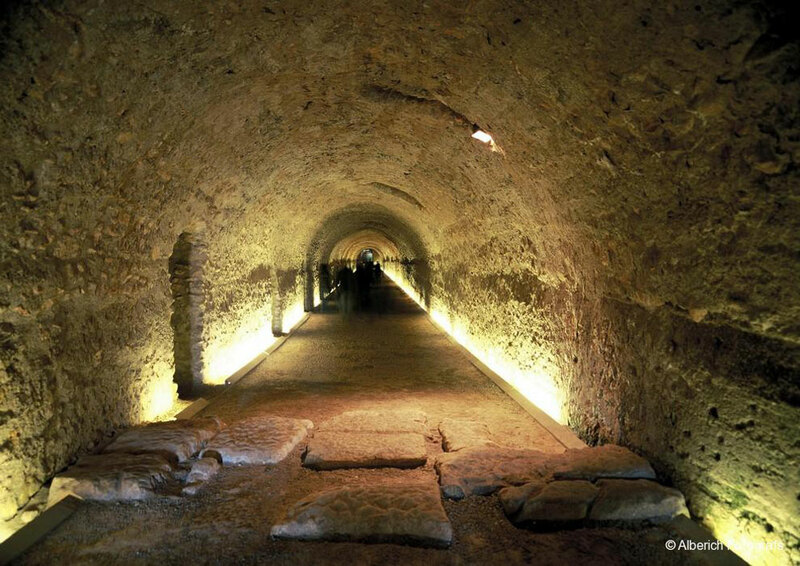 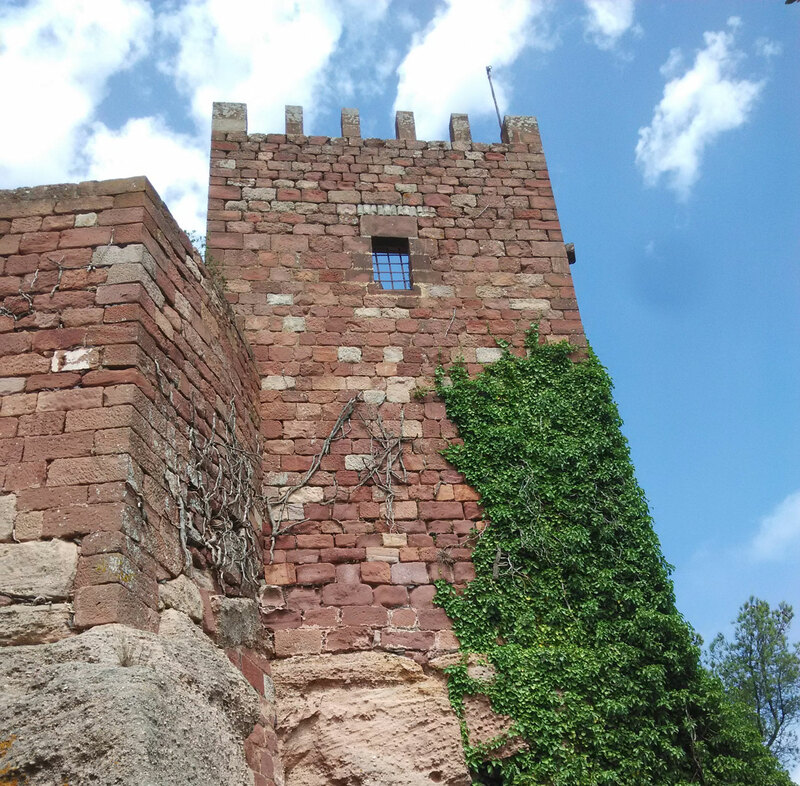 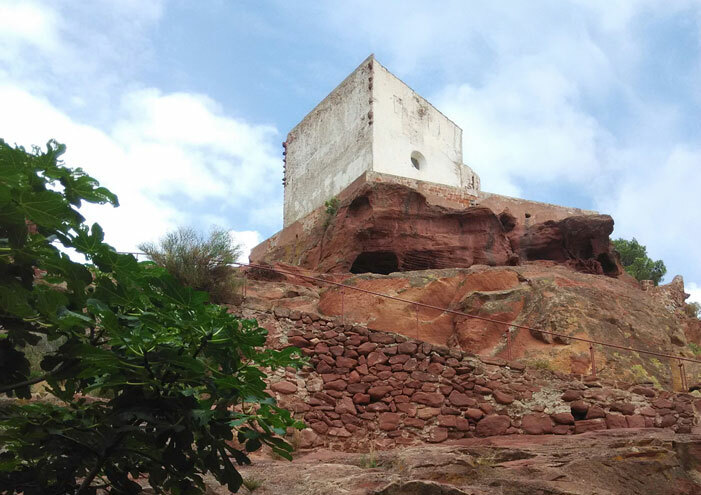 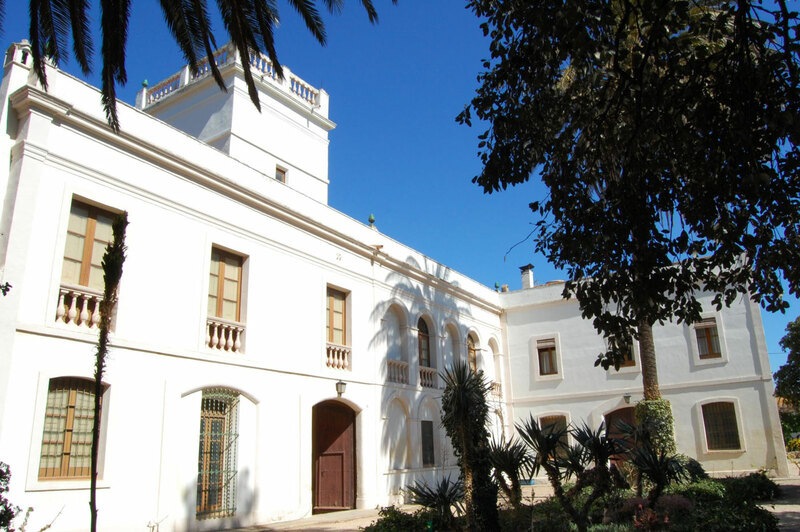 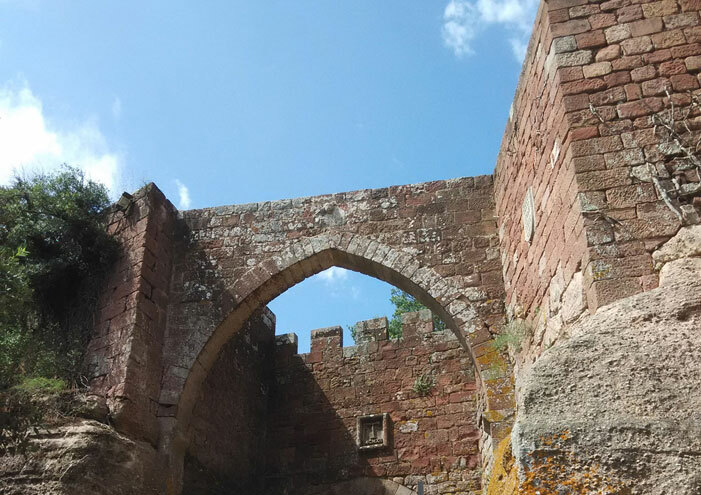 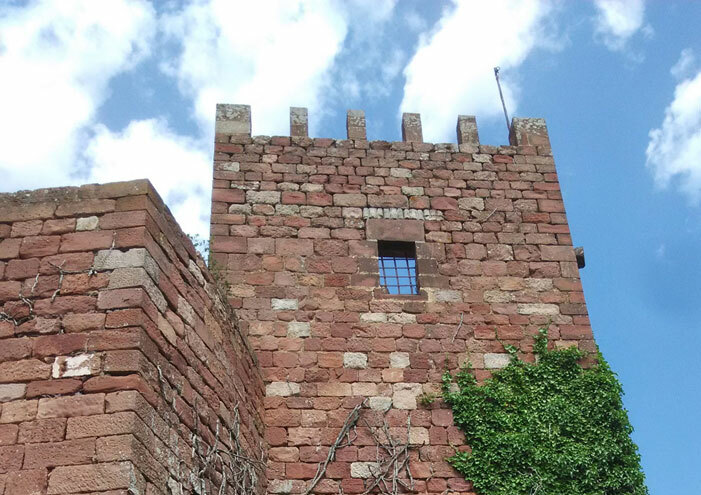 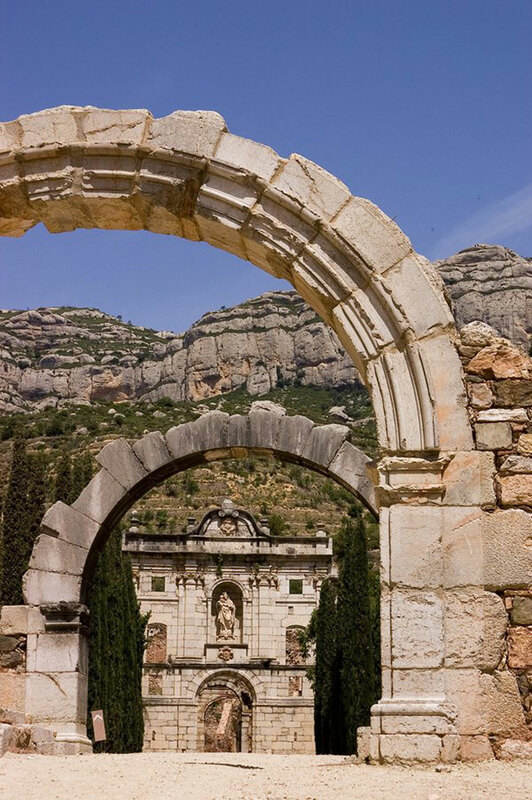 You can visit the Castle-Monastery of Sant Miquel d’Escornalbou and learn about the legends associated with the site. 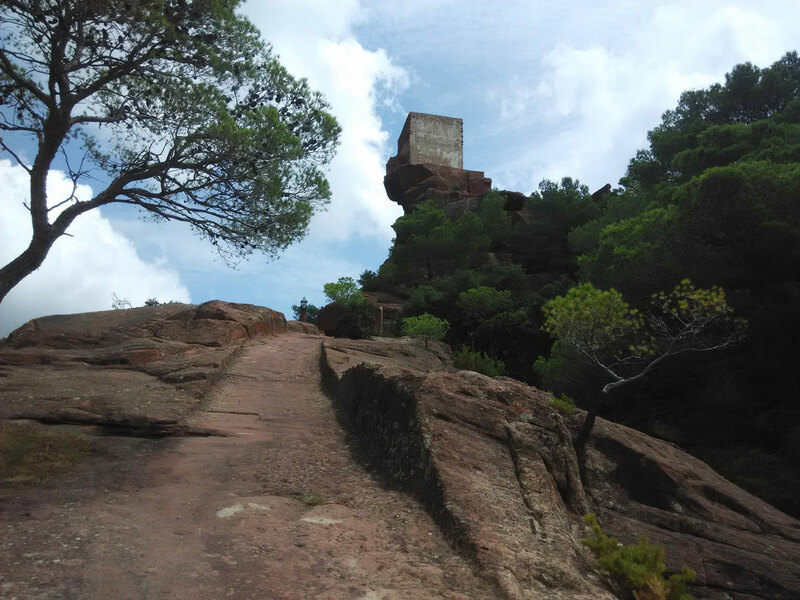 You can visit the Sanctuary of the Mare de Déu de la Roca, in Mont-Roig del Camp, from which you will see the landscapes which inspired Miró. 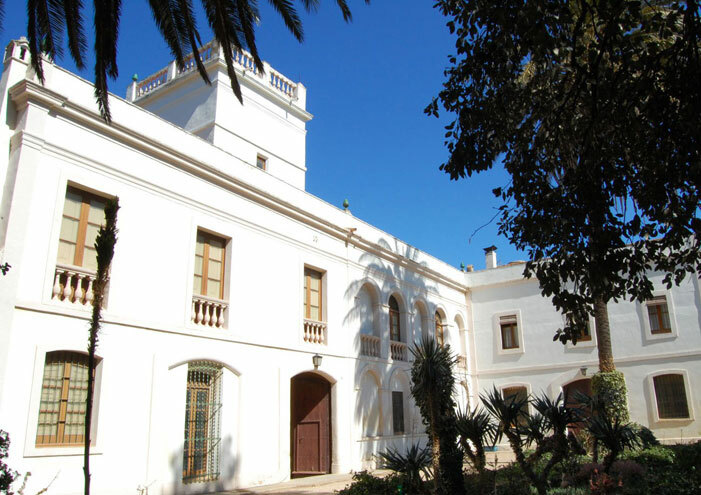 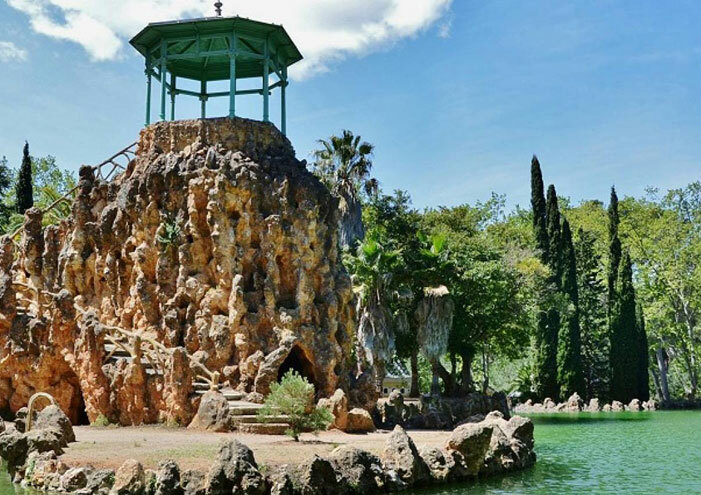 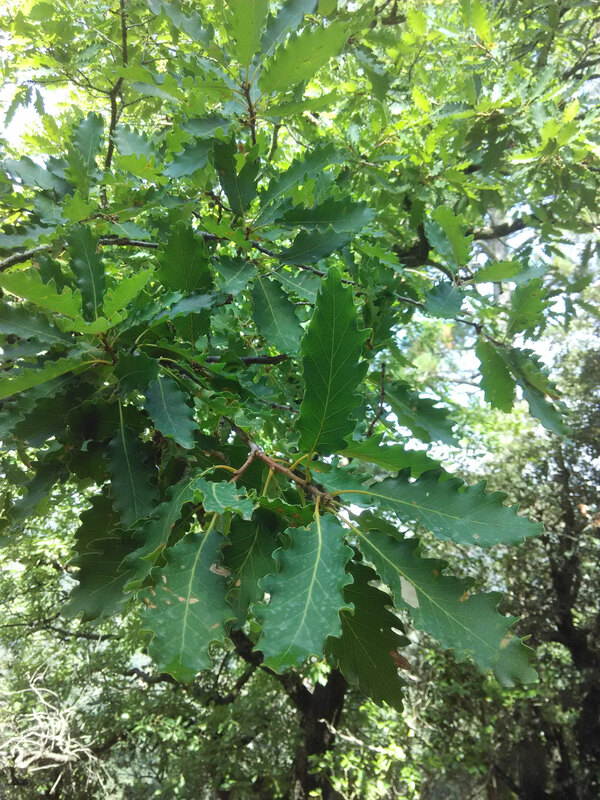 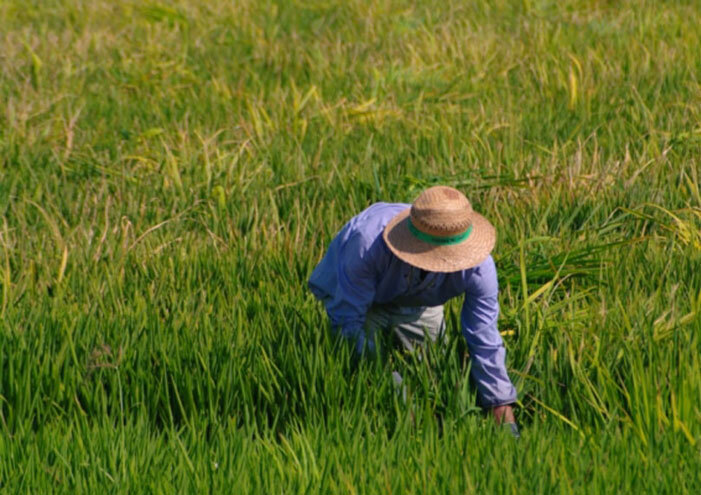 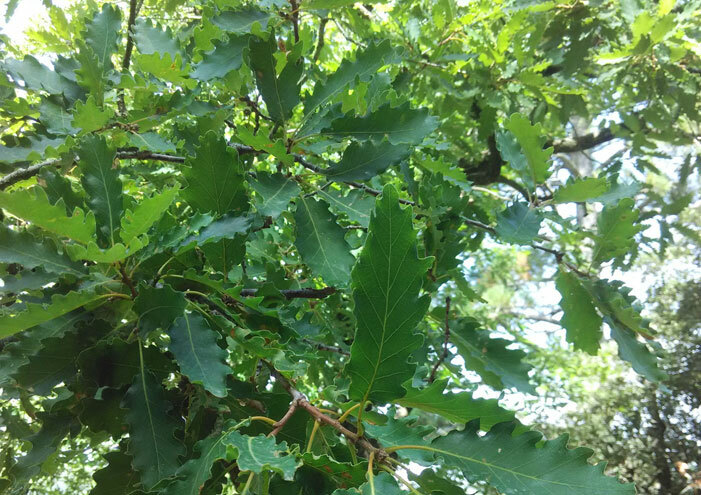 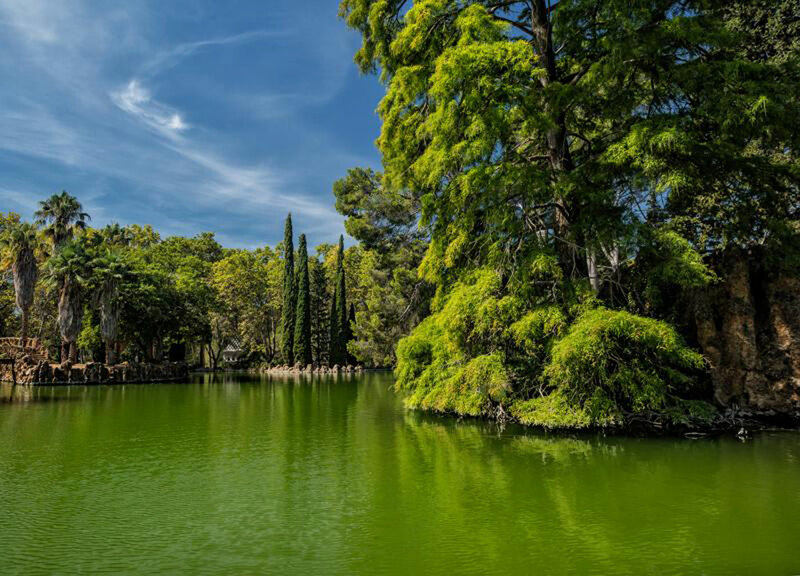 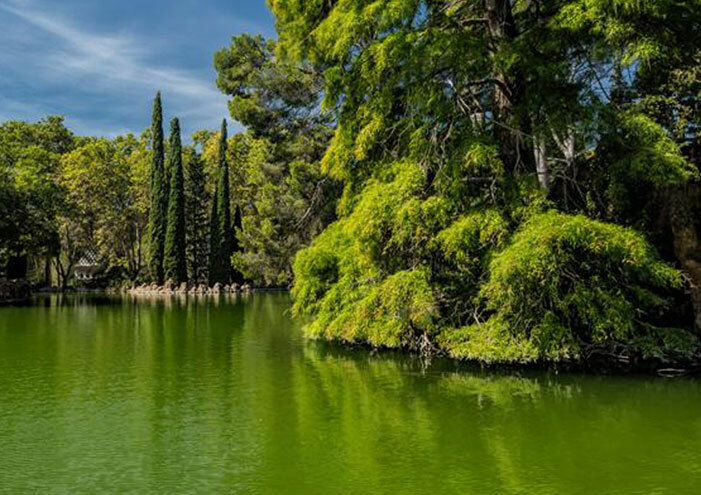 If you are interested in botany, pay a visit to Parc Samà, designed in the 19th century in colonial style. 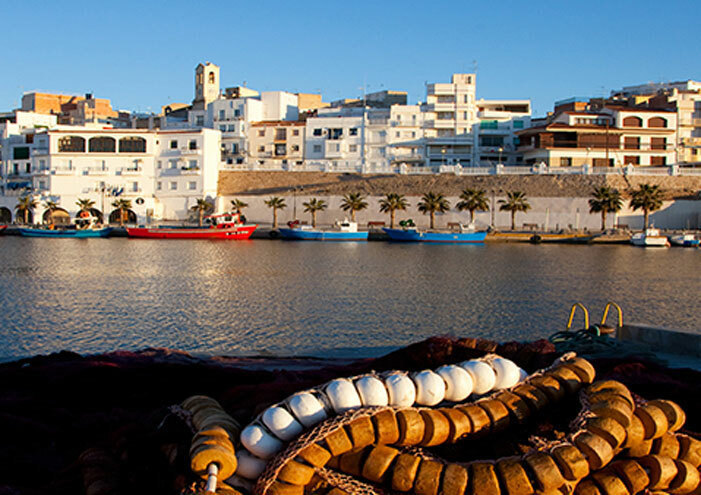 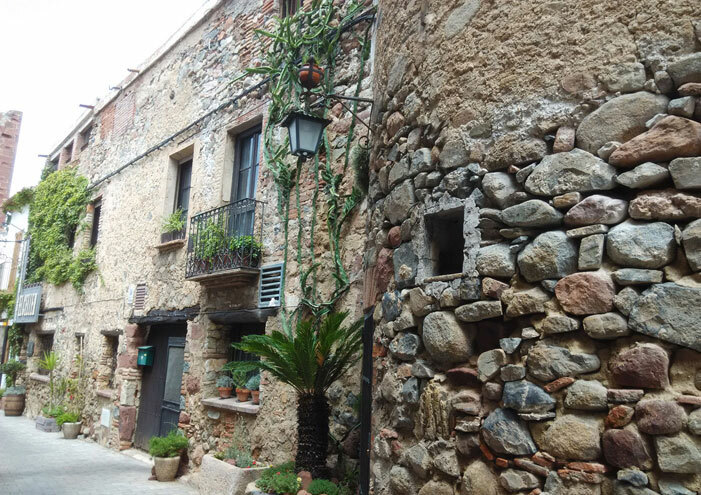 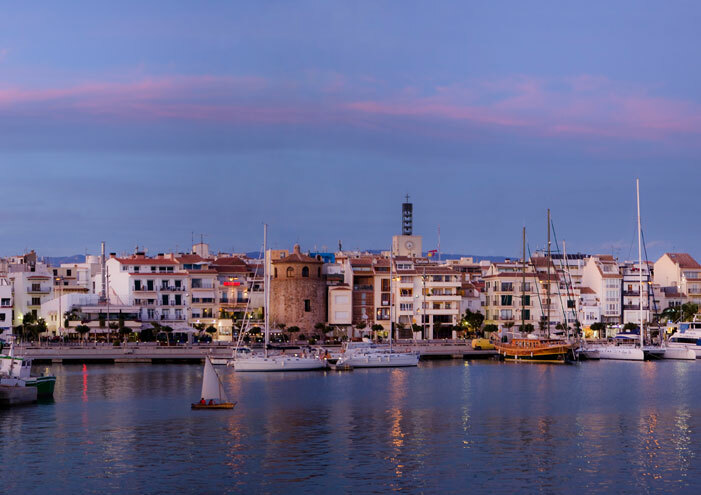 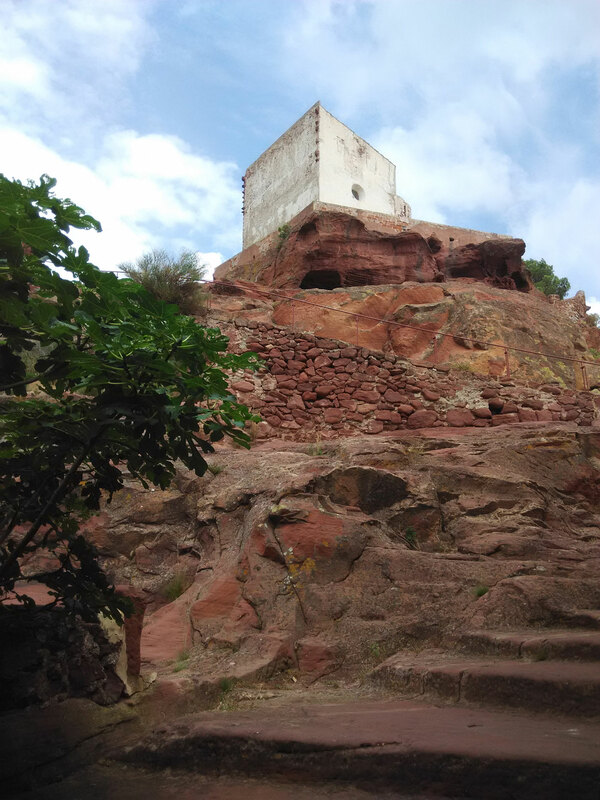 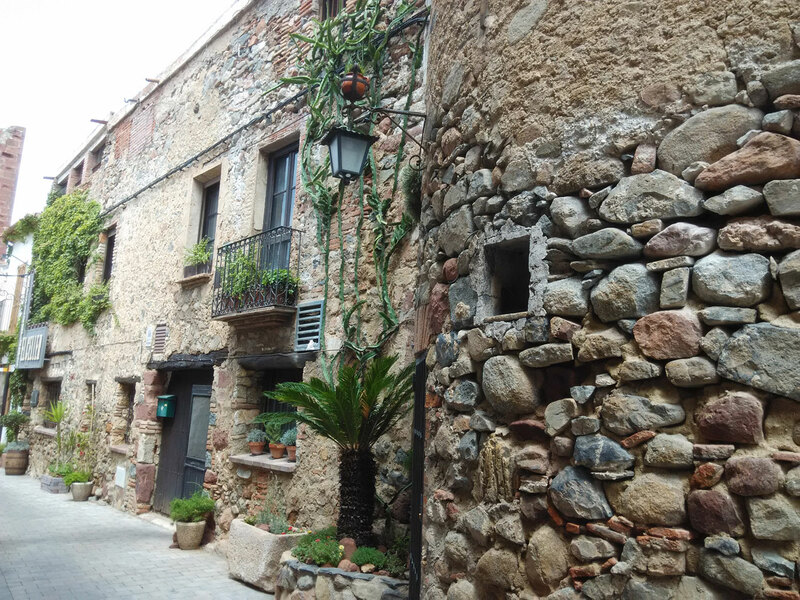 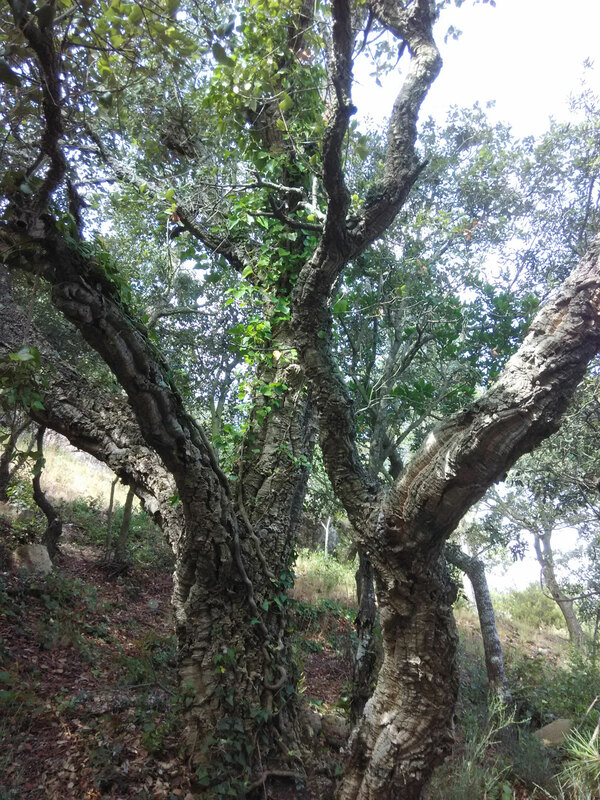 You can also visit the hermitages of Santa Marina, Puigcerver or Santa Bárbara, and the pretty villages of Pratdip, Llaberia, l’Arbocet, or the old town of Cambrils. 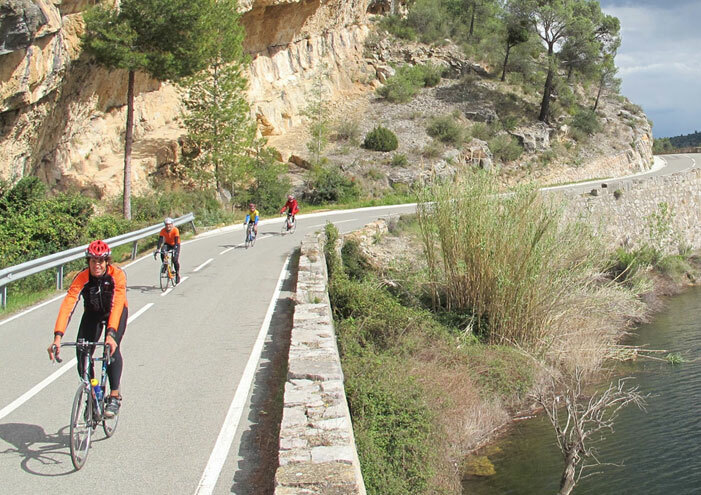 Cycle along our paths and roads, perfect for cycle routes. 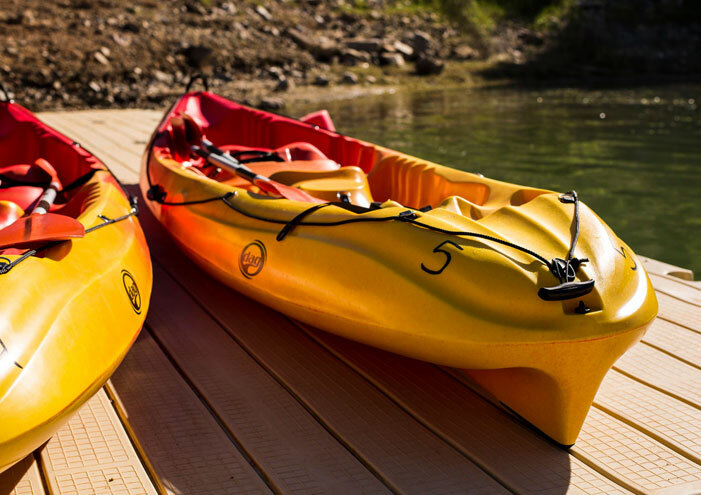 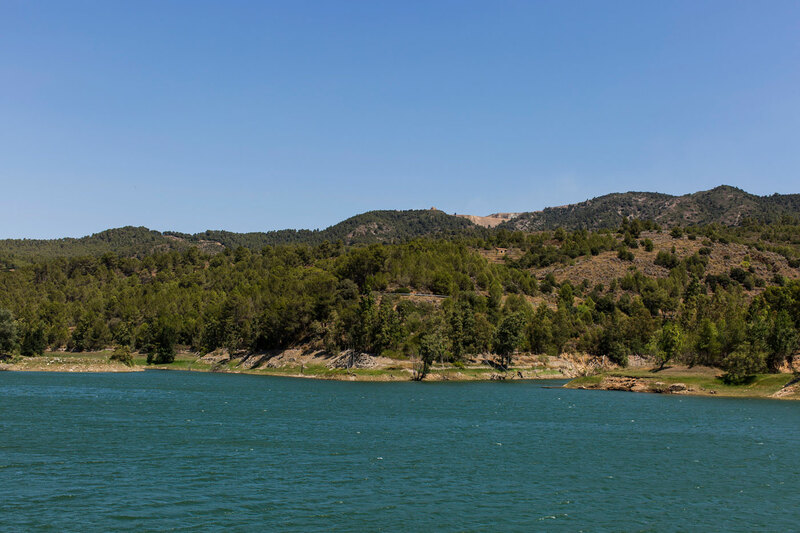 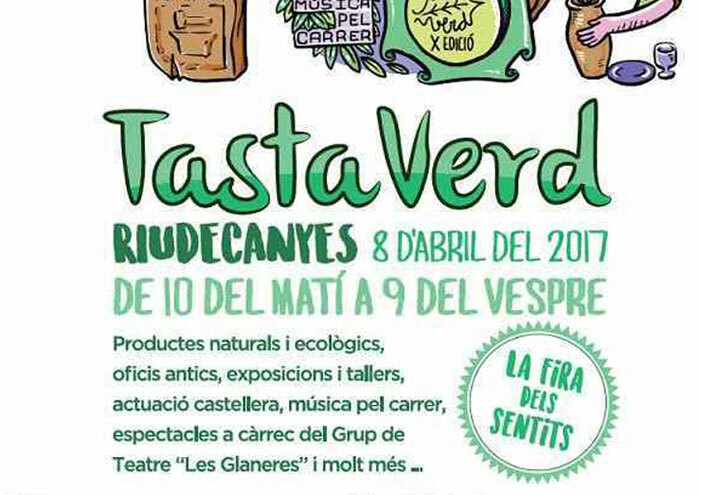 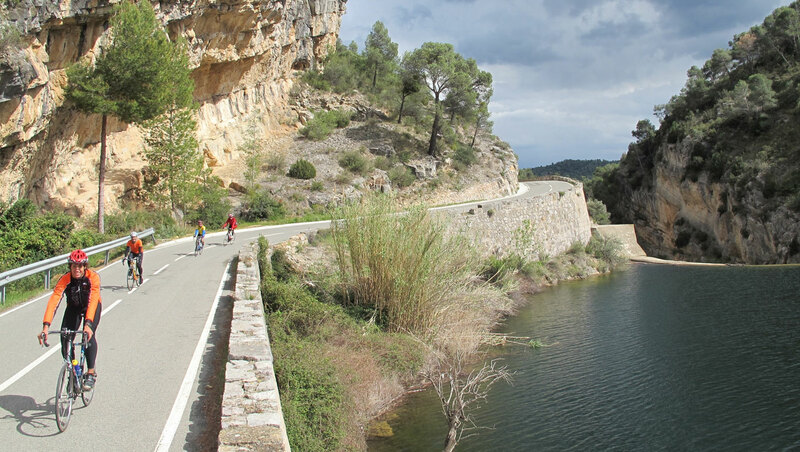 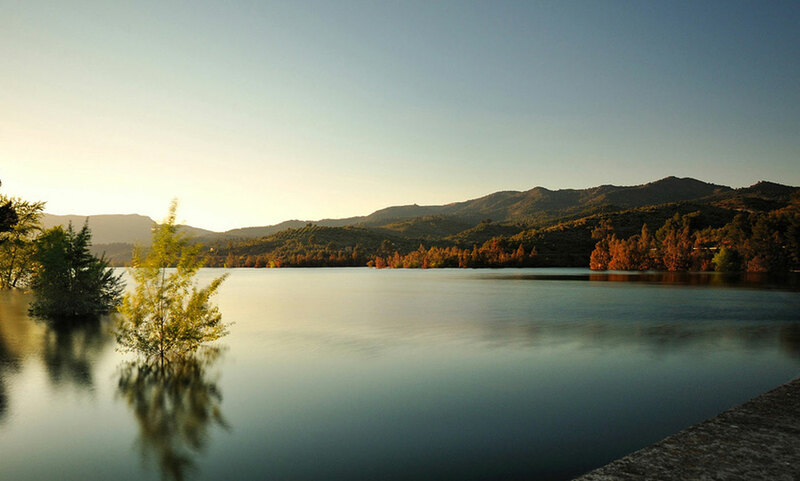 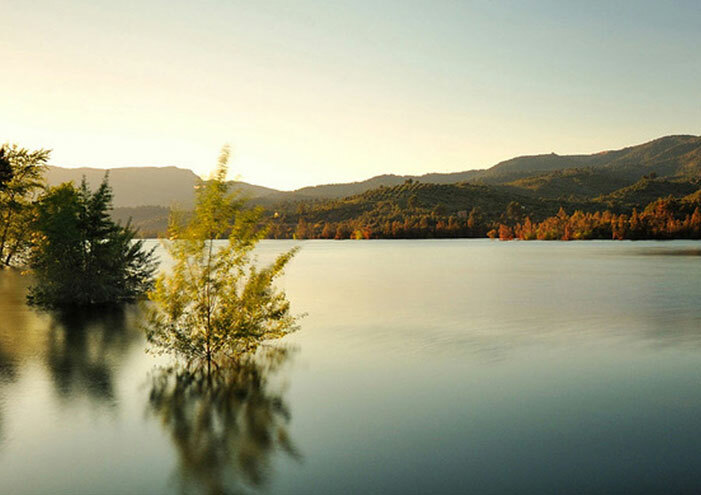 Locally, there is the reservoir of Riudecanyes, to practice water sports. 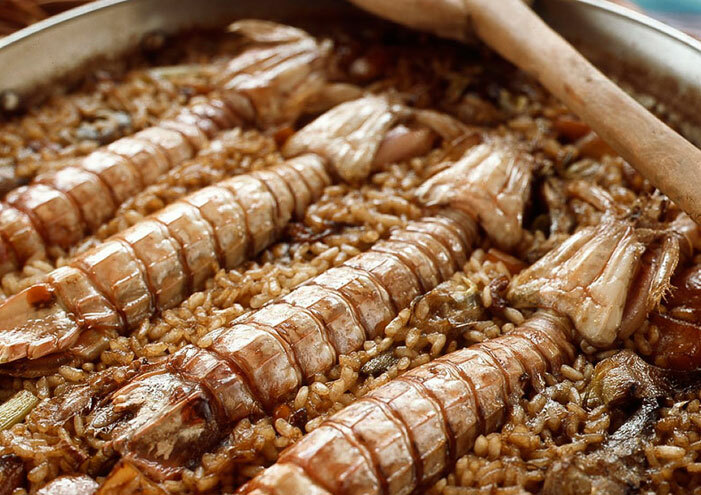 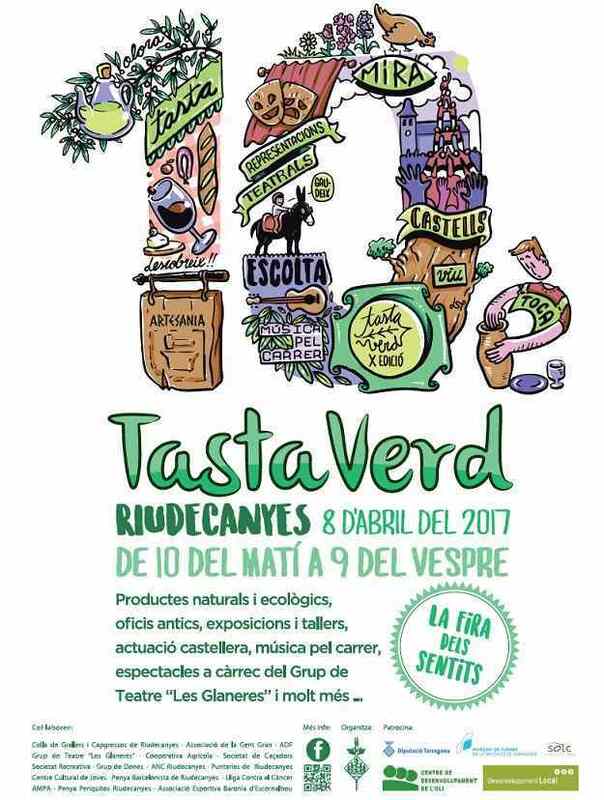 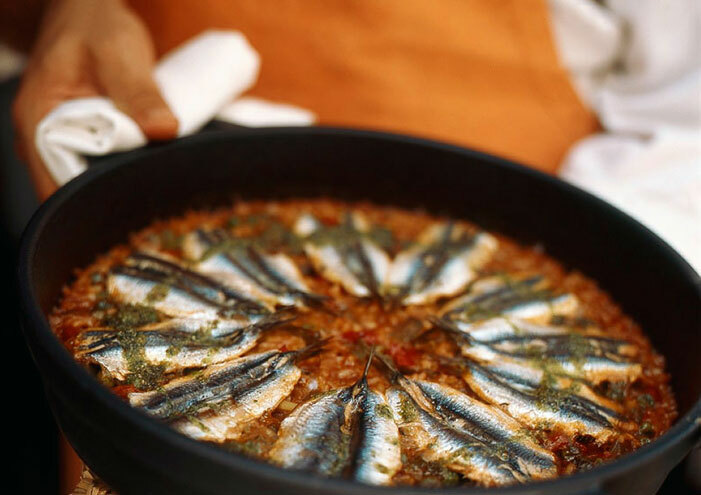 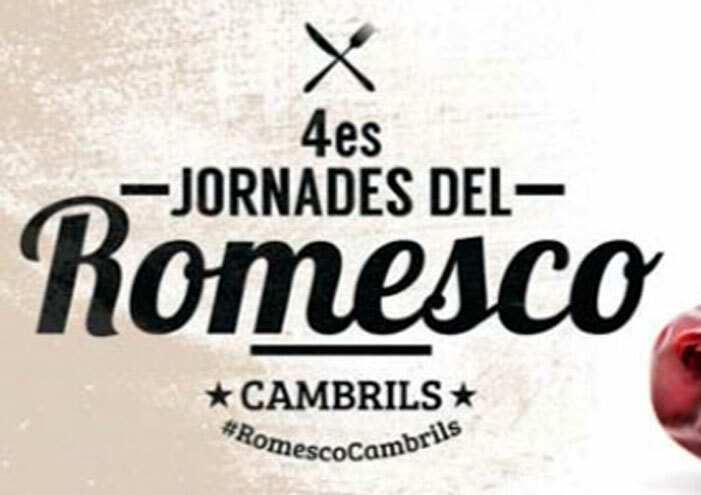 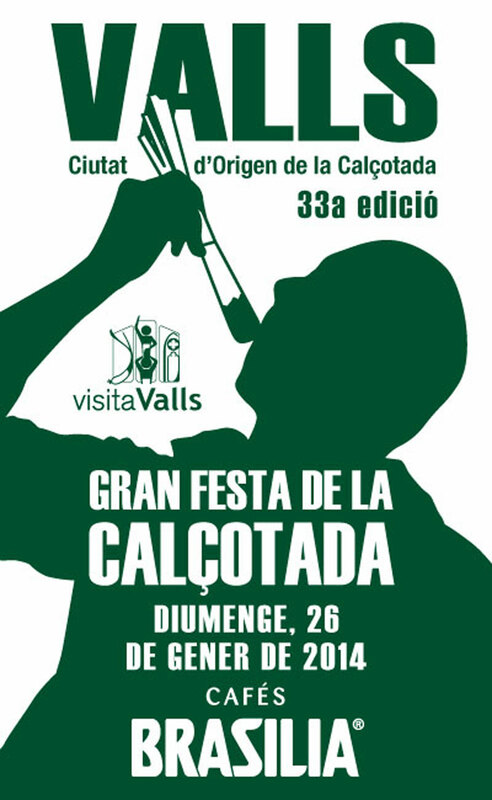 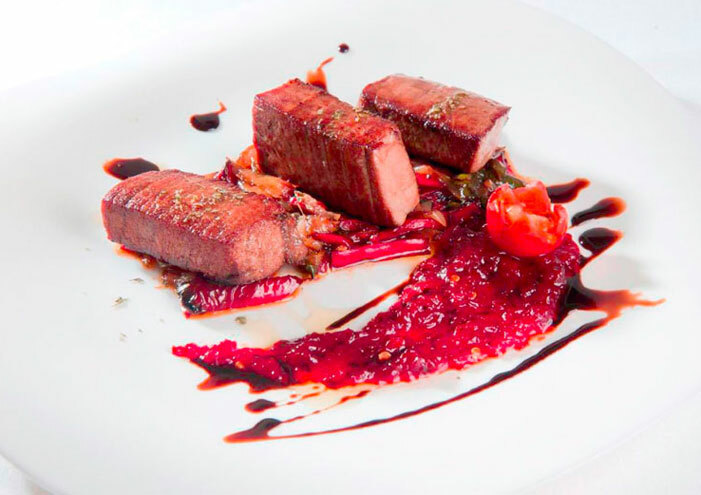 Apart from the numerous restaurants in Cambrils, the zone boasts many quality restaurants offering traditional Catalan food, as well as an extensive calendar of gastronomic events (Gran Festa de la Calçotada de Valls, Jornada de la Galera i la Cuina Marinera de Cambrils, Tàrraco a Taula, Jornades de la Tonyina a l’Hosptalet de l’Infant, la Vermutada Popular de Reus, la Fira del Vi de Falset, el Mercat de Santa Teca al Castell d’Escornalbou, la Fira de l’Oli Nou a Mont-roig del Camp, Jornades del Romesco de Cambrils). 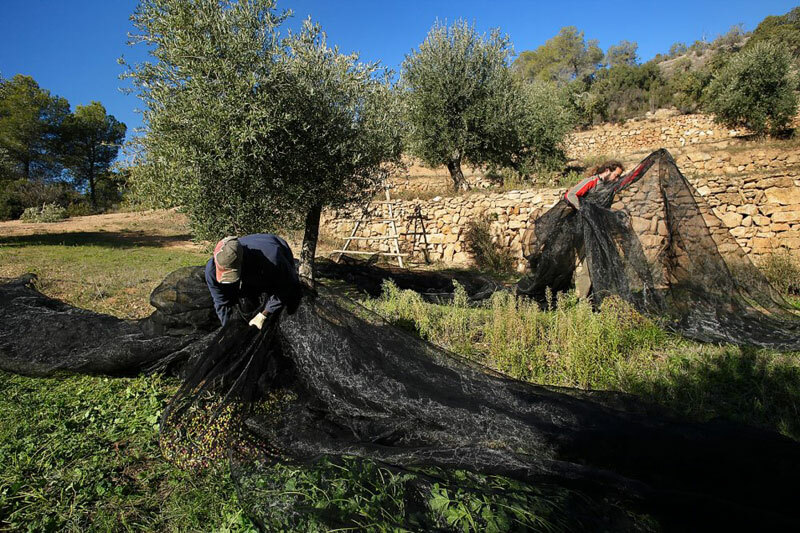 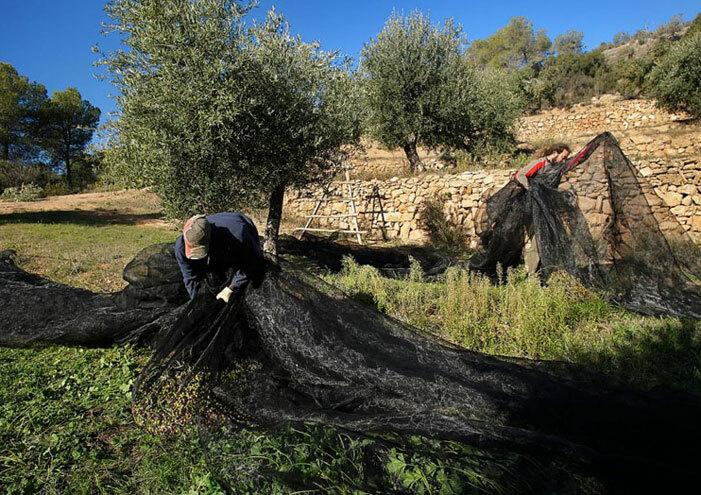 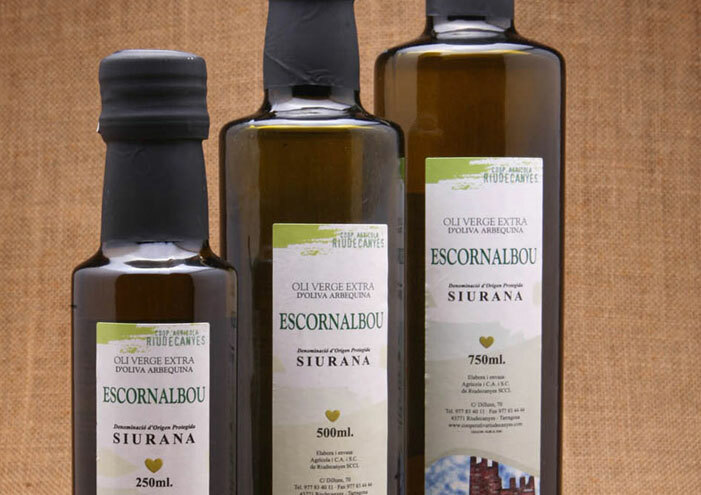 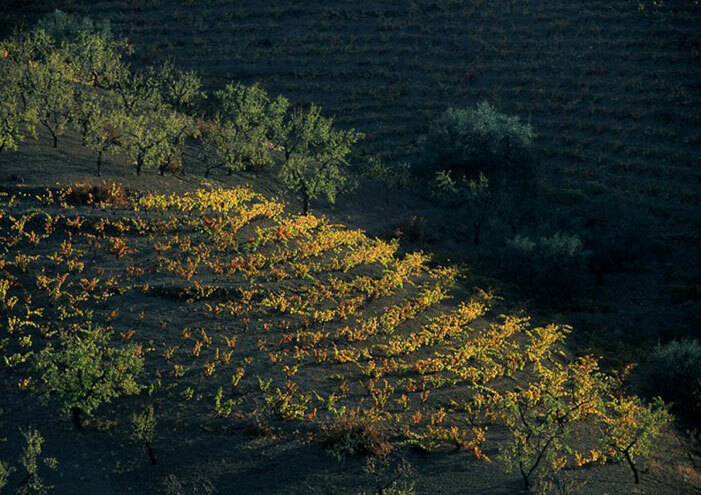 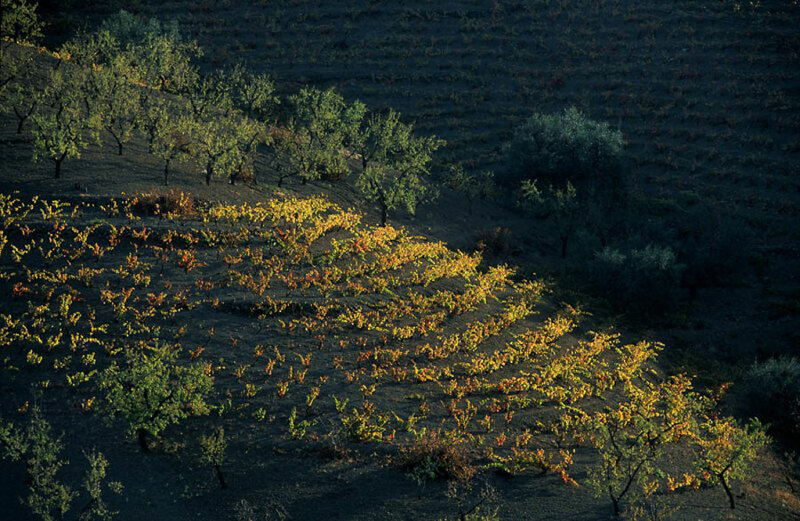 The Siurana Olive Oil is one of the most highly-prized products in the zone. 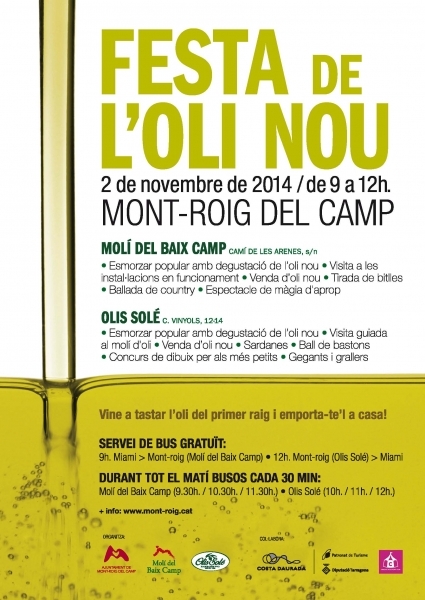 You can taste this product at the Olive Oil Museum in Riudecanyes. 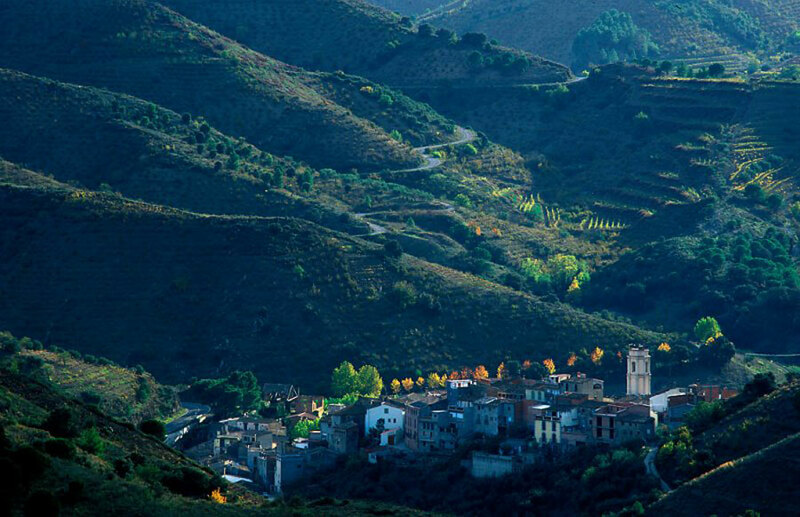 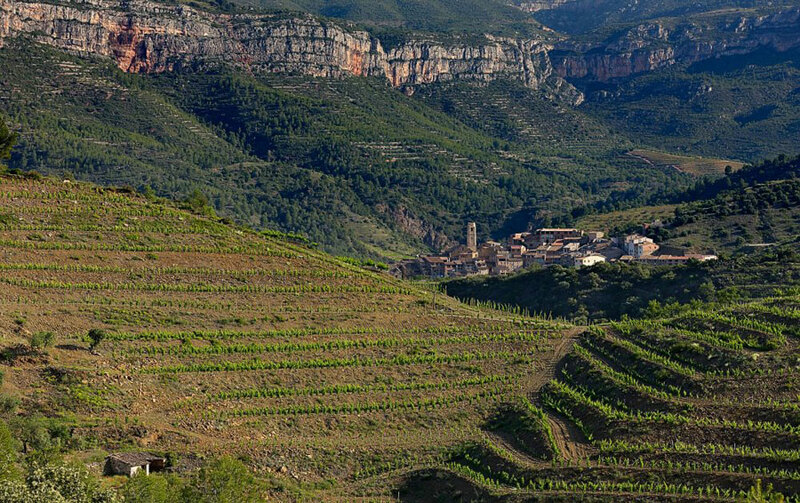 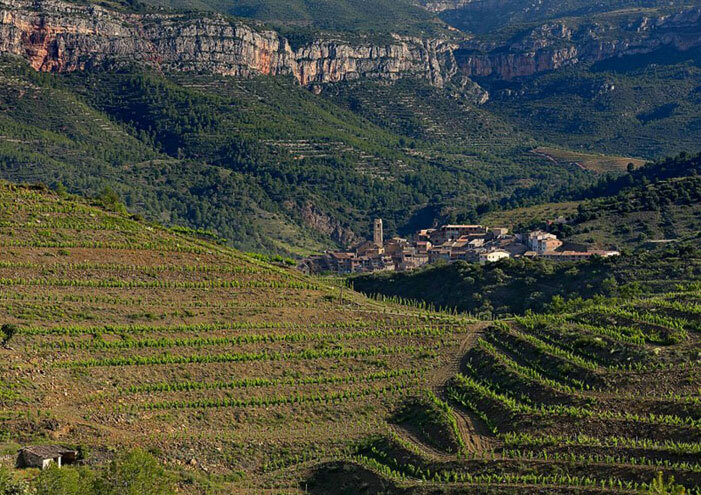 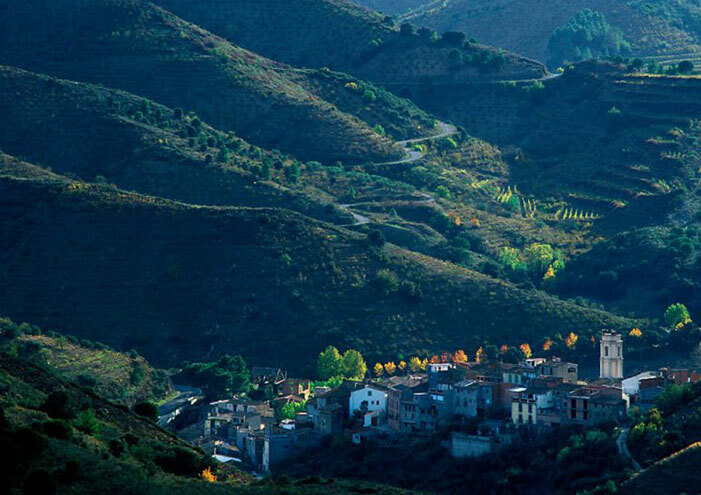 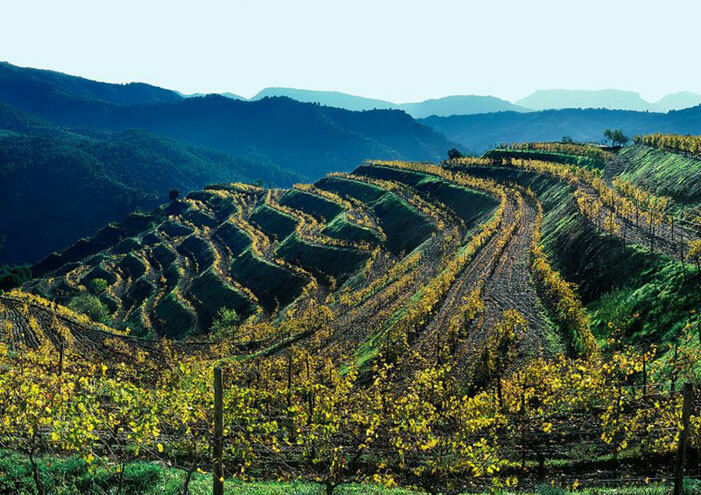 L’Argentera is located at the entrance to the Priorat wine zone. 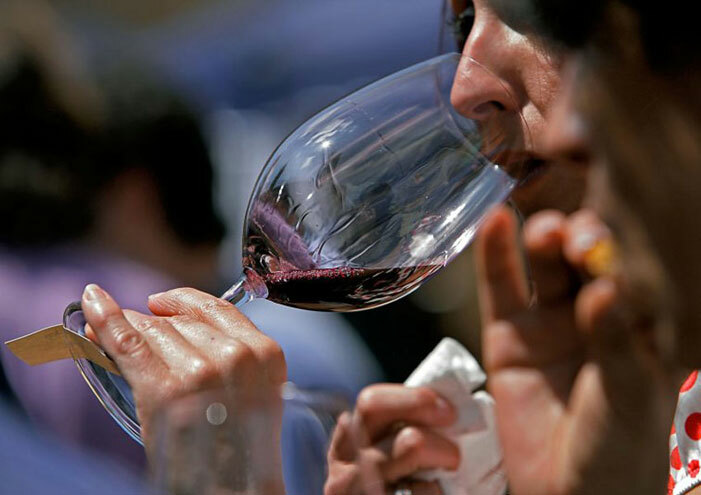 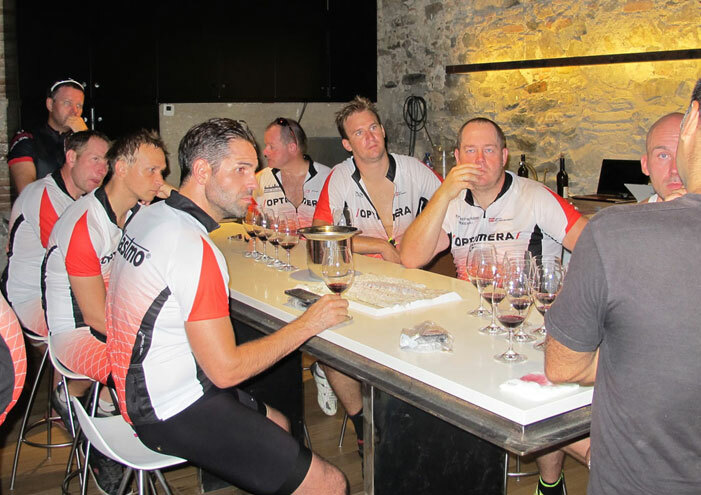 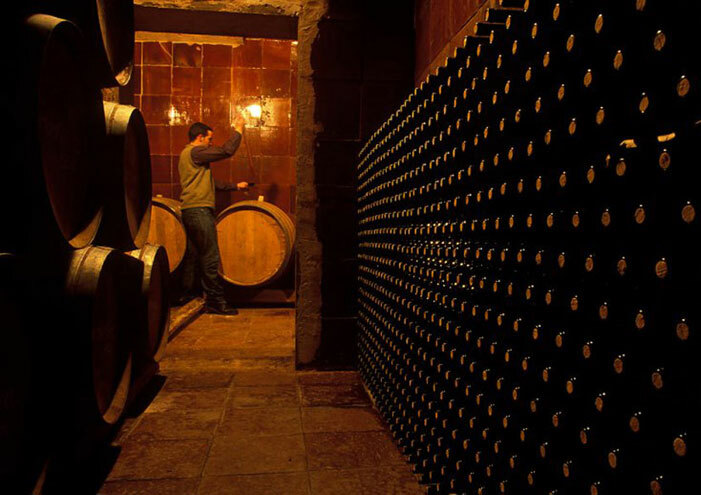 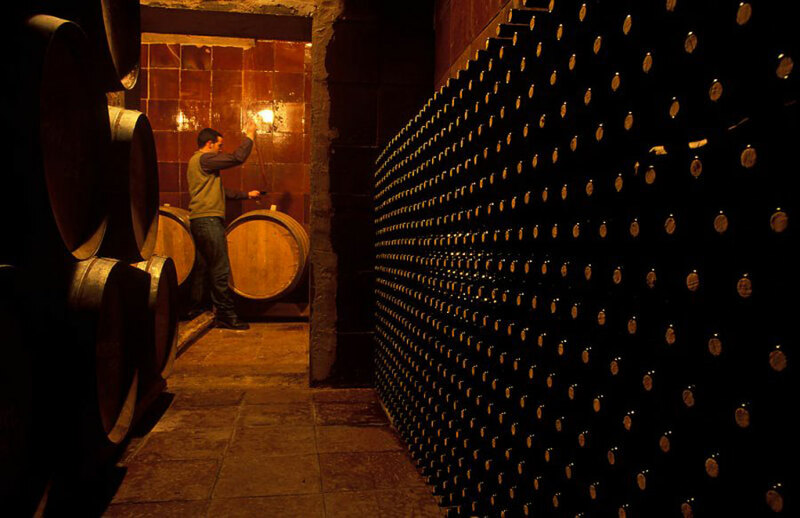 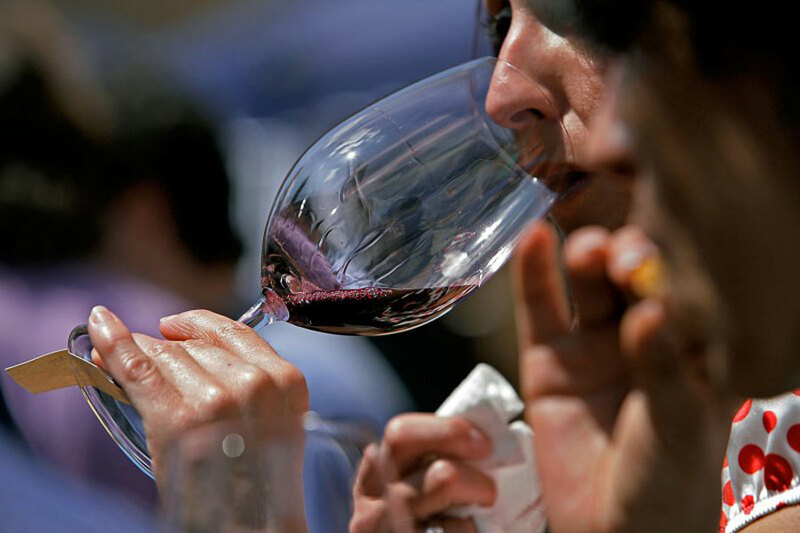 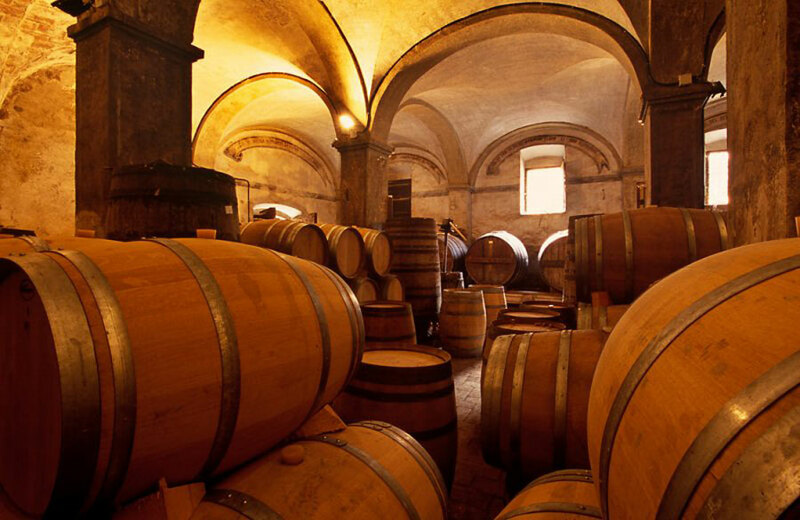 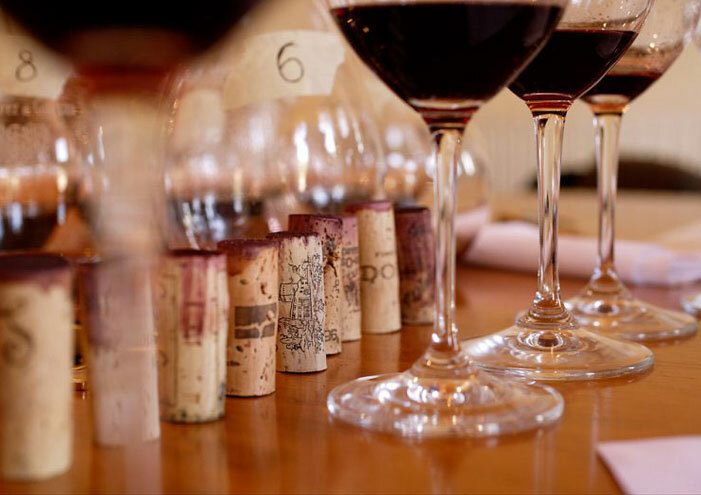 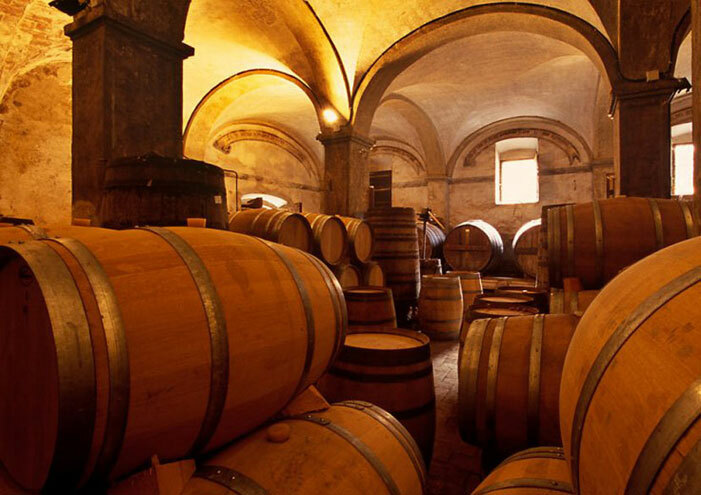 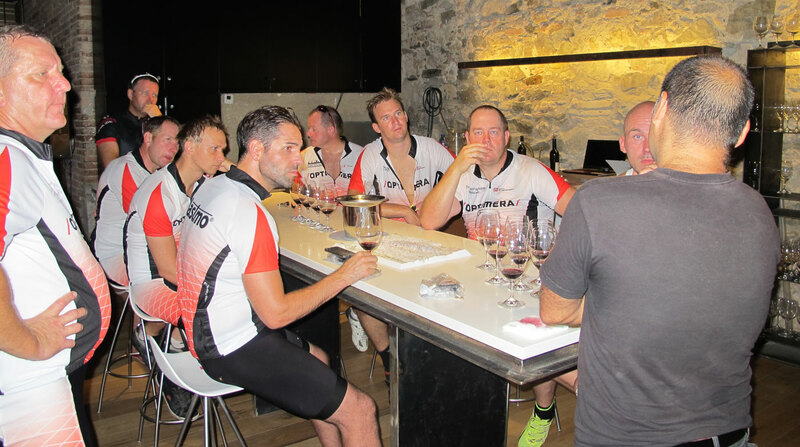 These wines are renowned, across the world, for their high quality. 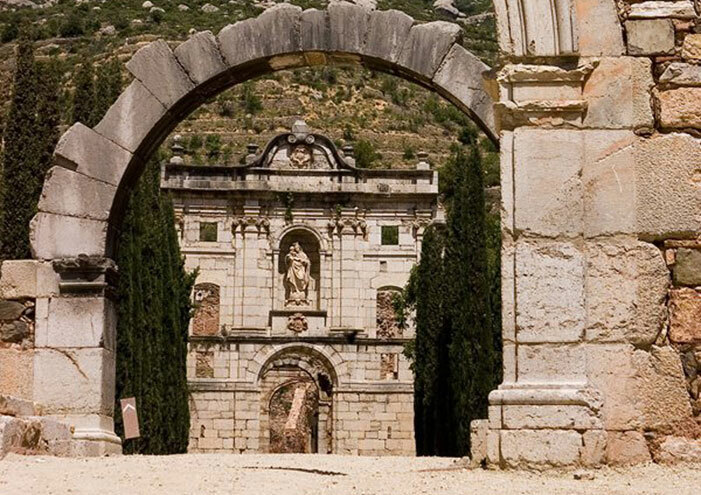 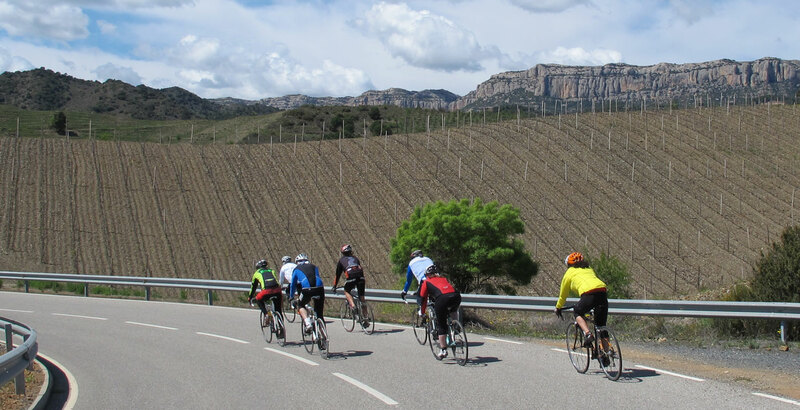 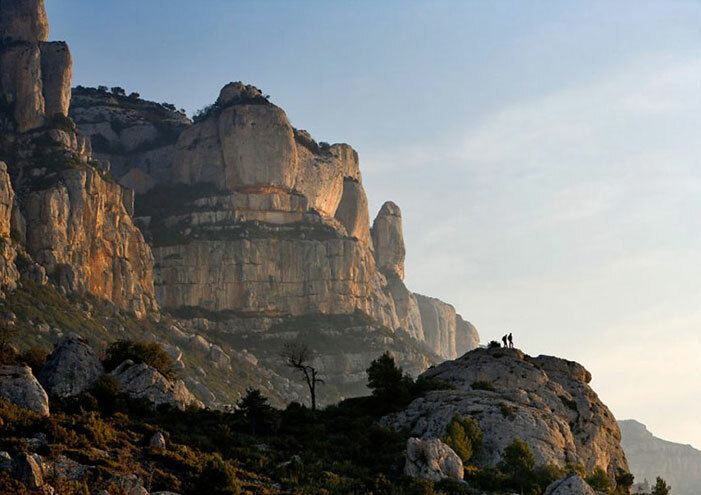 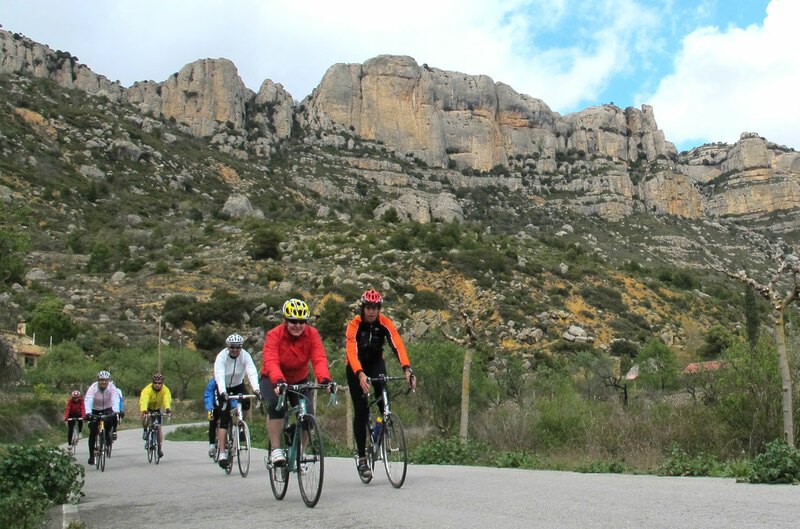 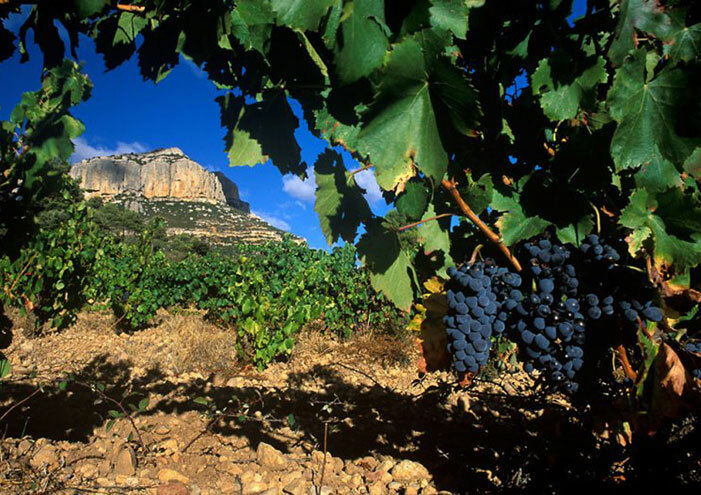 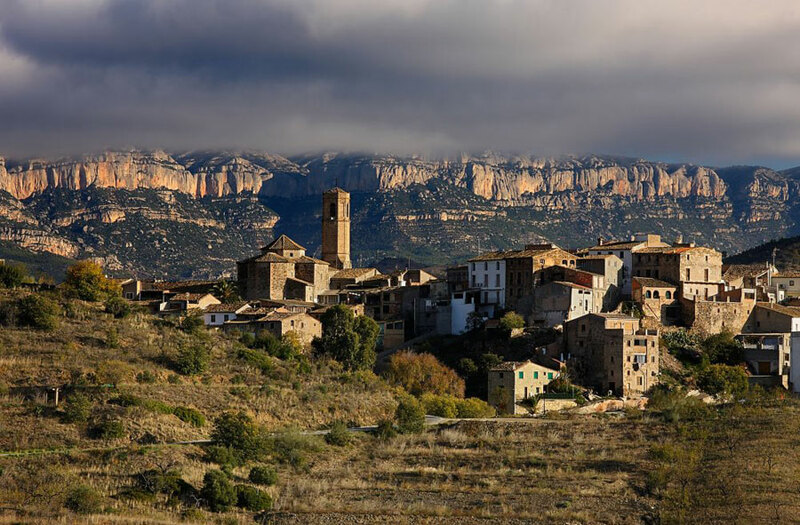 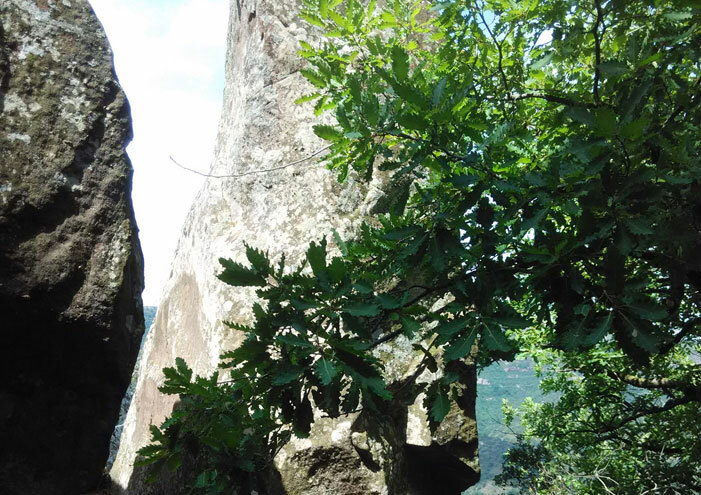 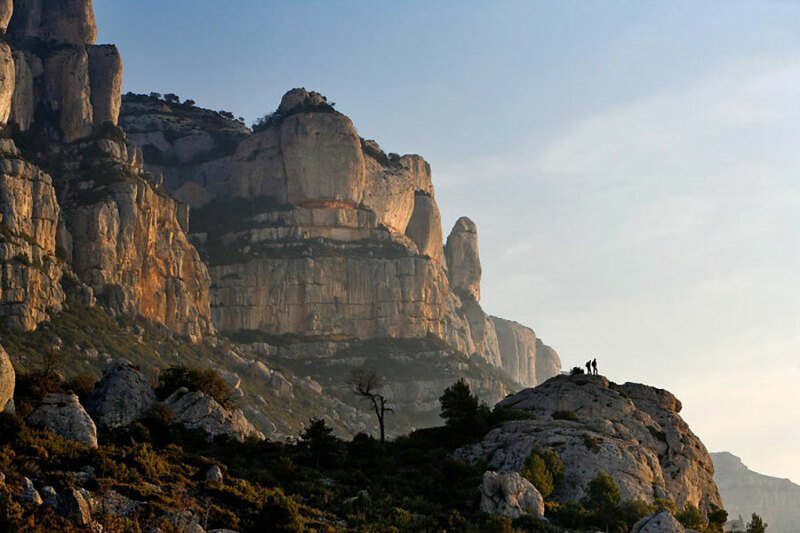 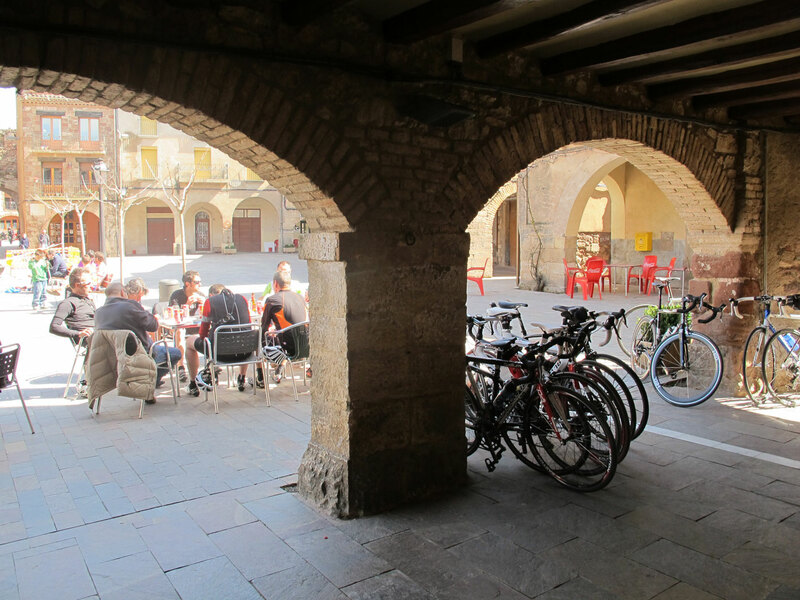 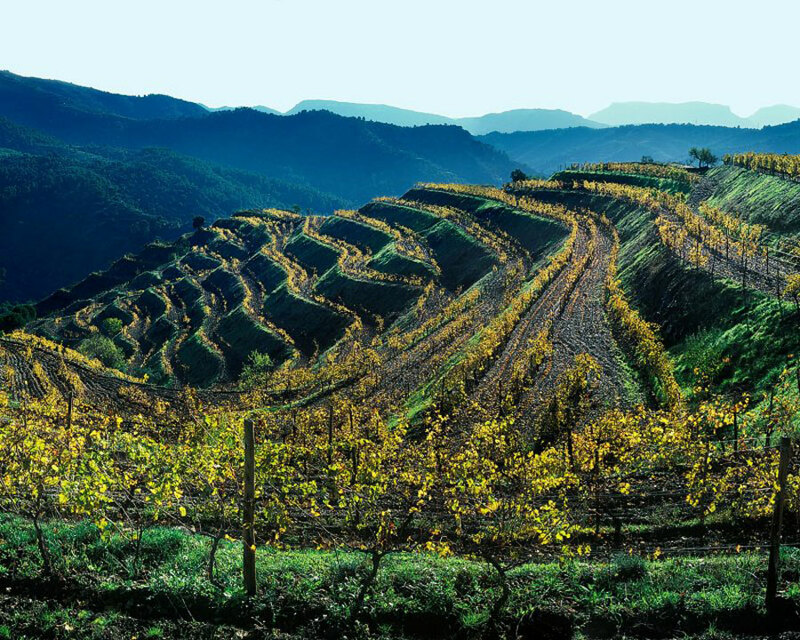 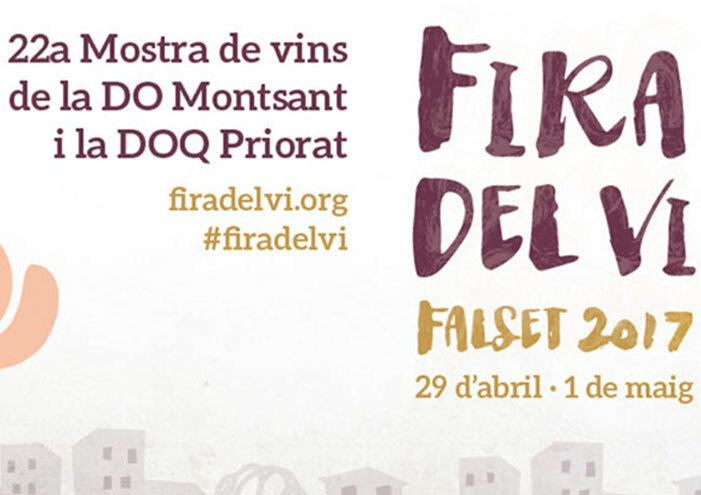 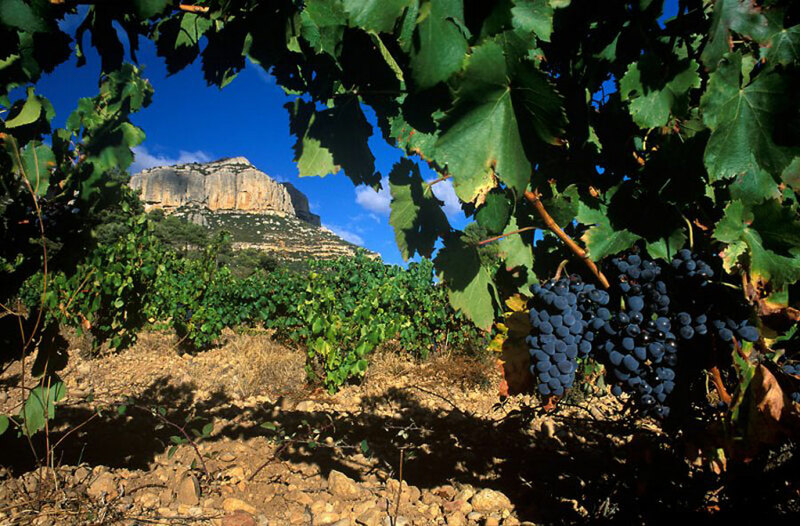 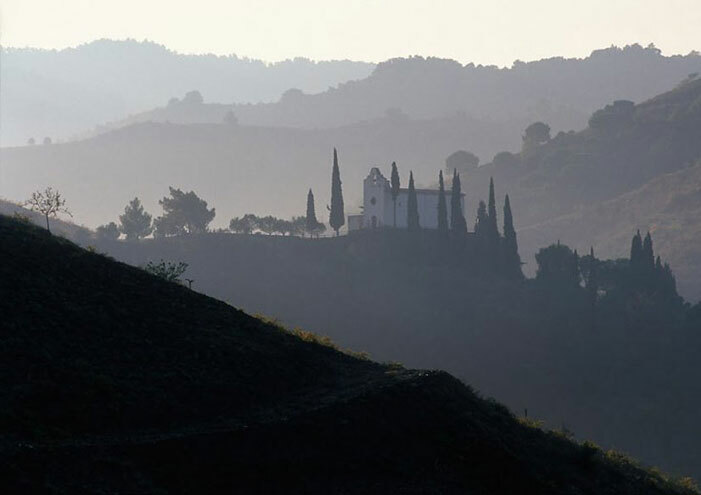 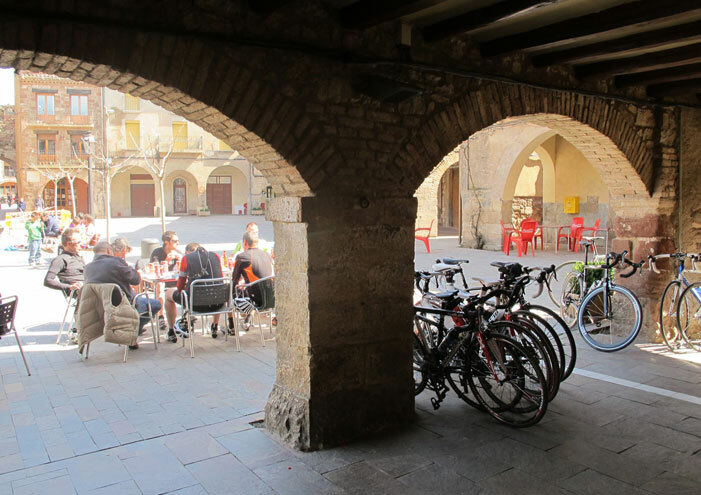 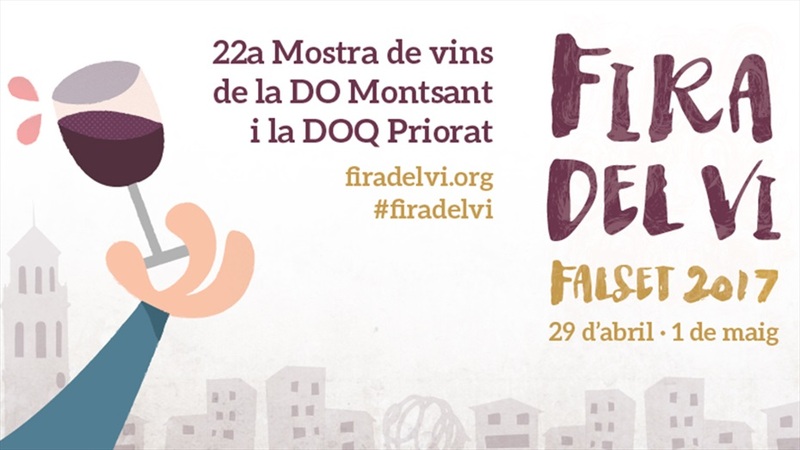 You can walk among the vines, go to a wine tasting, enjoy the charm of villages such as Porrera or Vilella Baixa, explore the Monastery of Cartoixa d’Escala Dei, or visit spectacular landscapes such as those of Siurana or the Serra de Montsant. 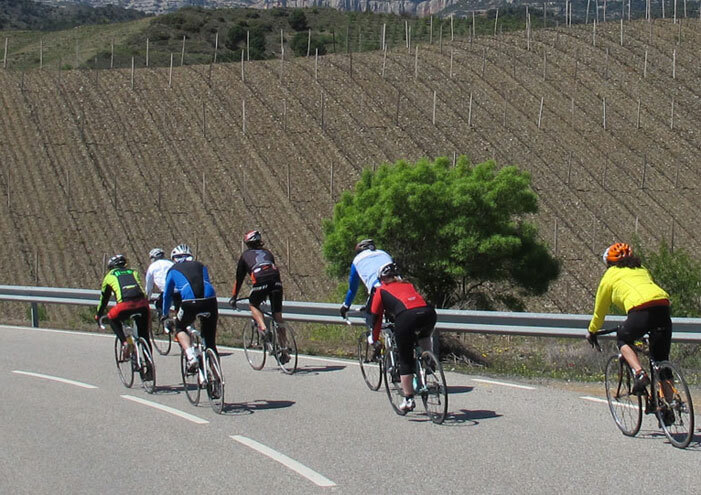 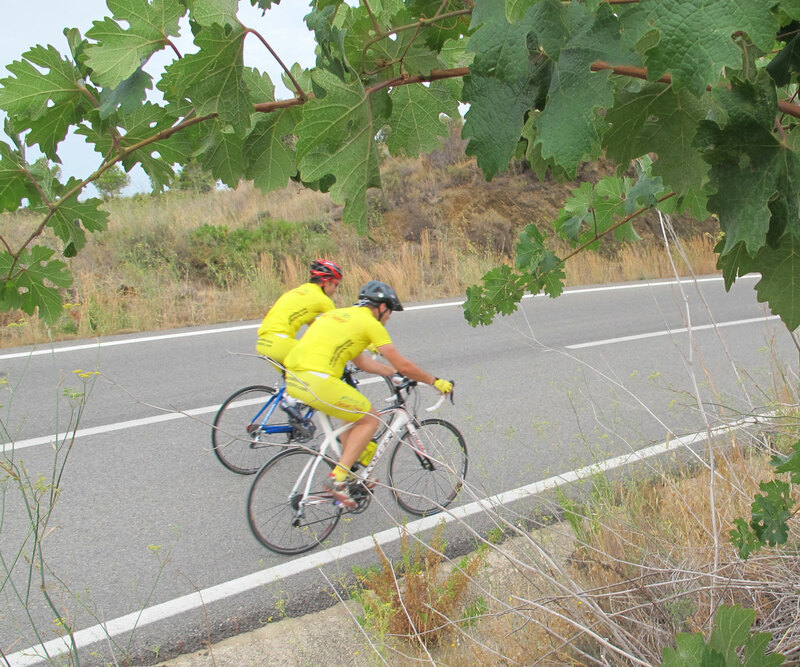 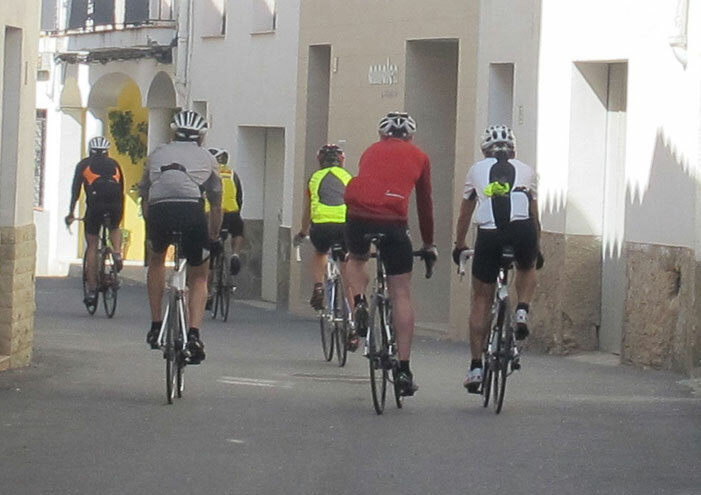 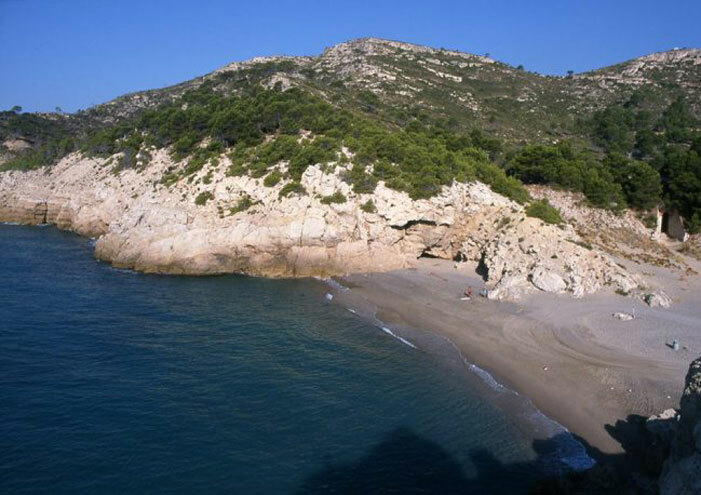 L’Argentera is situated in the mountains, but in 20 minutes you can be in the Mediterranean Sea. 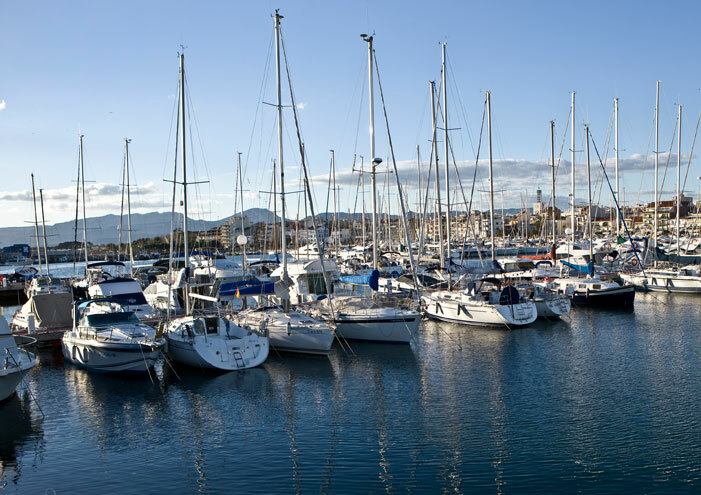 Cambrils, the Mont-Roig coast, L’Ametlla de Mar, and l’Hospitalet de l’Infant are the closest coastal towns. 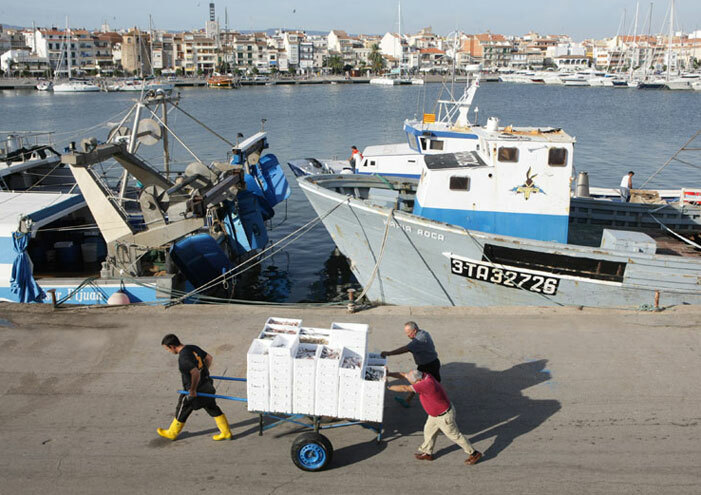 You can experience the fishing ambient in the Cambrils Fish Exchange, and try the best fish or seafood in the restaurants there. 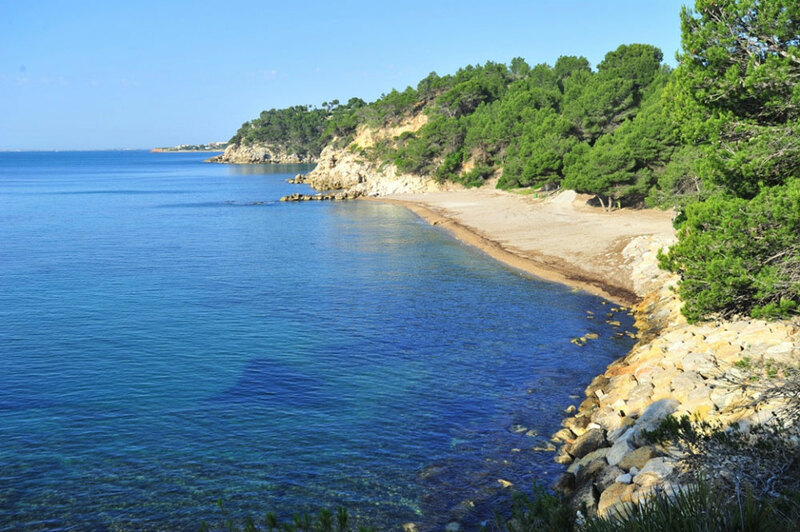 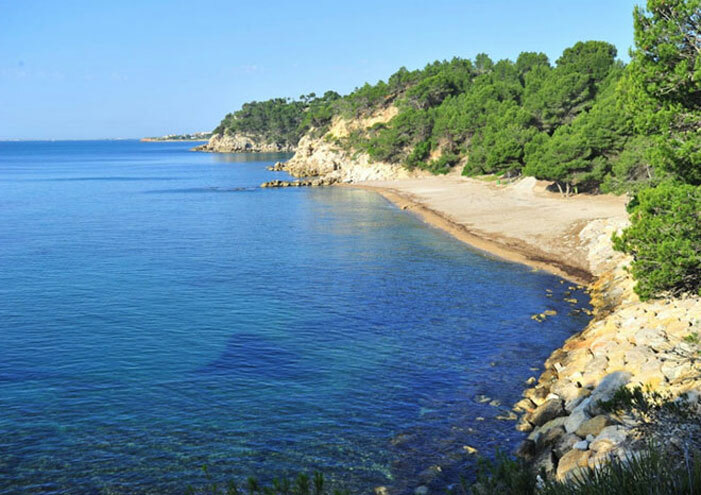 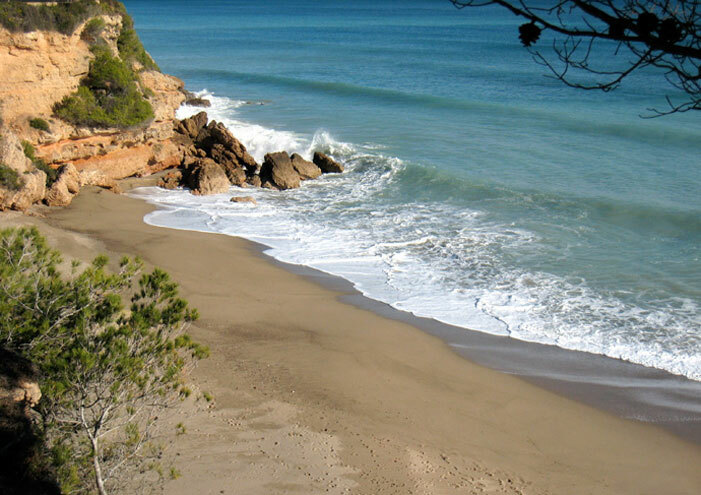 You can have a swim at any of the beaches, including the relatively unspoilt beach at Torn, in l’Hospitalet. 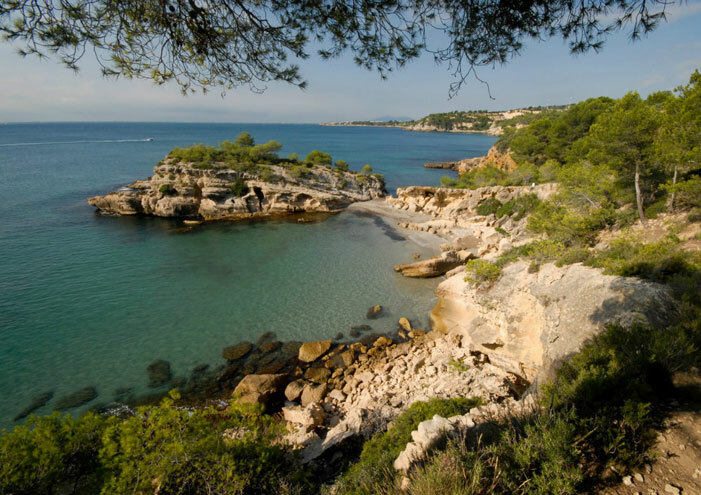 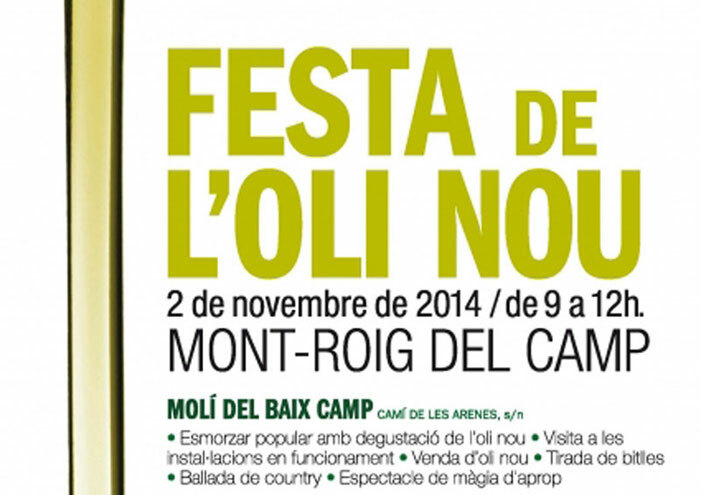 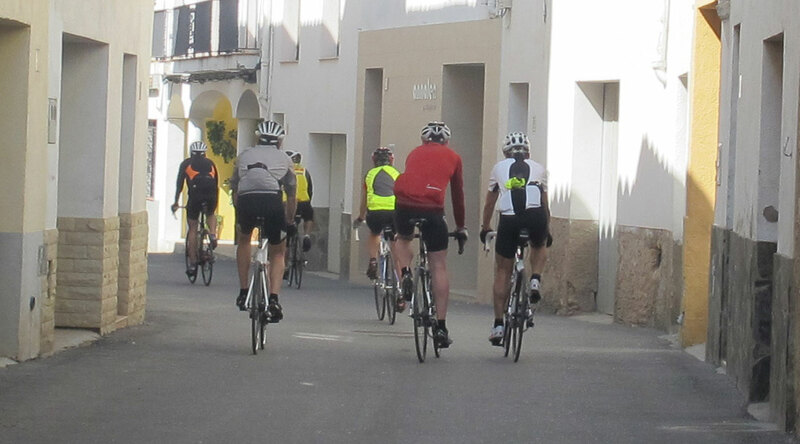 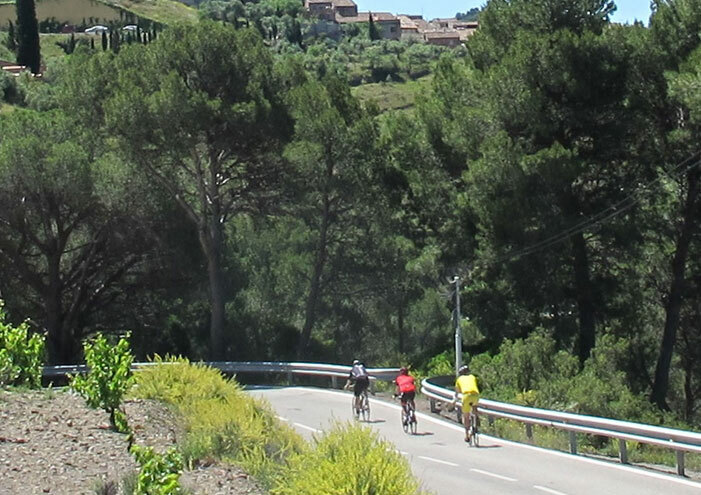 There are also coves in Mont-roig del Camp and l’Ametlla, such as those of Forn, Àliga, or the Estany Tort. 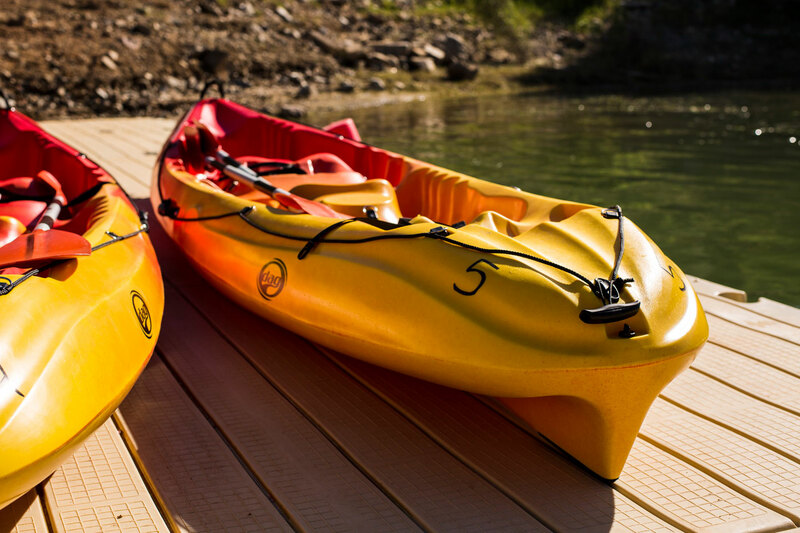 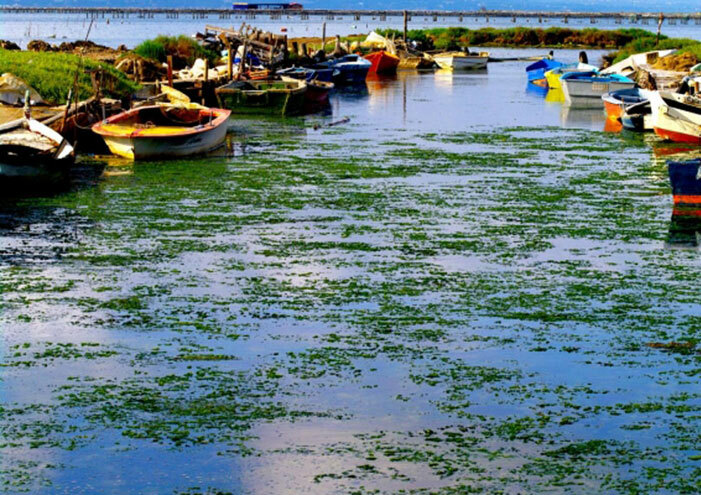 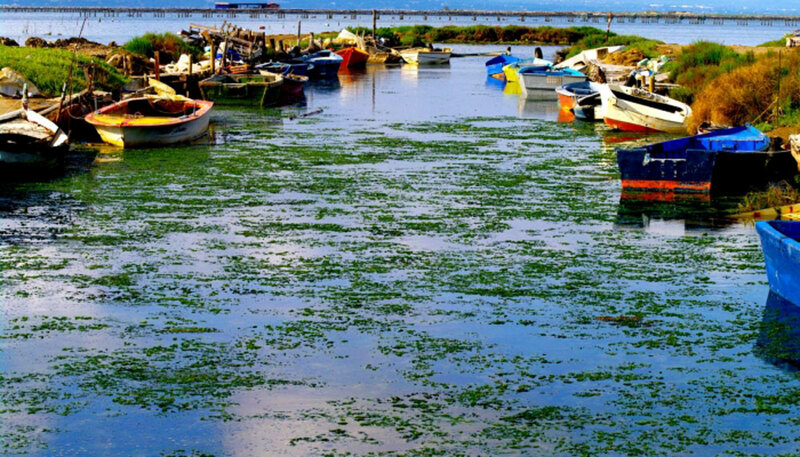 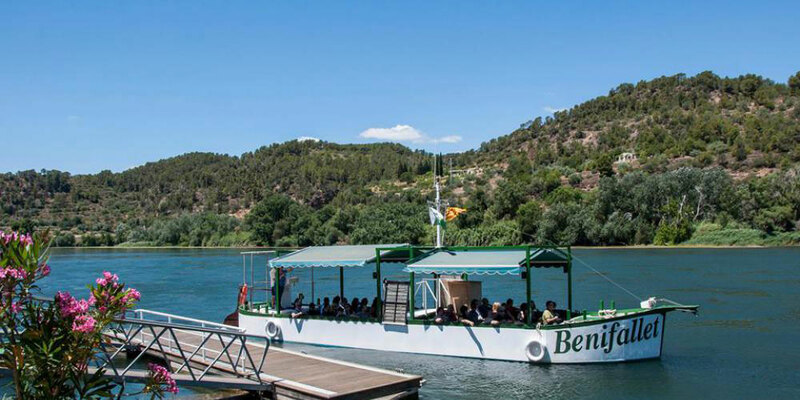 You can also take a cruise on one of the mini-cruise boats available on the coast. 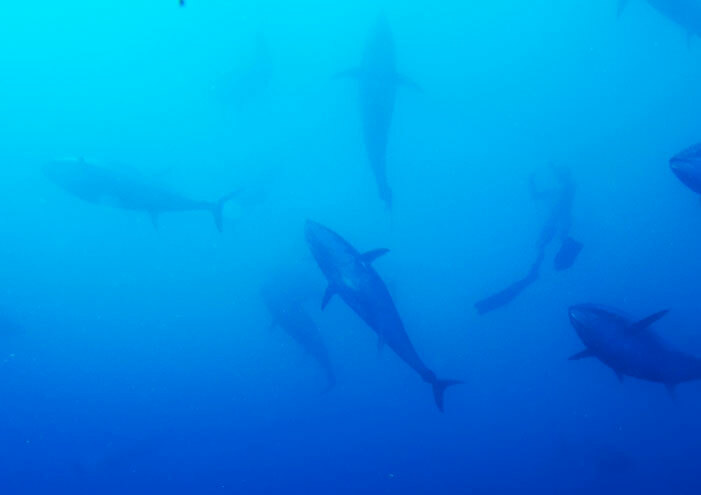 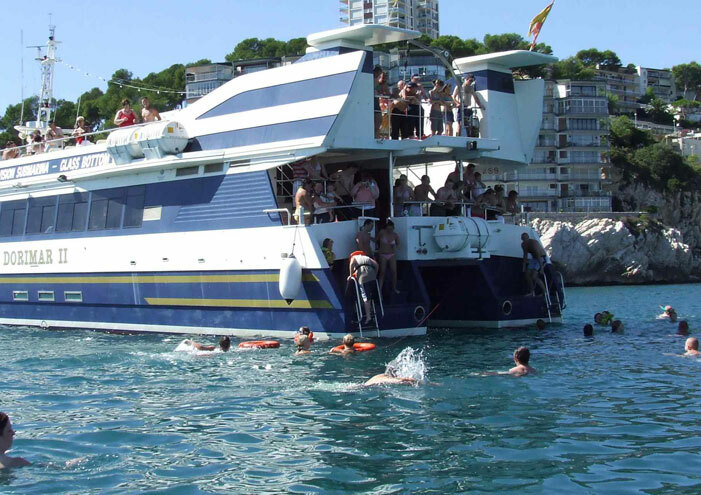 You can even swim with tuna in l’Ametlla de Mar!. 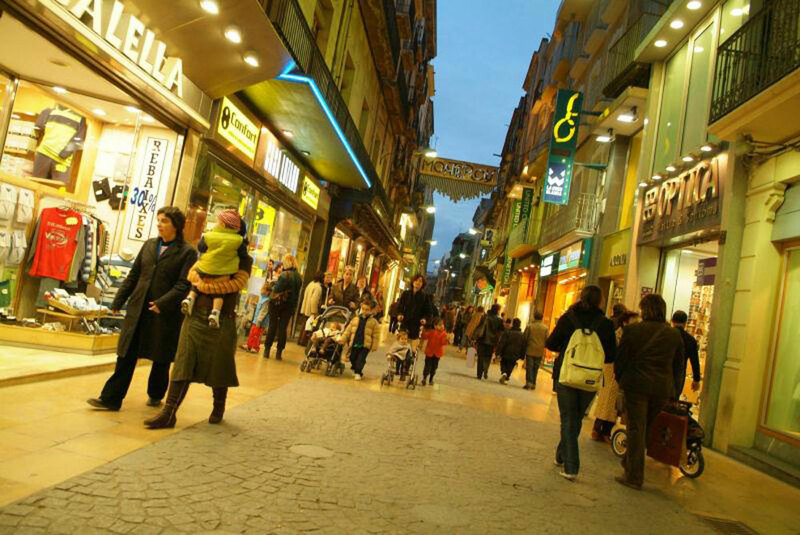 Reus is a local city of reference. 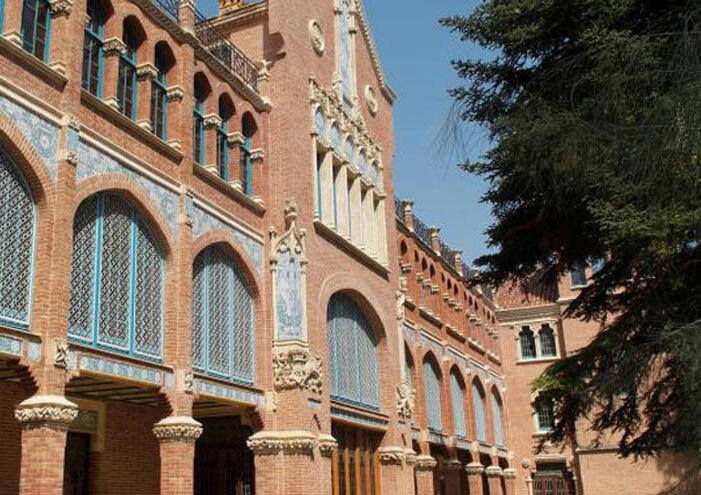 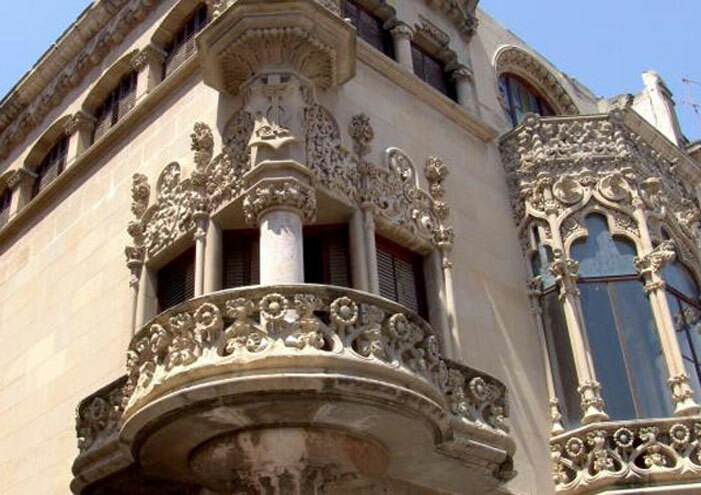 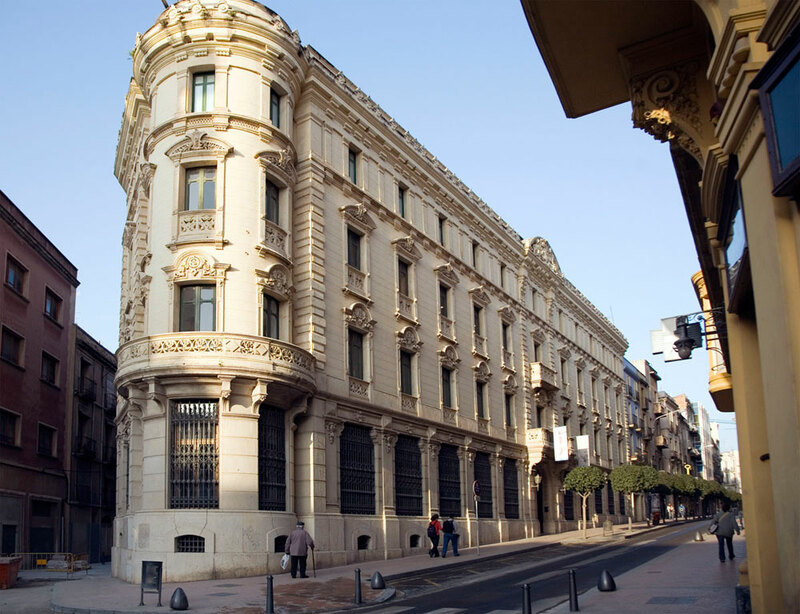 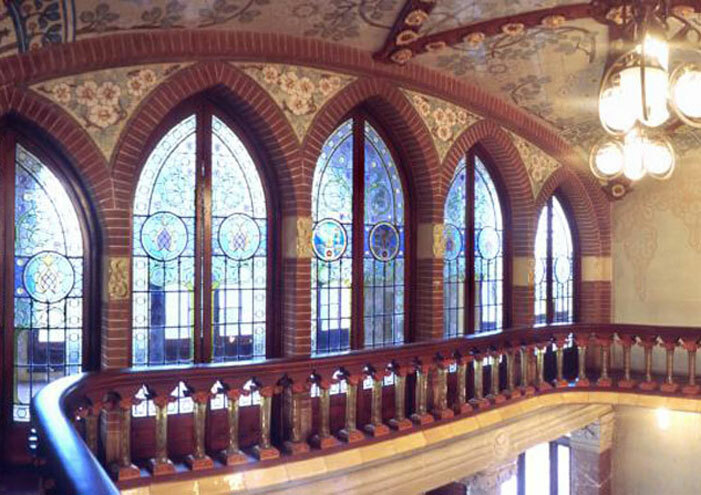 It has an interesting commercial history, with Art Nouveau houses and palaces, having produced important architects, such as Rubió i Bellver (who designed Casa Serra) or Domènch i Montaner (Institut Pere Mata, Casa Navàs, Casa Rull, Casa Gasull...) Even today, Reus is a major player in the commercial life of the south of Catalonia. 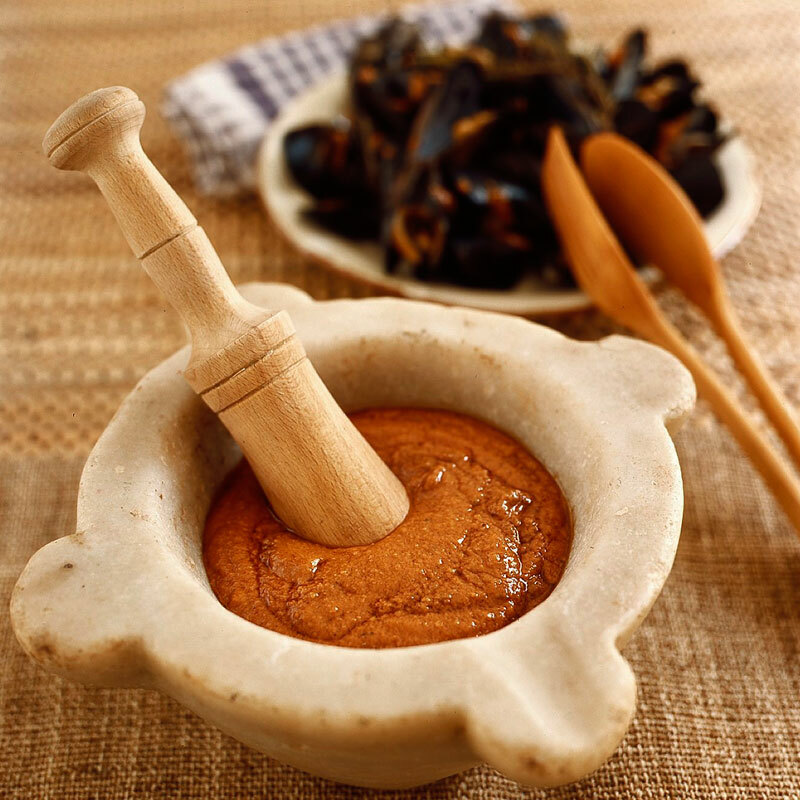 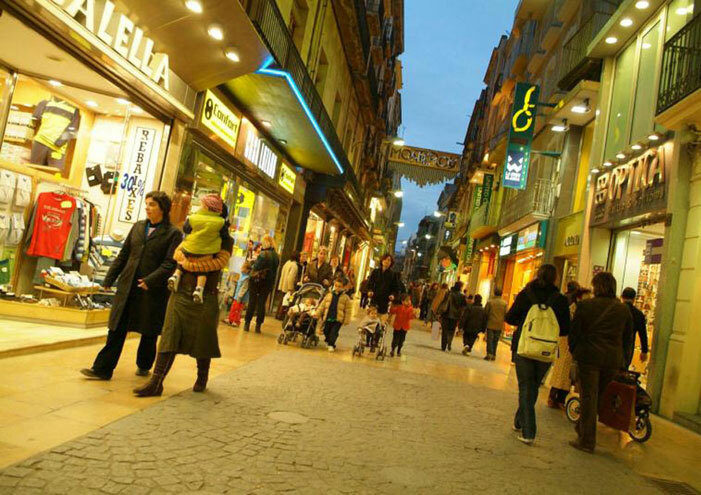 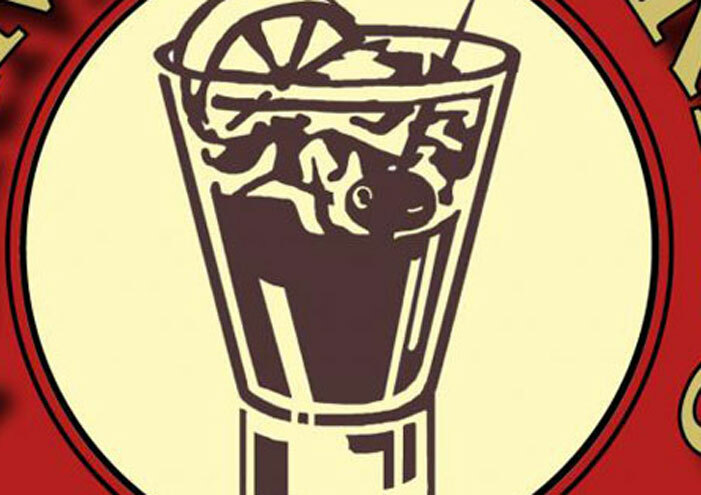 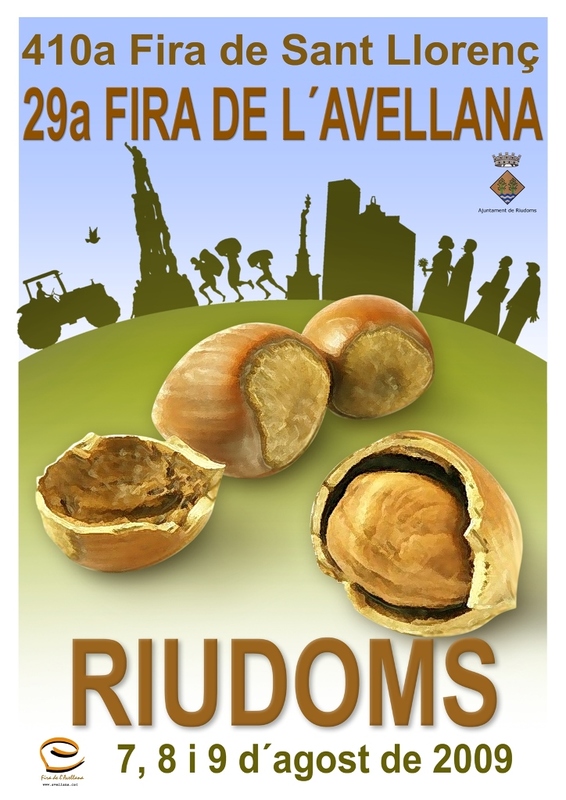 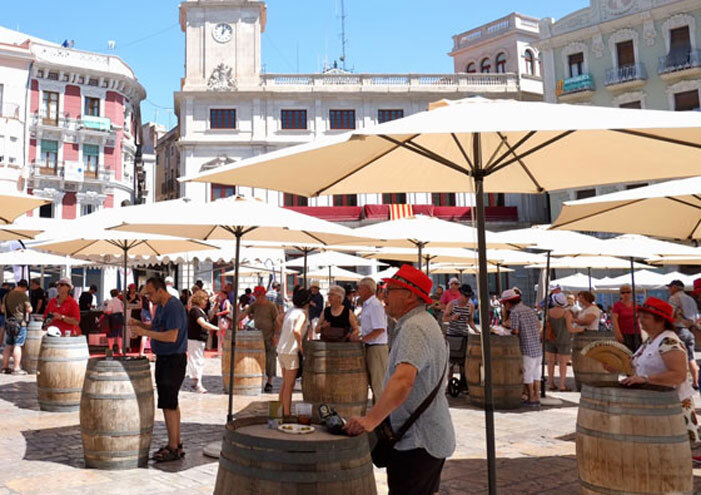 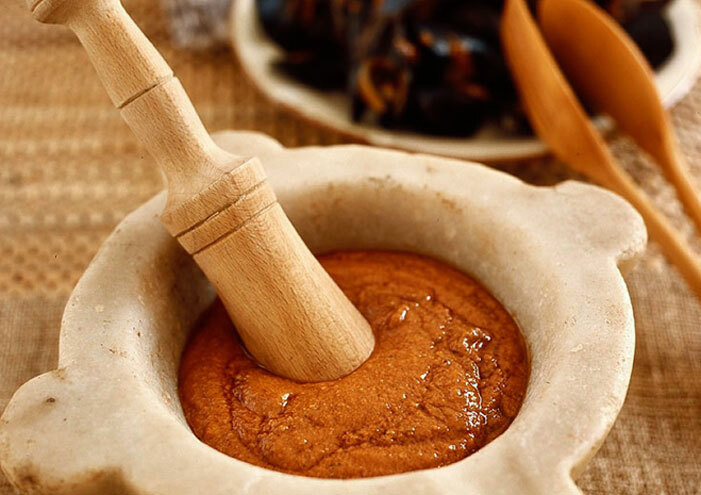 In the 18th and 19th centuries the international prices for liqueurs, dried fruits and eggs were set in Reus. 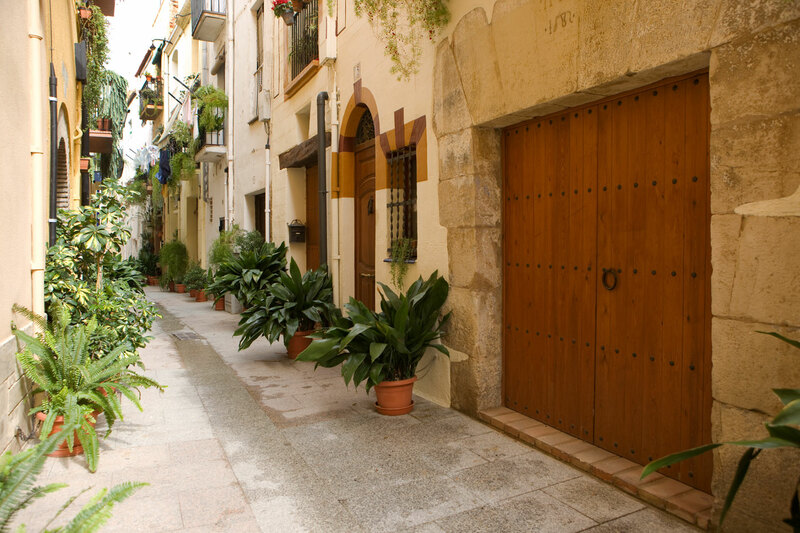 From this period comes the popular local expression, ‘Reus, París, London…..and Monterols Street’. 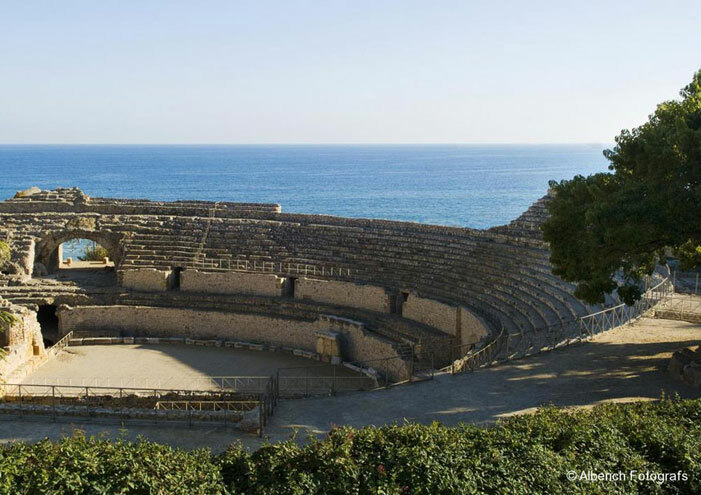 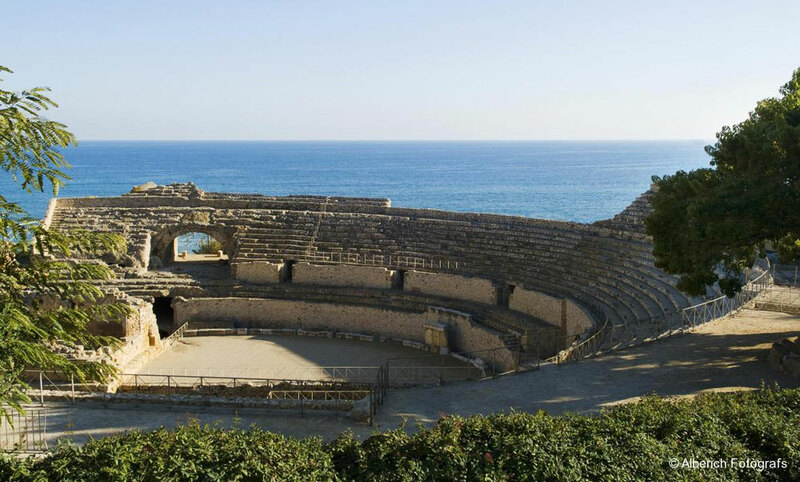 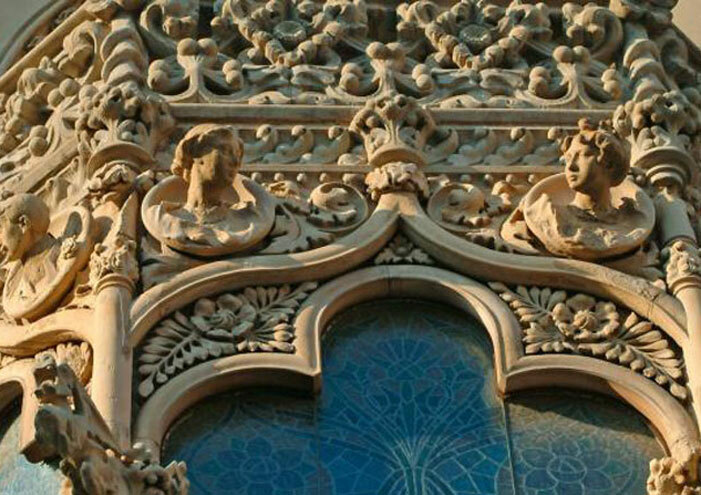 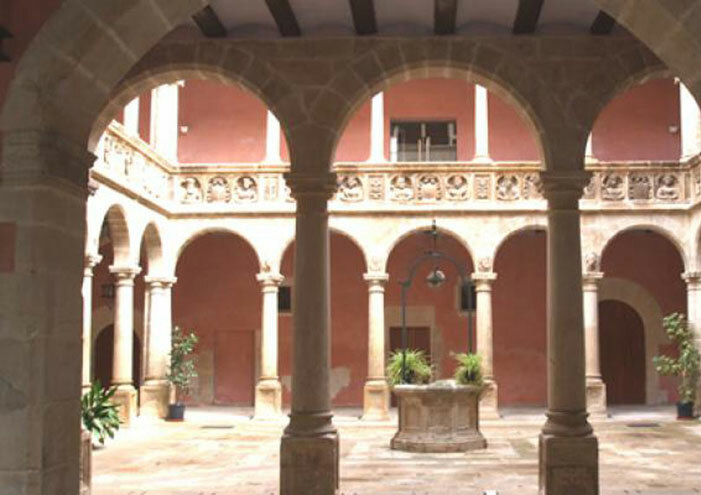 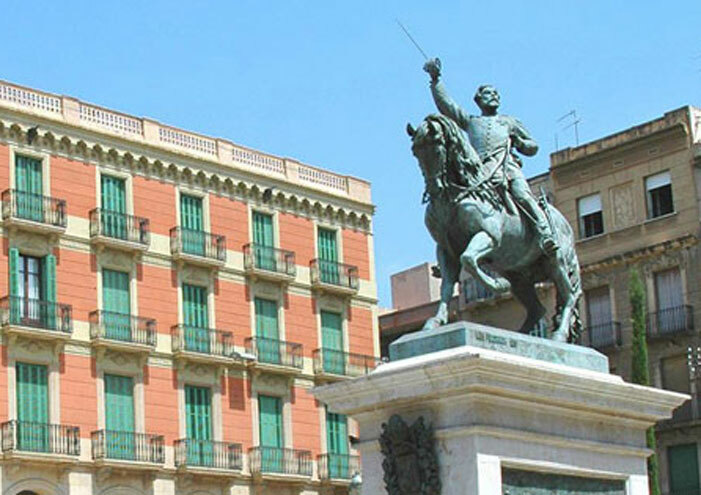 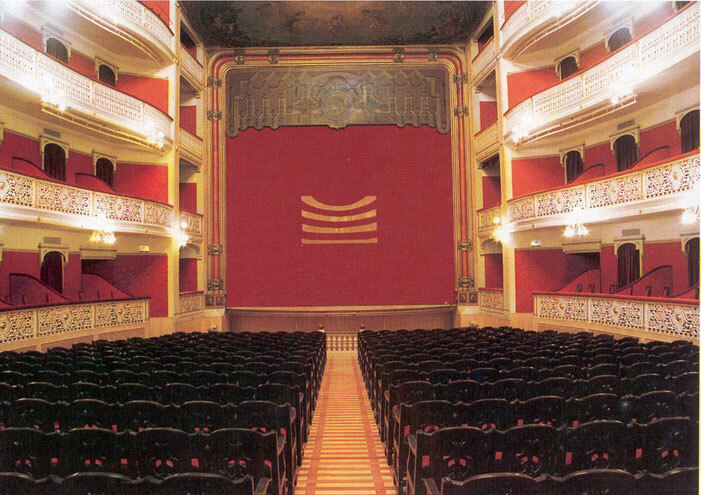 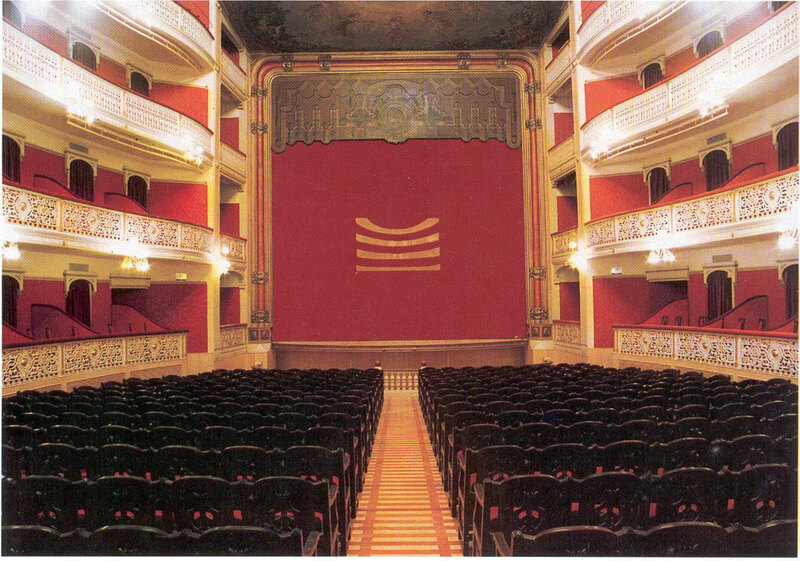 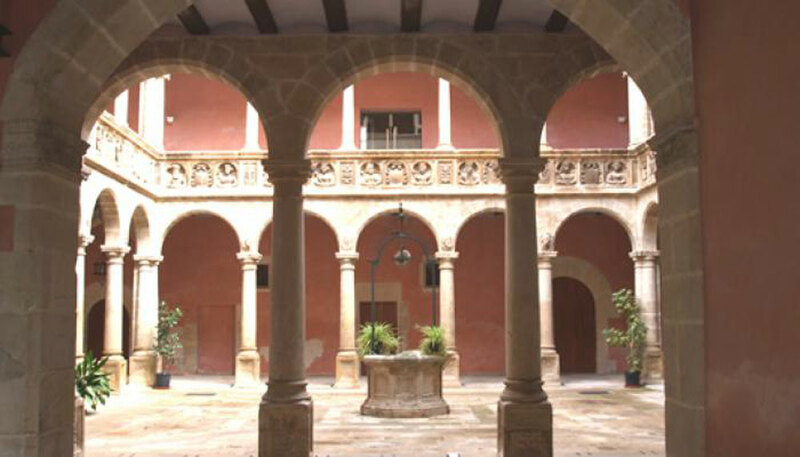 In Tarragona you can surround yourself with Classical History. 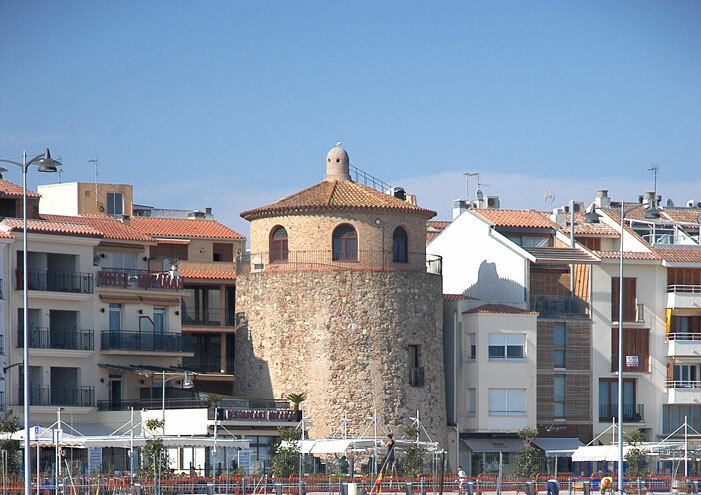 ‘Tarraco’ was capital of one of the most important Roman provinces. 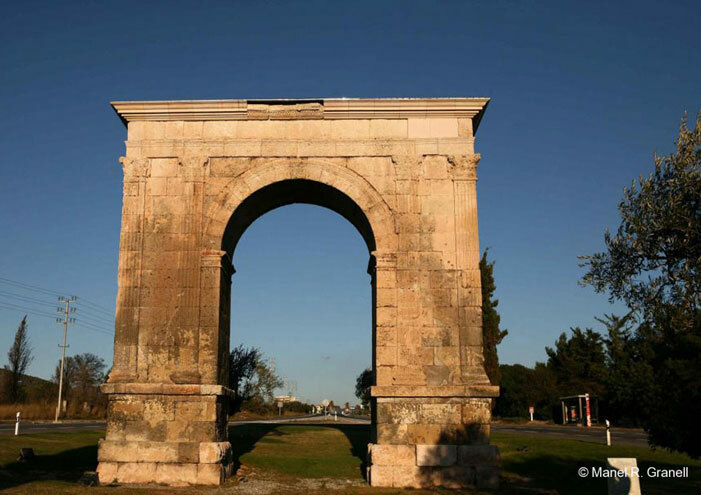 You can visit the Circus, the Amphitheatre or the Forum. 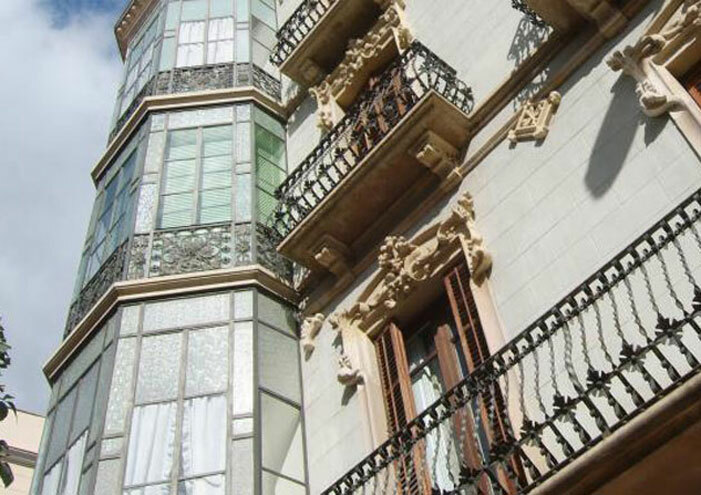 Take a walk to the Balcó del Mediterrani, which overlooks the sea. 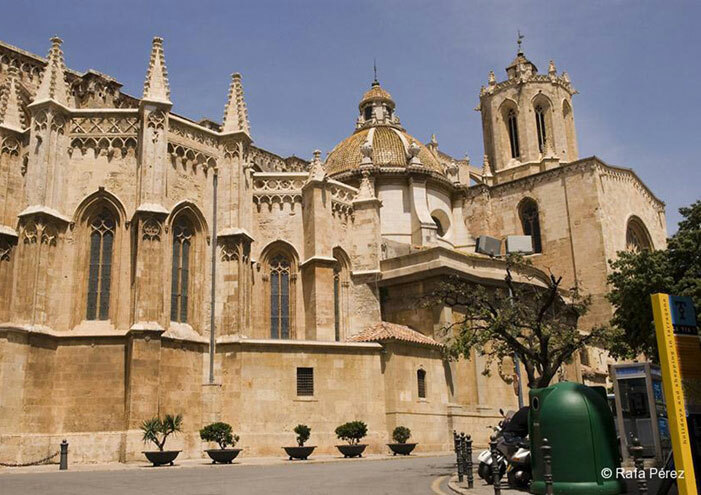 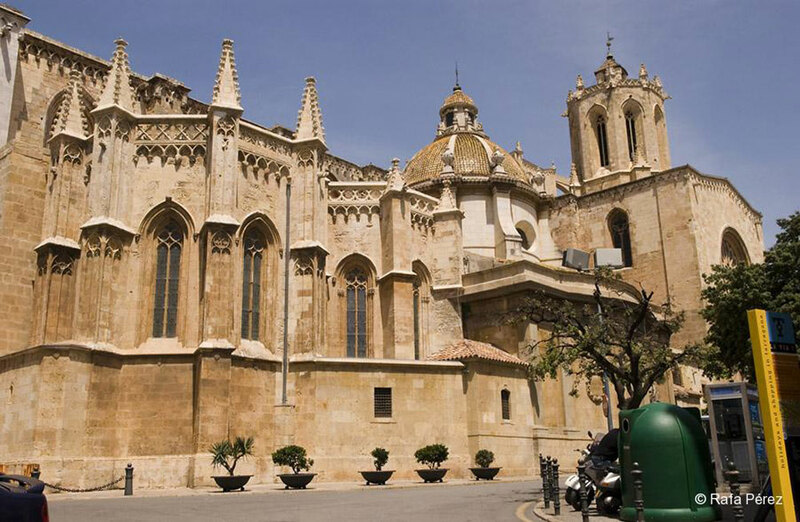 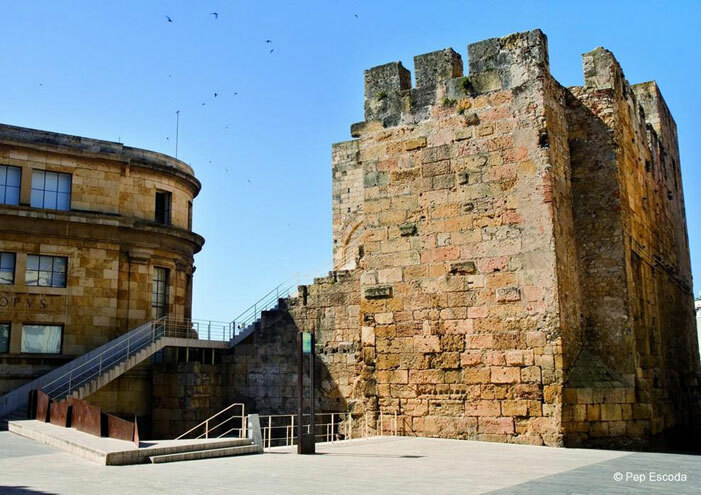 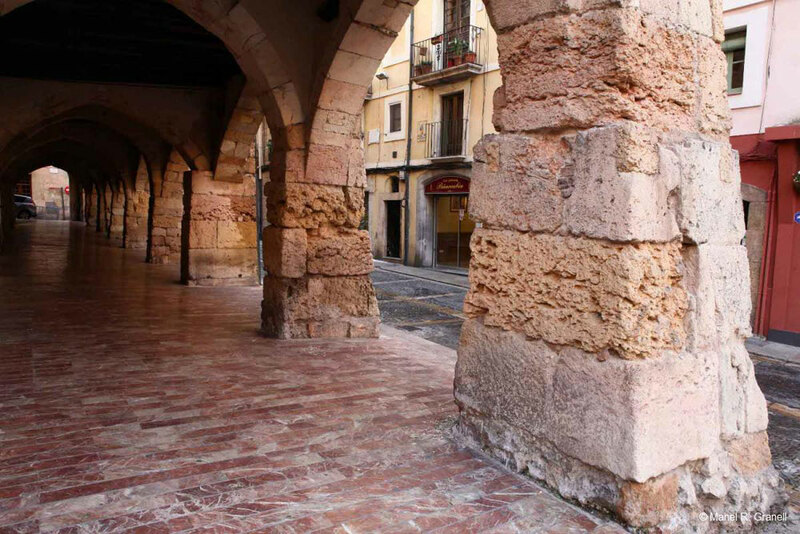 Discover the Old Quarter of Tarragona, with its cathedral and the Roman walls, and witness the annual festival ‘Tarraco Viva’. 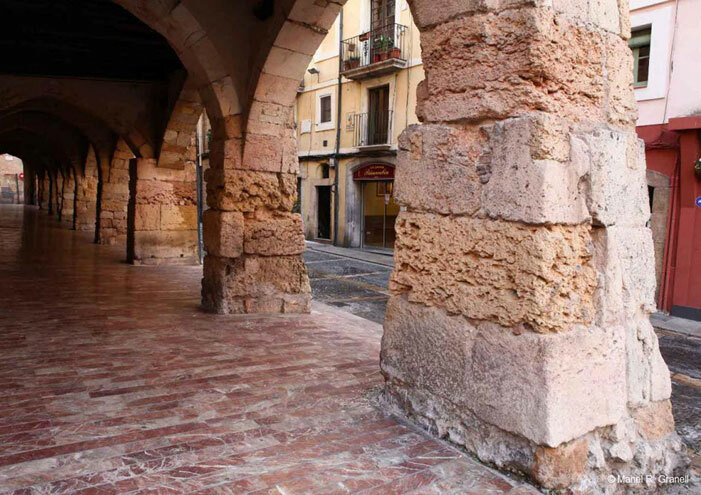 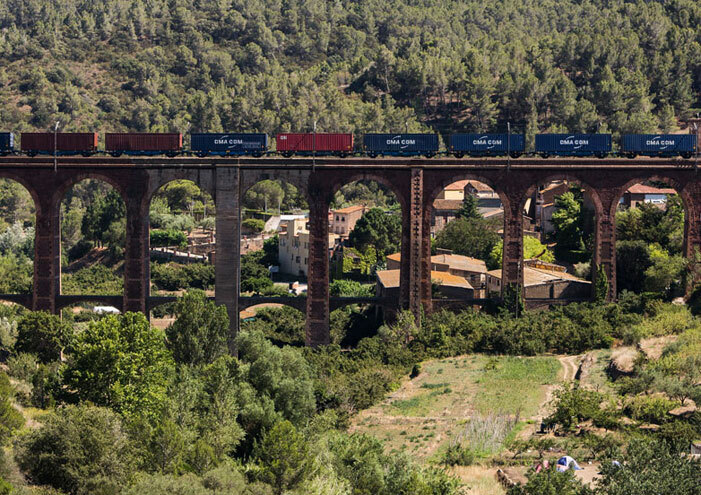 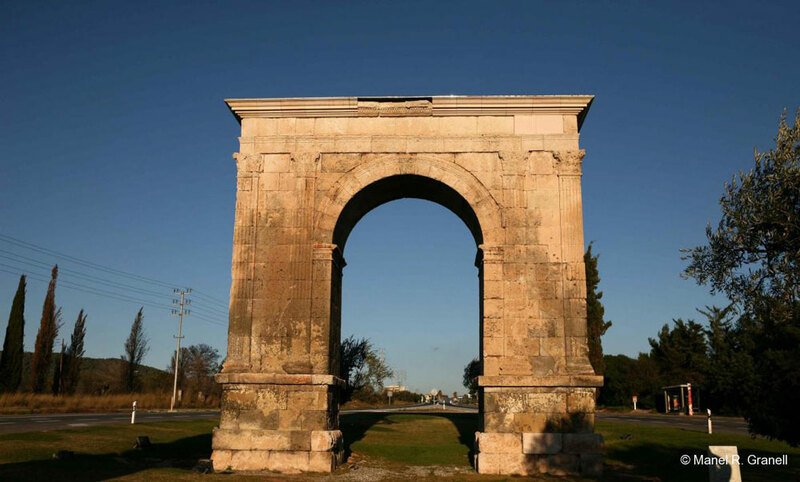 You can also visit the Roman monuments close to the city of Tarragona, such as the Aqueduct, the Escipions Tower, or the Mèdol quarry. 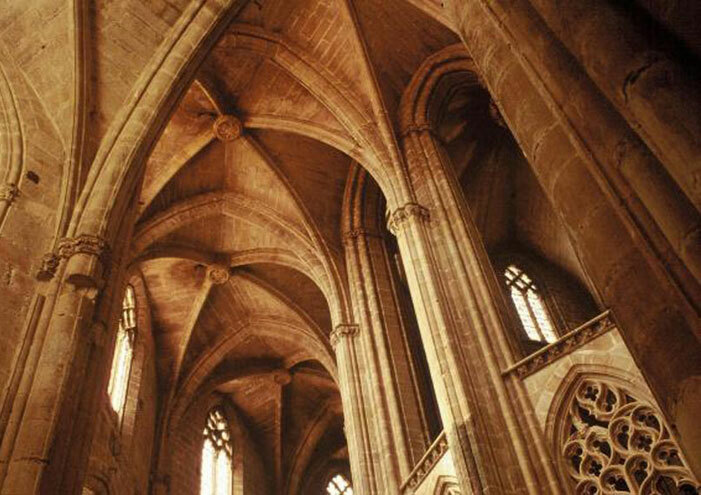 In the interior of the country, we can find the Cistercian Route, which includes Cistercian monasteries built in the medieval period. 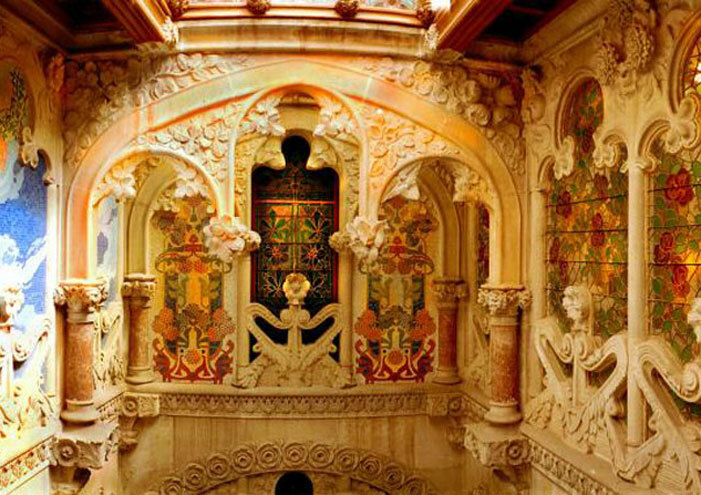 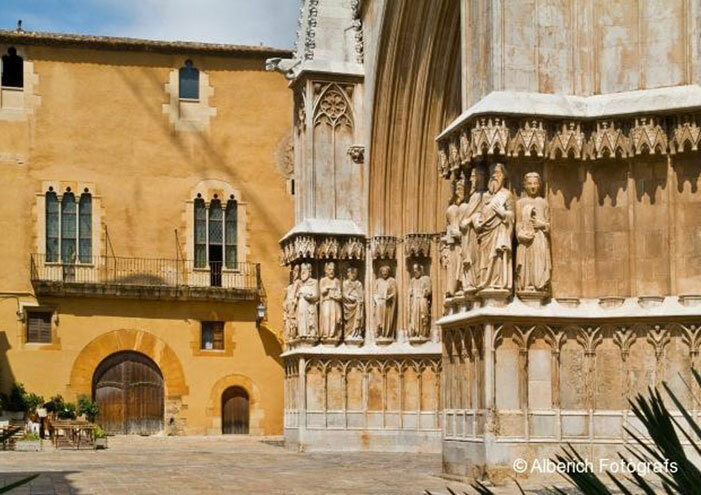 You can visit the monastery of Poblet, which still has a monastic community, and which hosts the tombs of the most important monarchs of the Crown of Aragon. 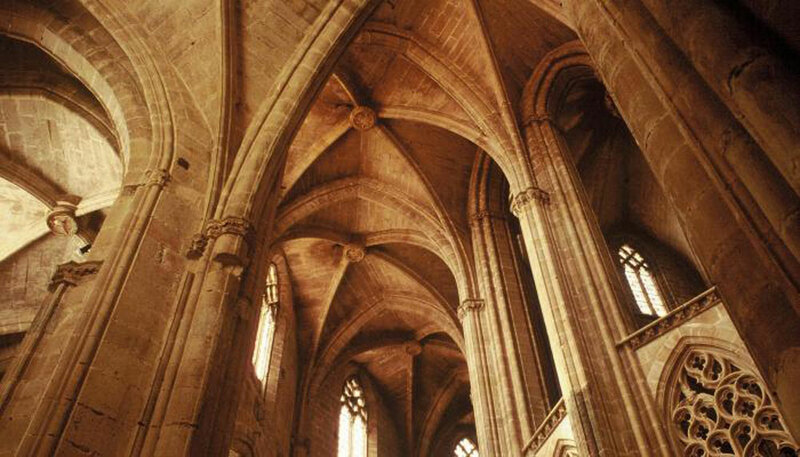 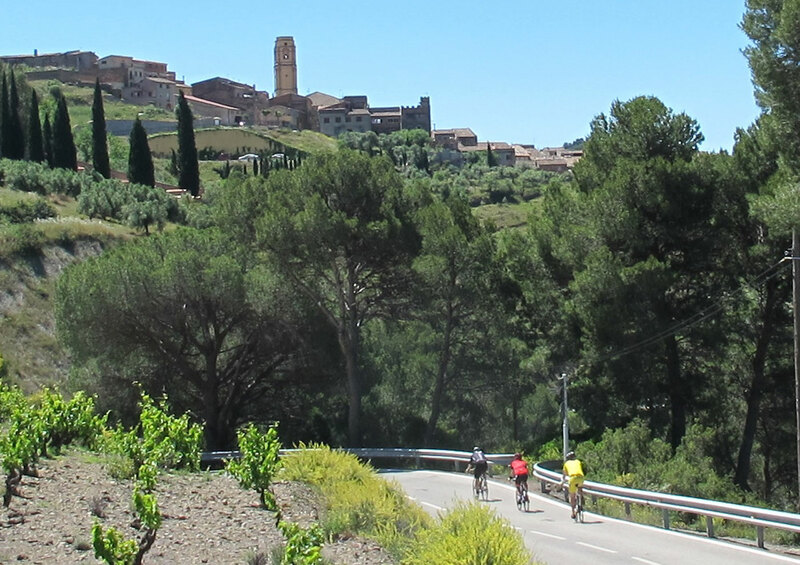 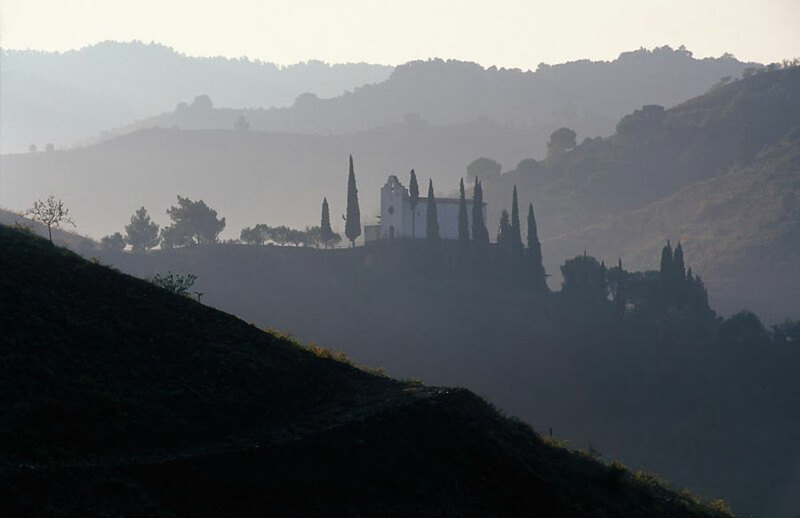 Santes Creus is another monastery, with beautiful cloisters, surrounded by vineyards. 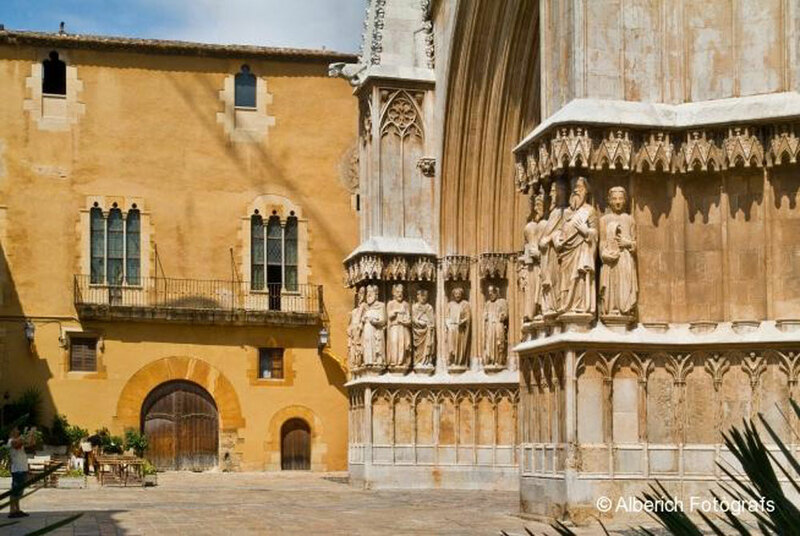 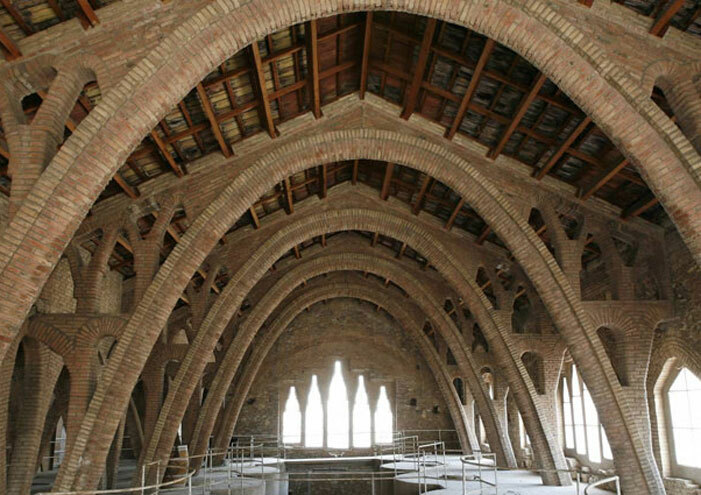 You could also visit the convent at Vallbona de les Monges, complementing the route with a visit to the cities of Montblanc and Valls. 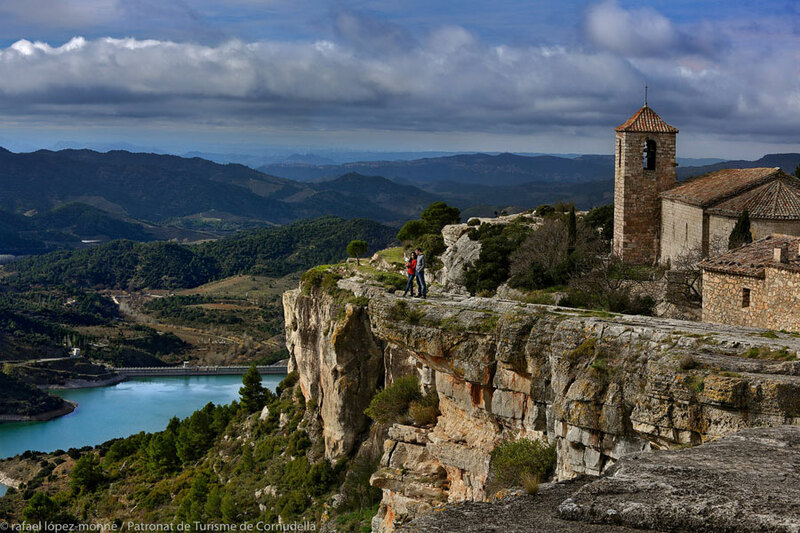 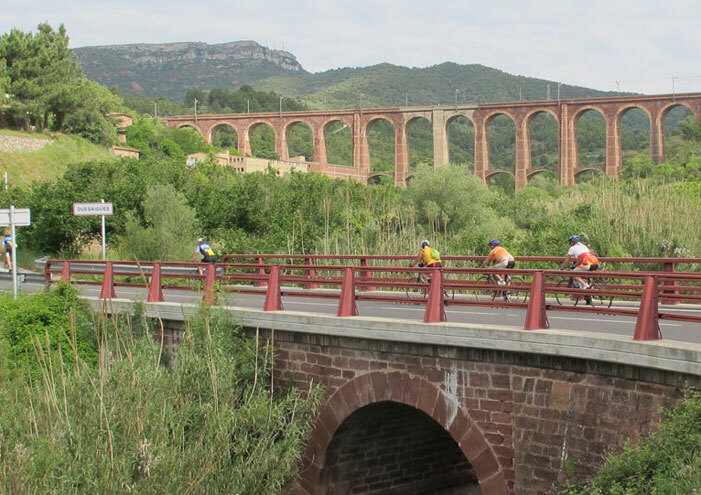 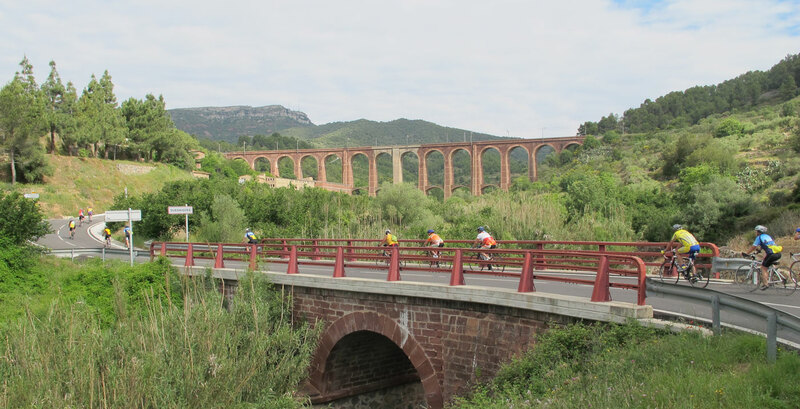 Montblanc is famous for its intact medieval wall, and for being, in Catalonia, the origin of the myth of Saint George. 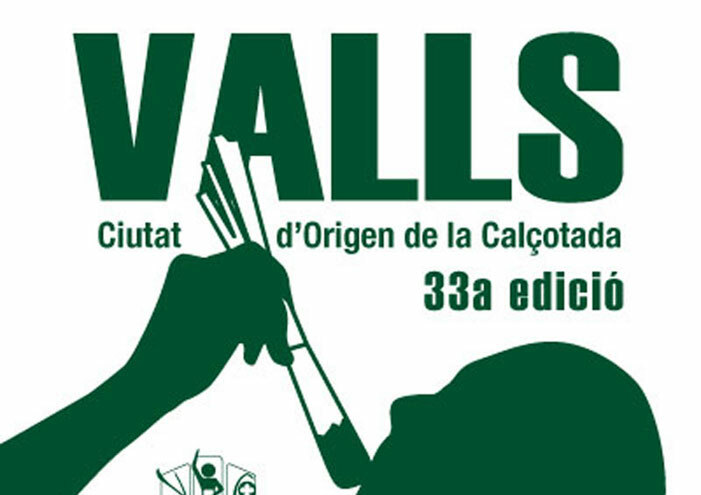 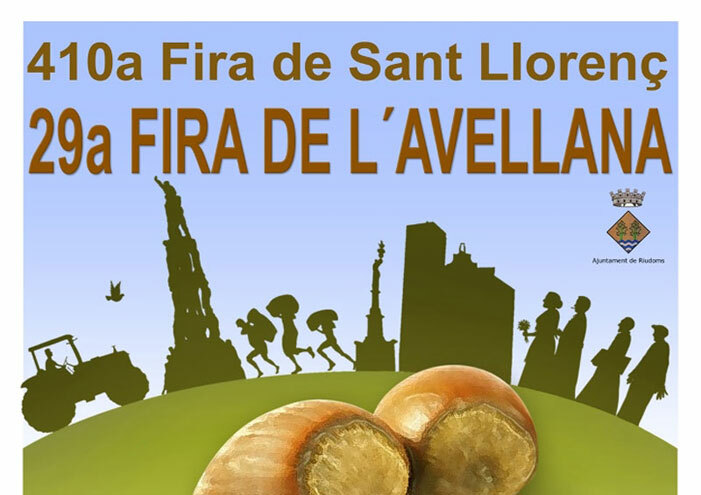 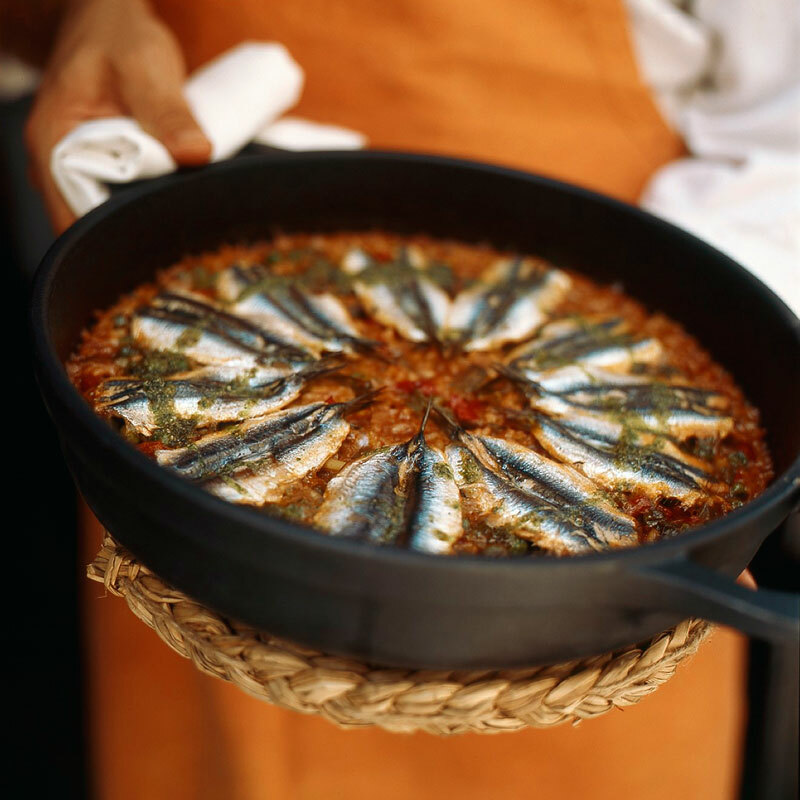 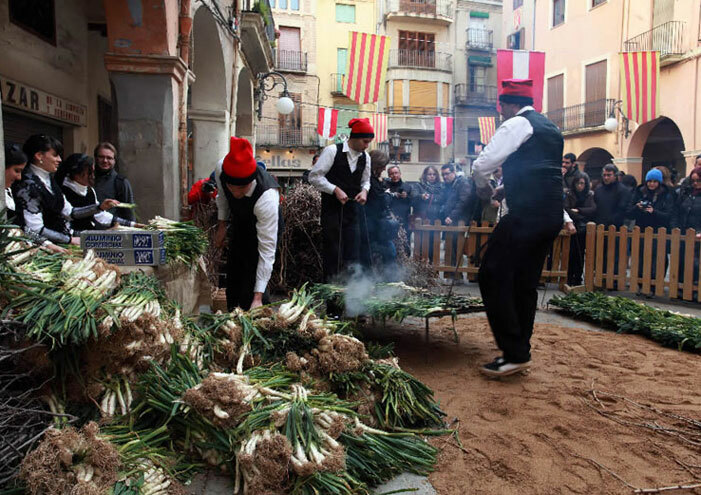 Valls is well-known for having seen the origin of ‘calçots’ – shallots which are flame-roasted and eating with a special sauce, in winter. 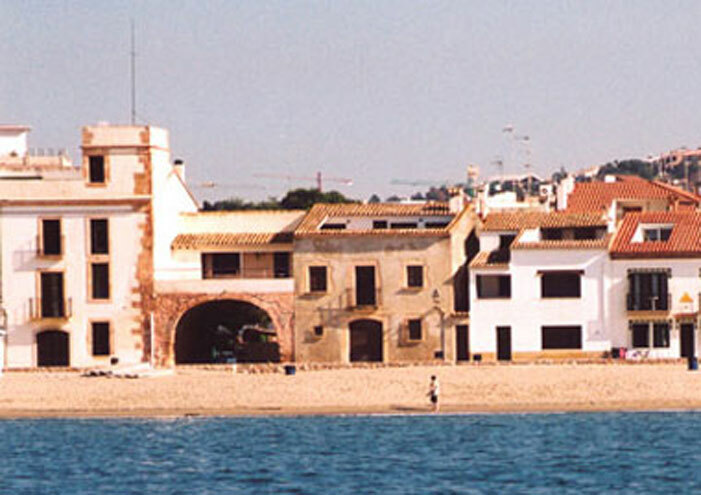 Don’t forget that Vila-Seca and Salou are very closeby. 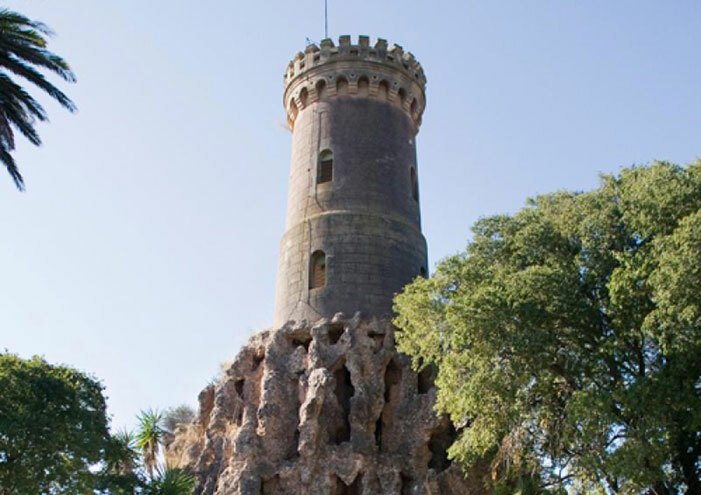 Port Aventura is perfect for family fun, while Salou and La Pineda have kilometres of wide beaches with soft sand. 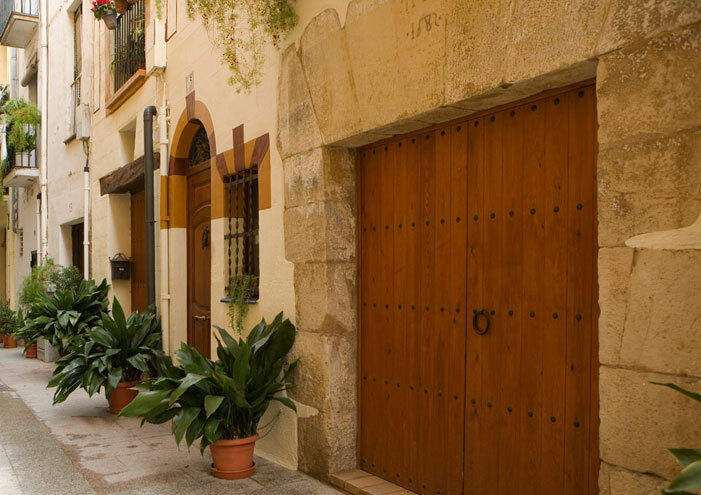 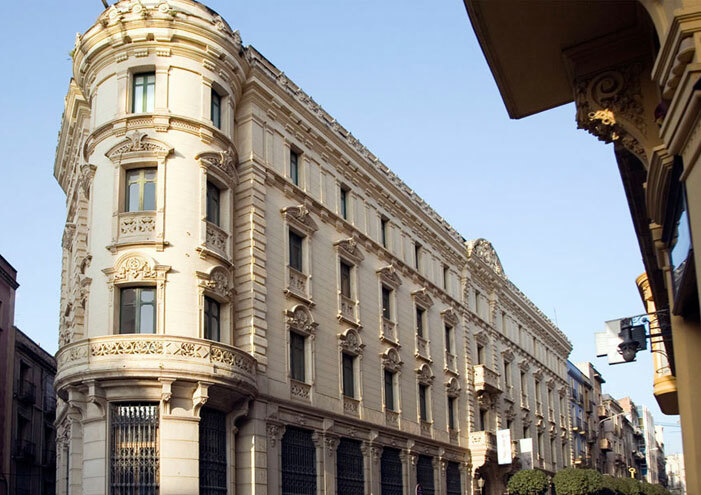 L’Argentera is a perfect base, full of peace and tranquillity, from which to take day excursions to the city of Barcelona. 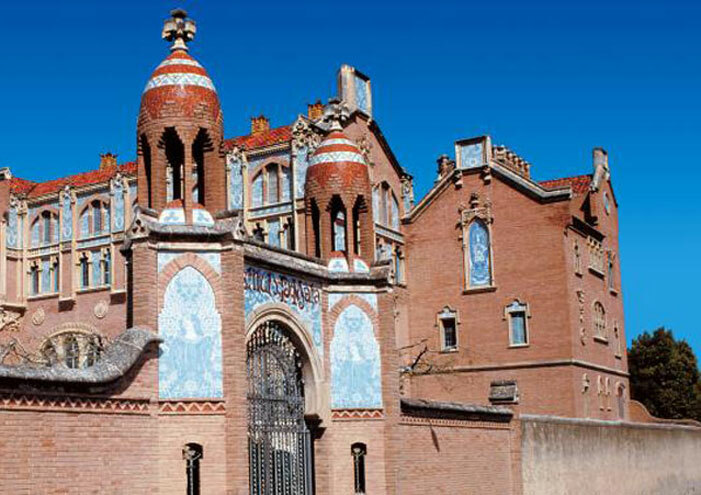 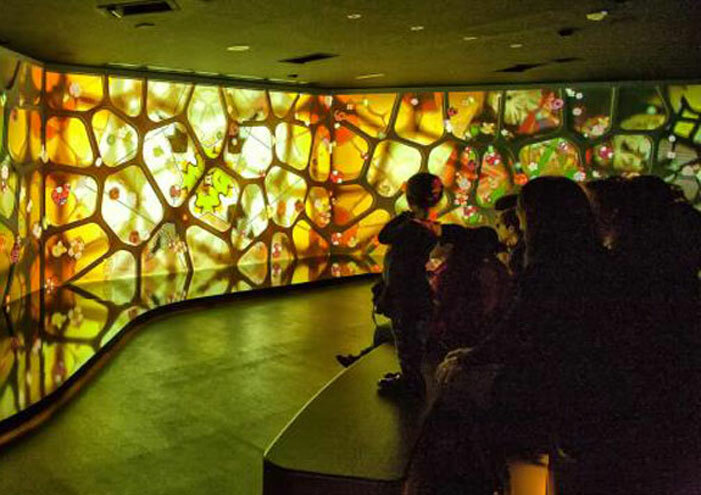 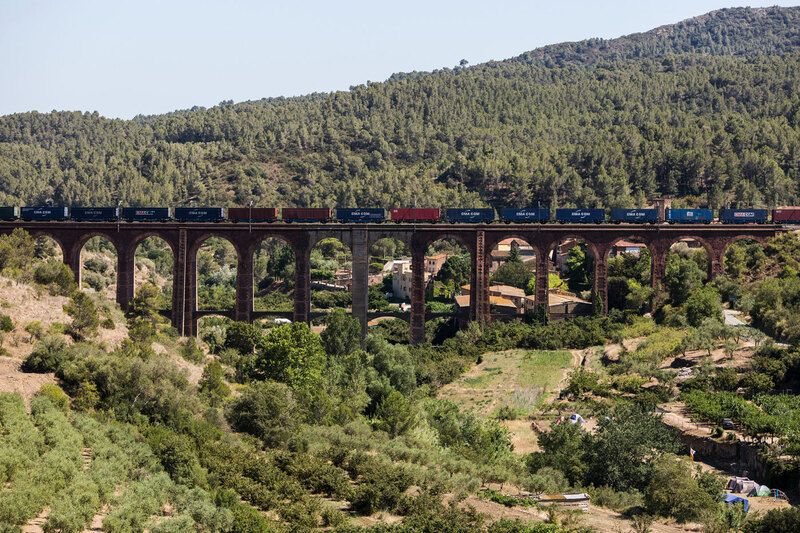 You can get there by private car, or using the train, which stops three times a day in l’Argentera, connecting you directly to the capital of Catalonia, renowned for its Rambla, for the Passeig de Gràcia, for the Sagrada Família and so many other emblematic features. 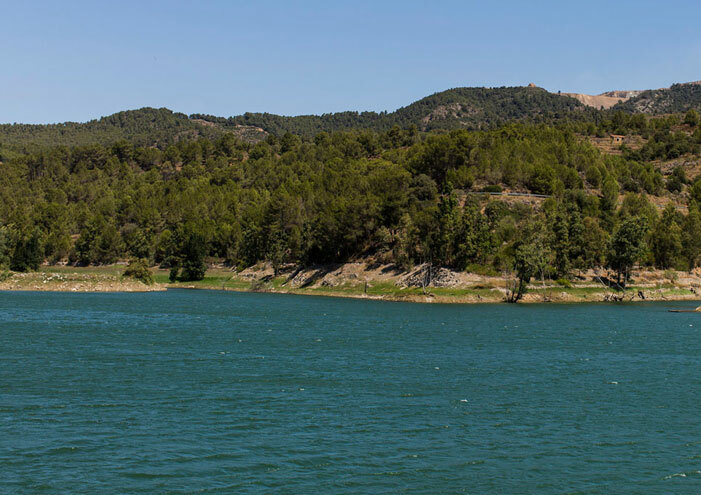 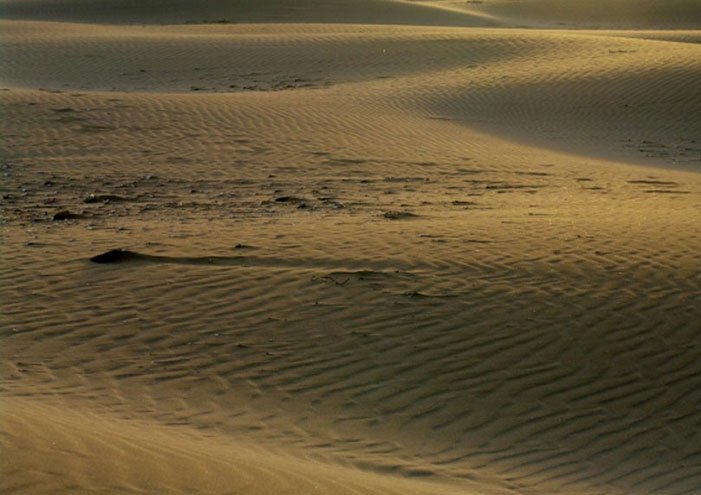 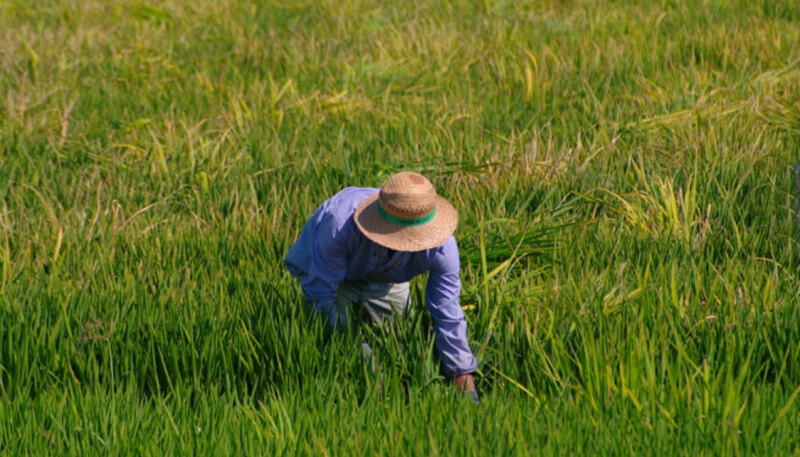 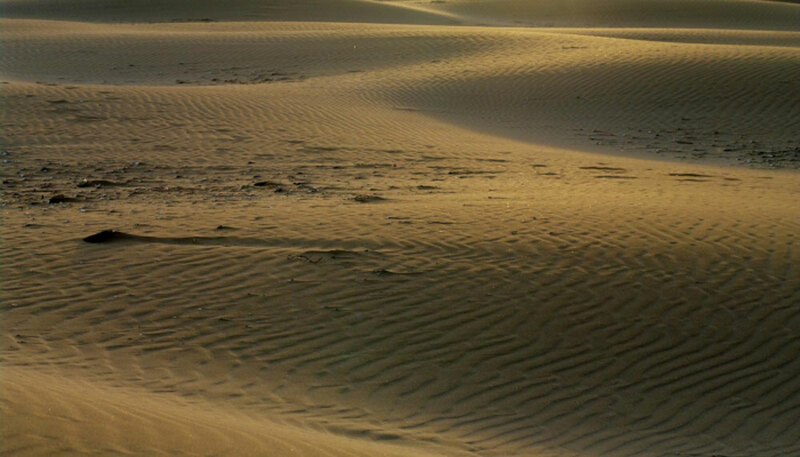 At the southern end of Catalonia we find ‘Les Terres de l’Ebre’ - the Ebro lands. 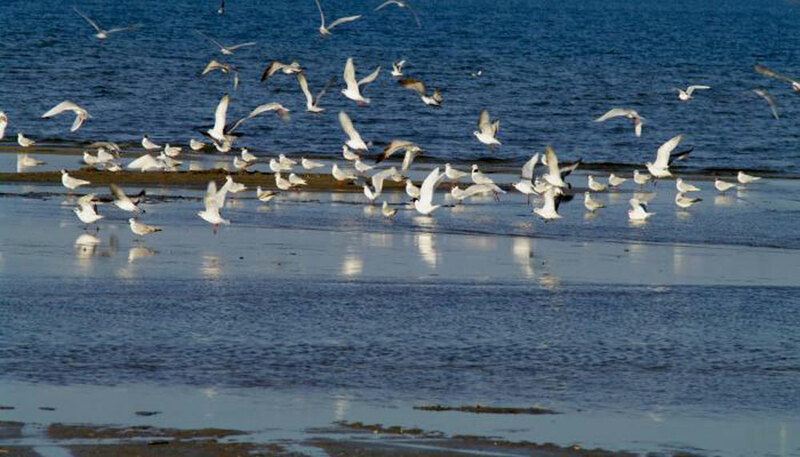 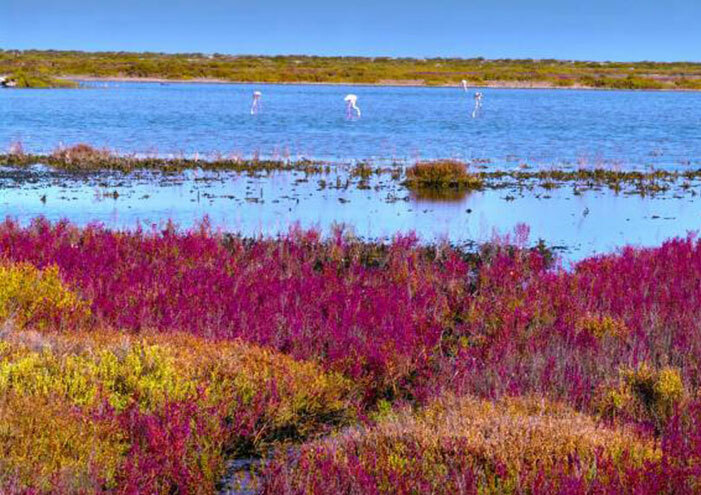 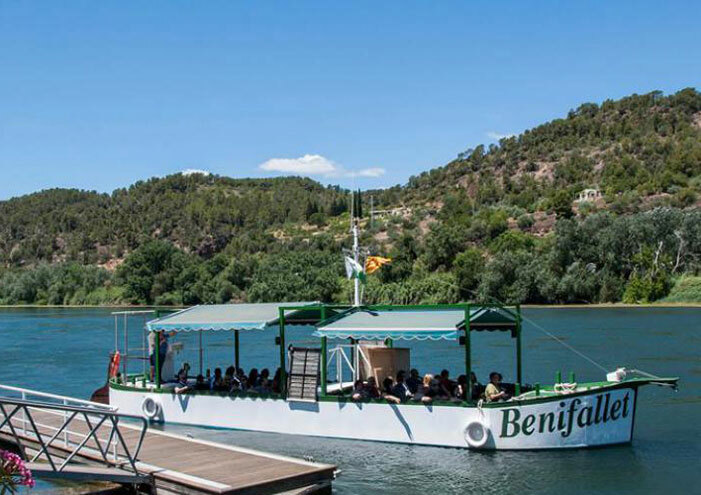 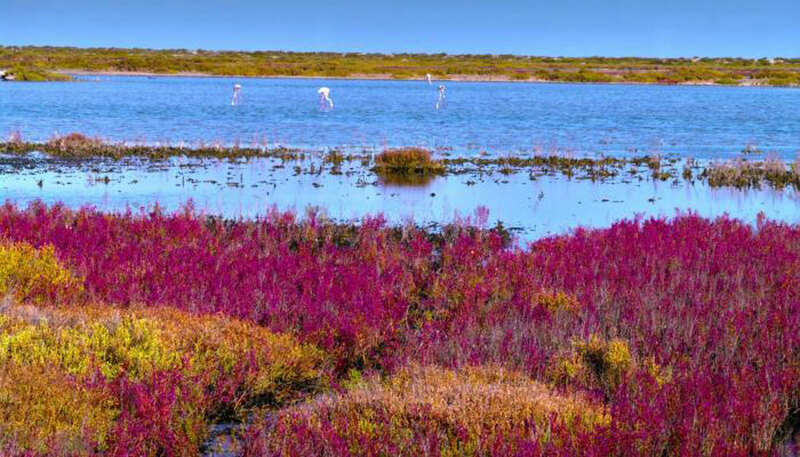 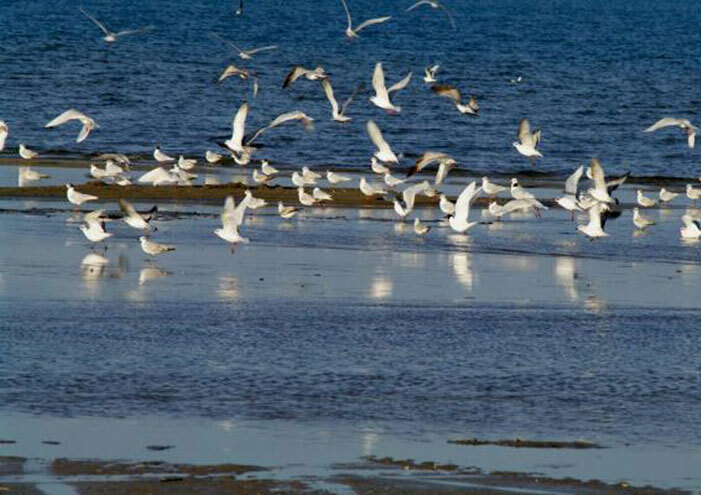 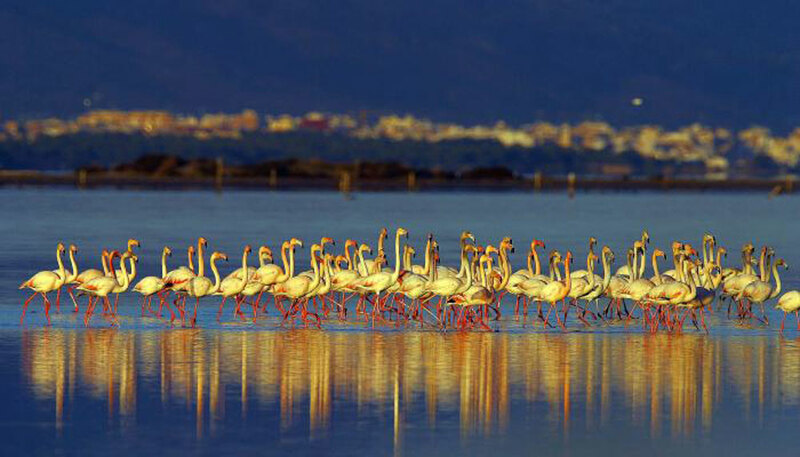 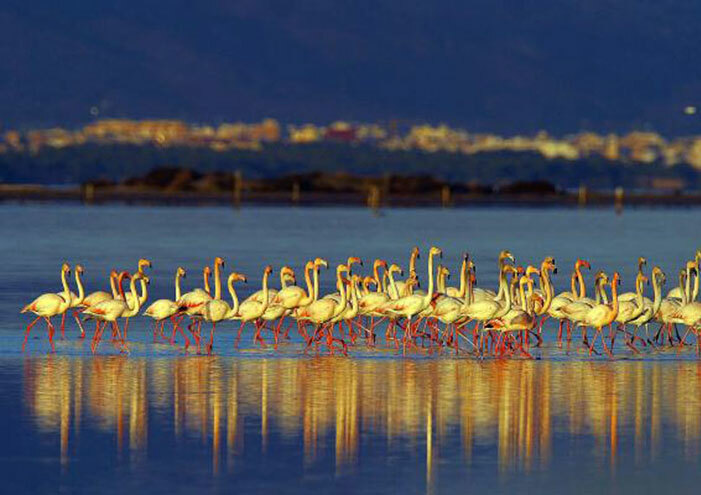 The Ebro is the widest river on the Iberian peninsula, and has an immense delta, famed for its variety of bird species, including many migrant birds. 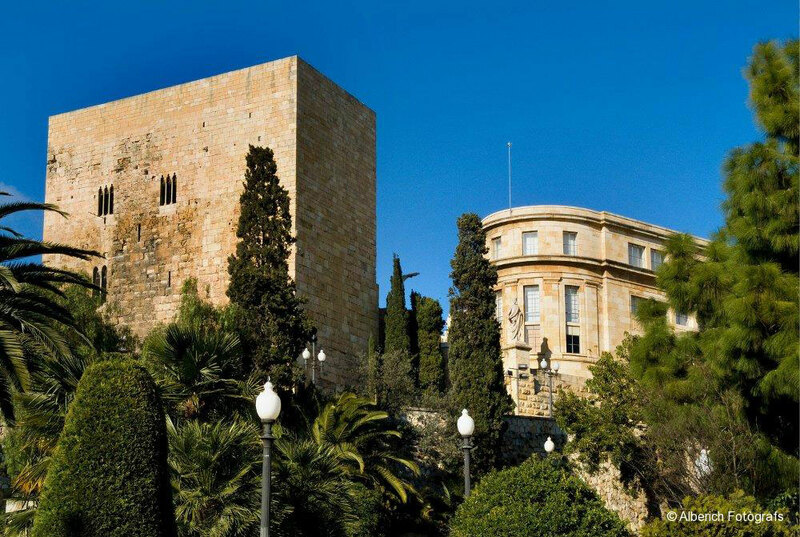 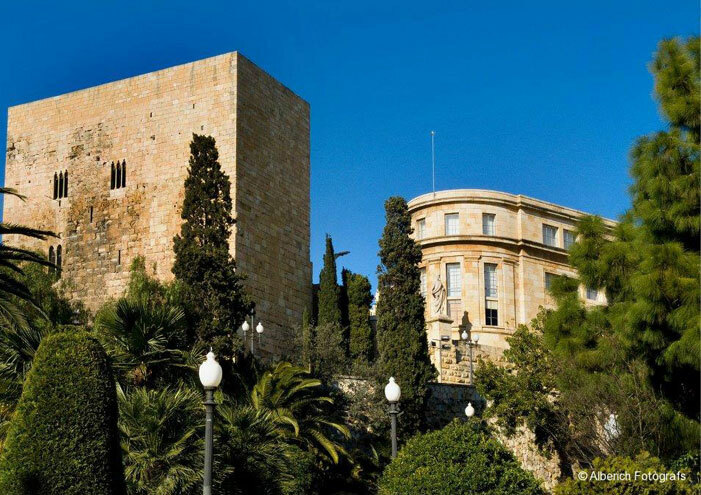 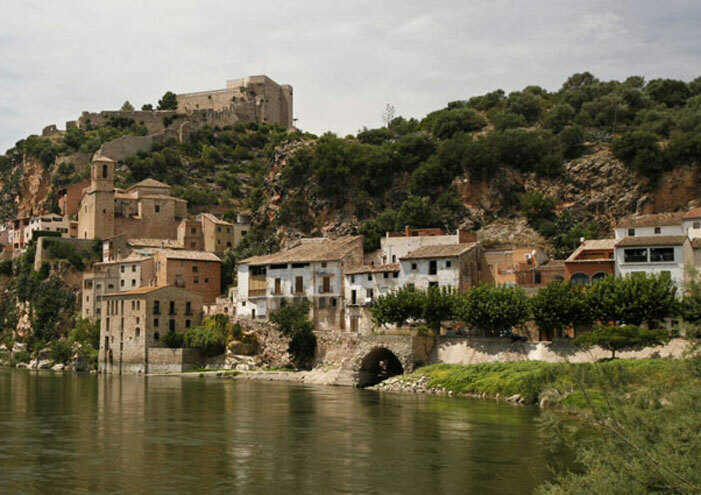 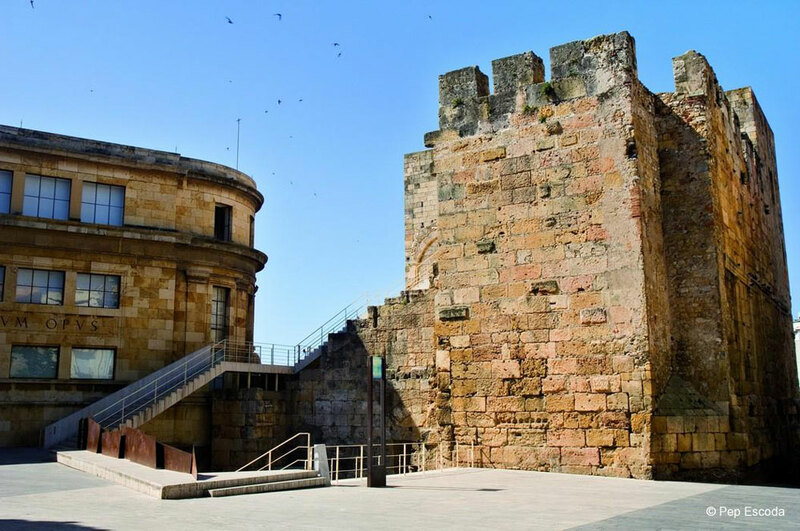 You can also visit the medieval city of Tortosa or the Templar Castle of Miravet.